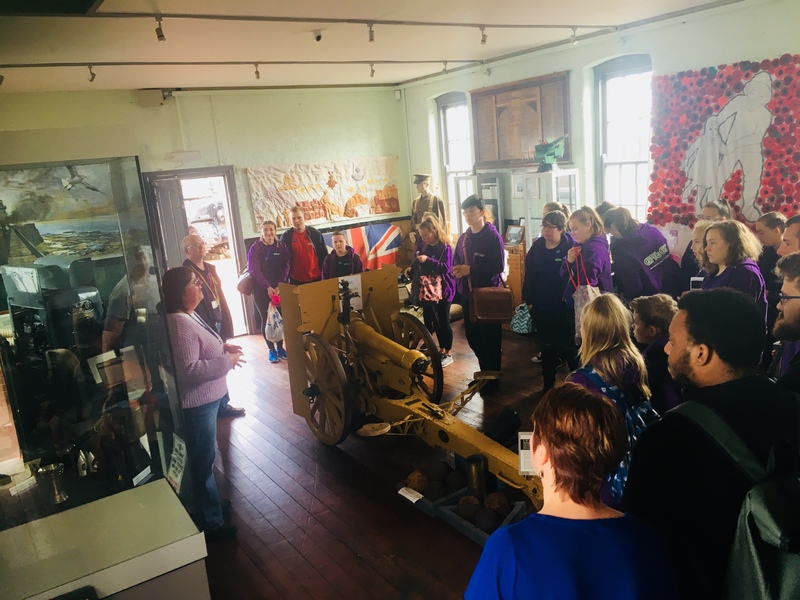 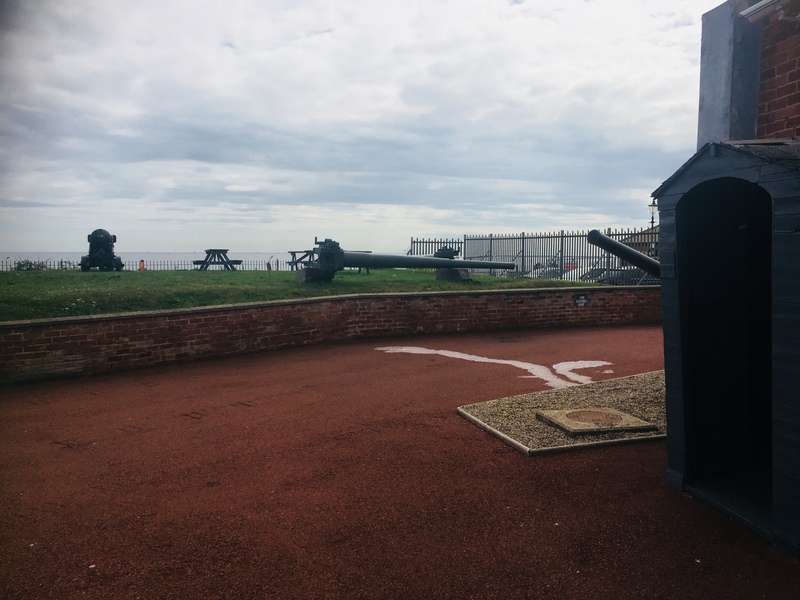 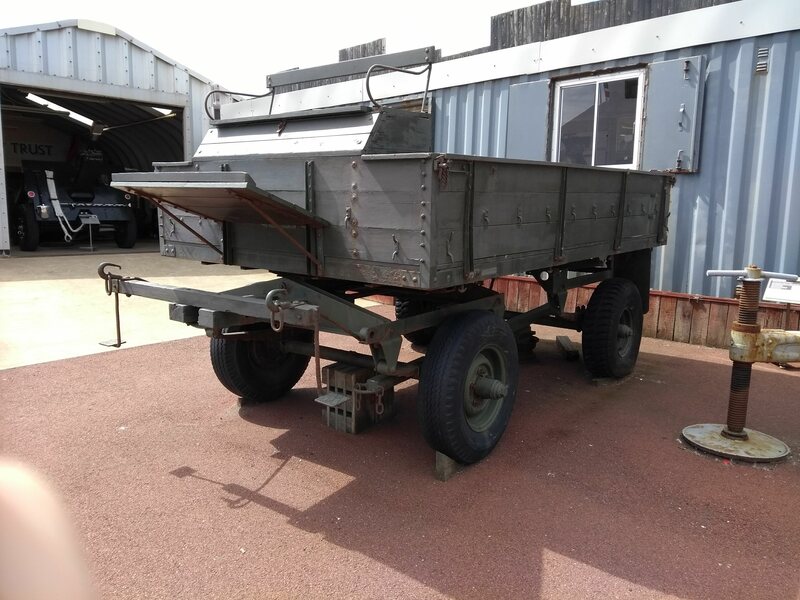 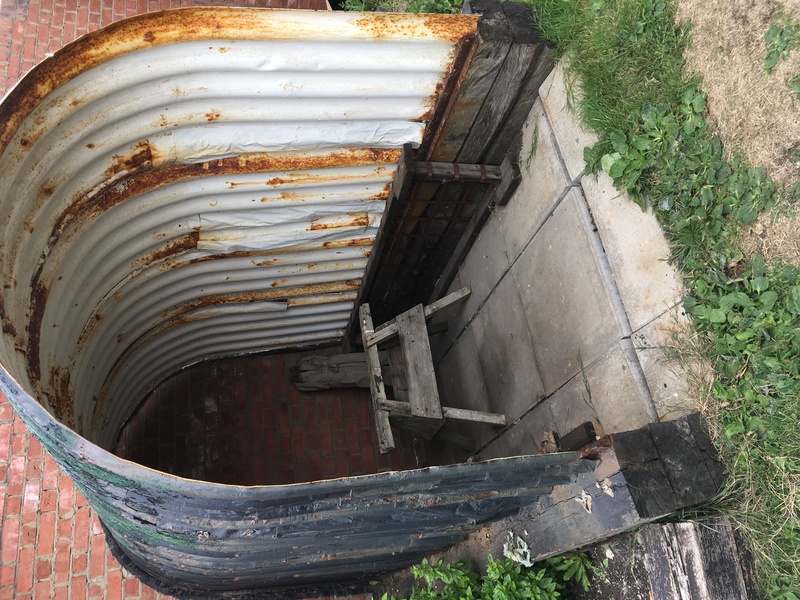 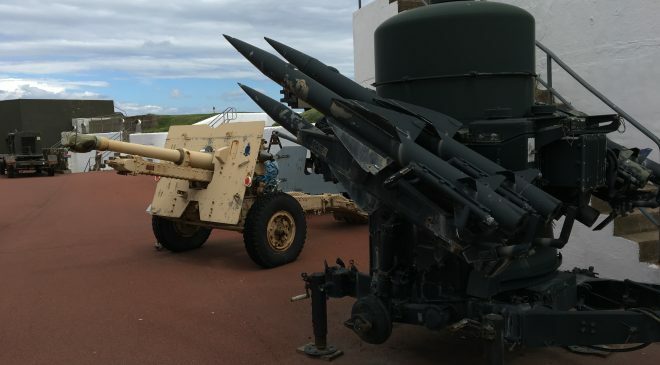 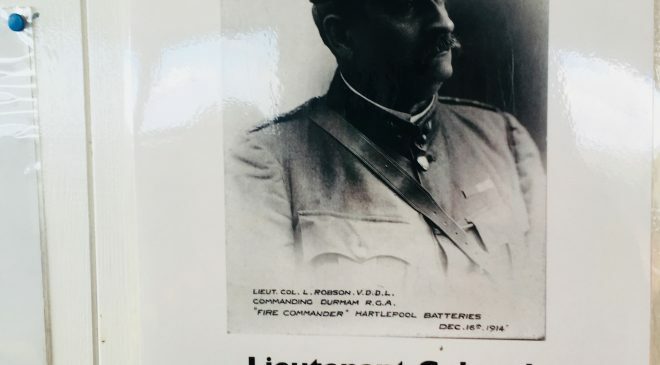 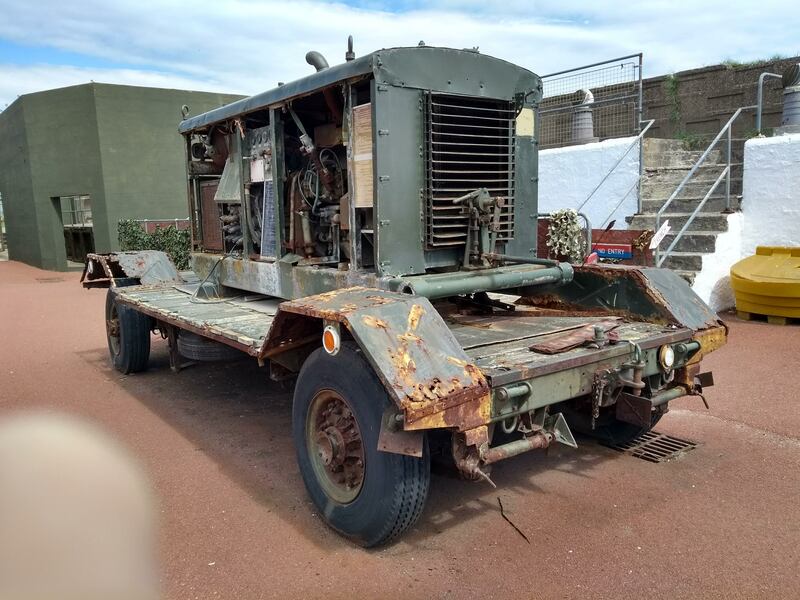 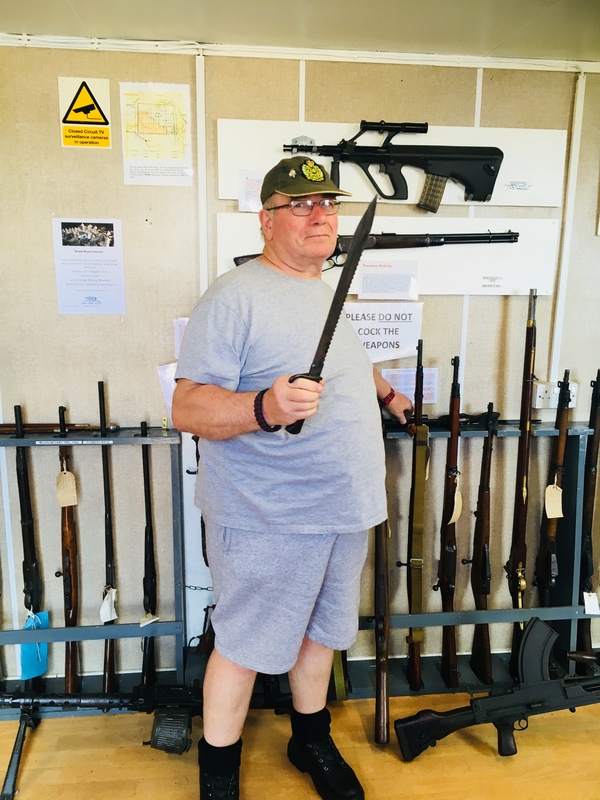 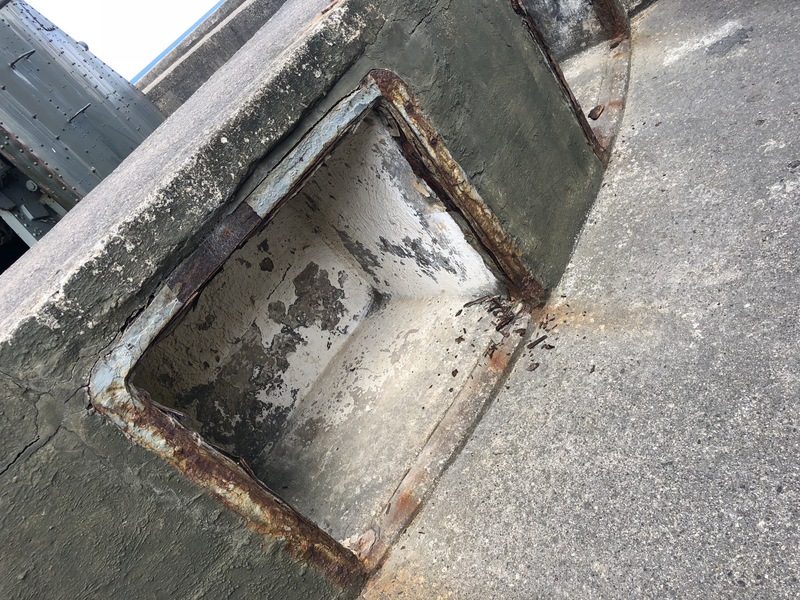 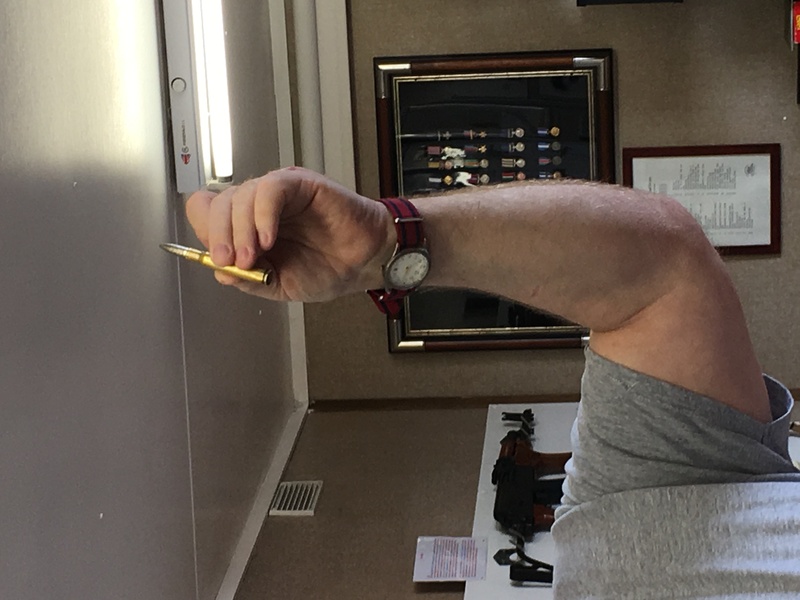 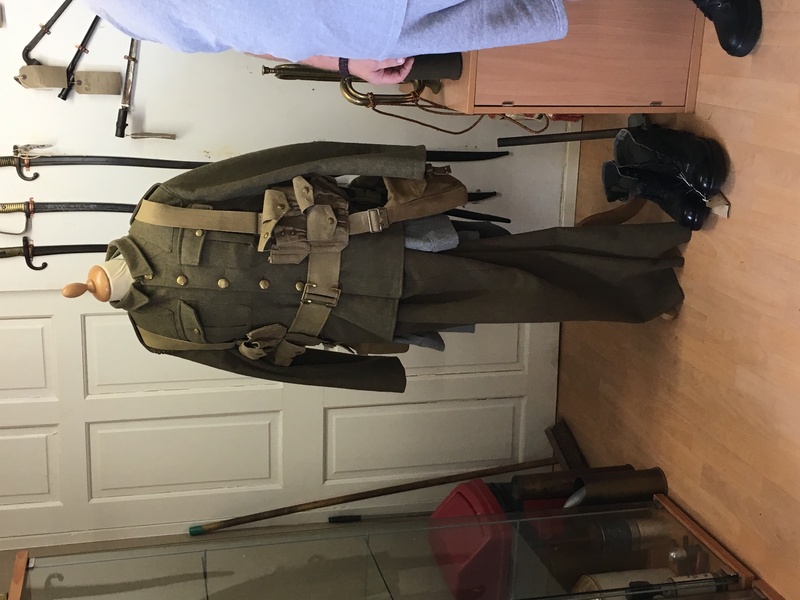 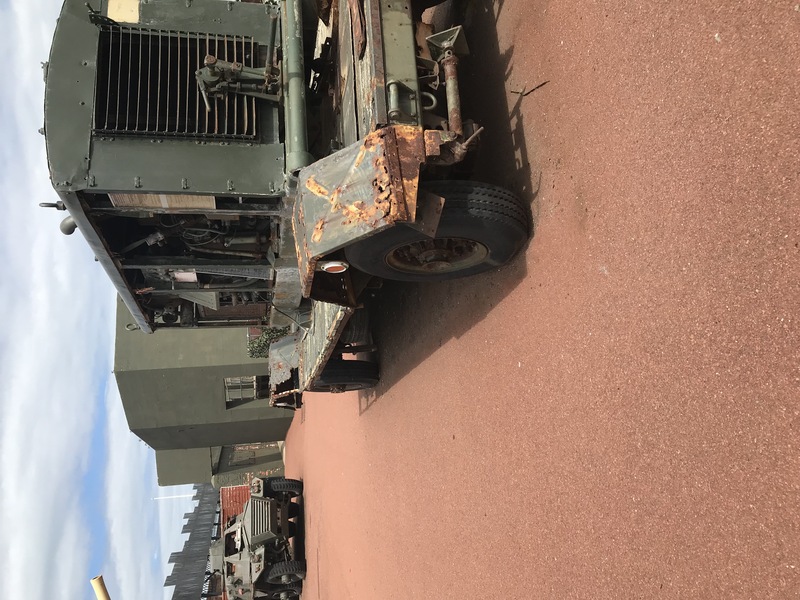 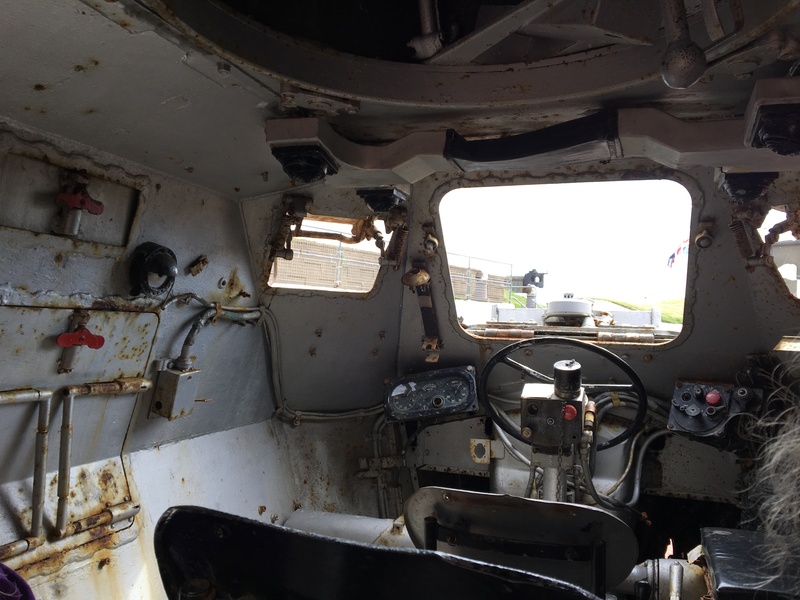 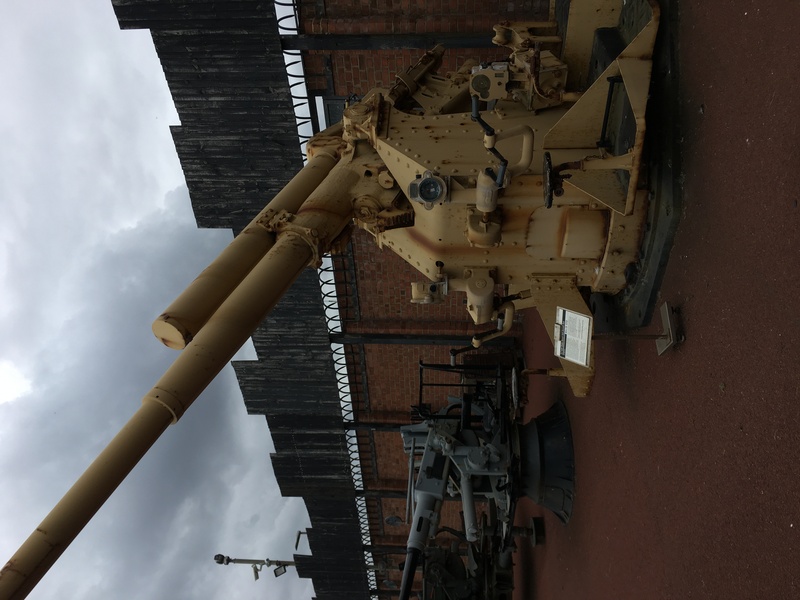 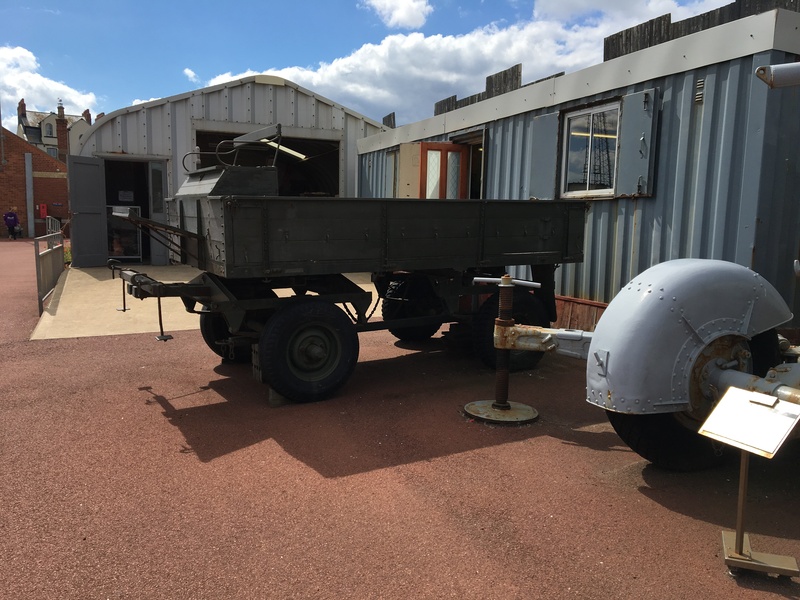 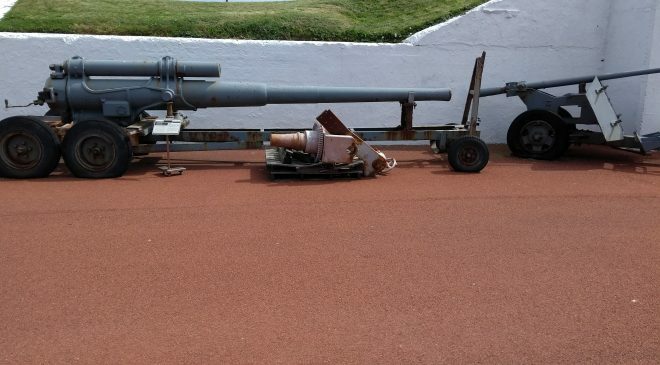 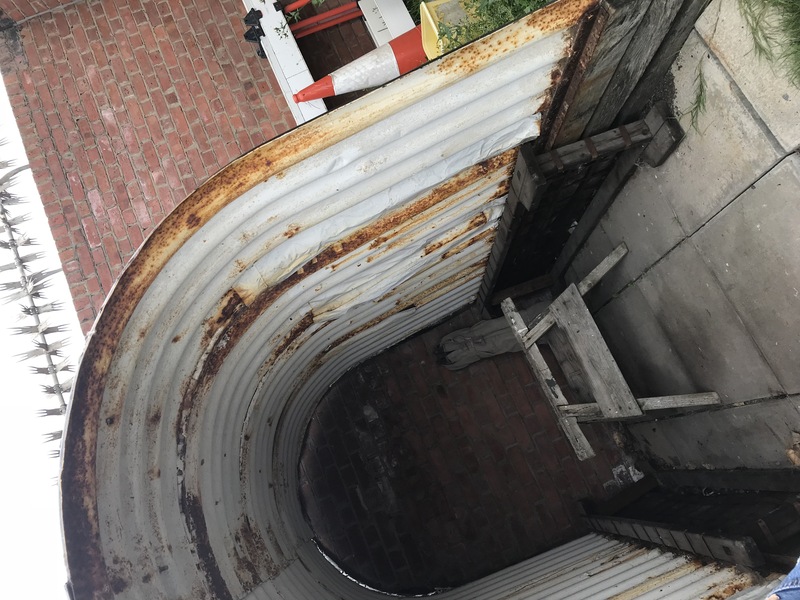 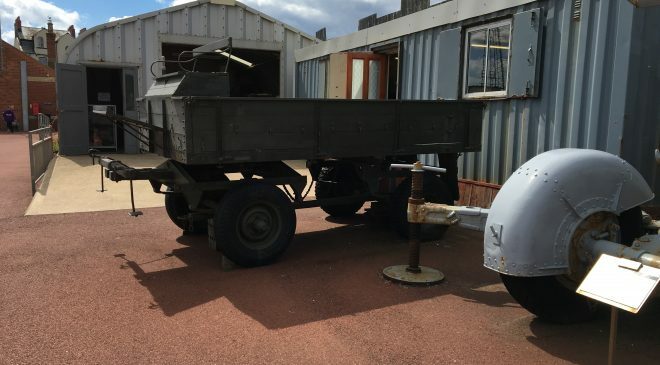 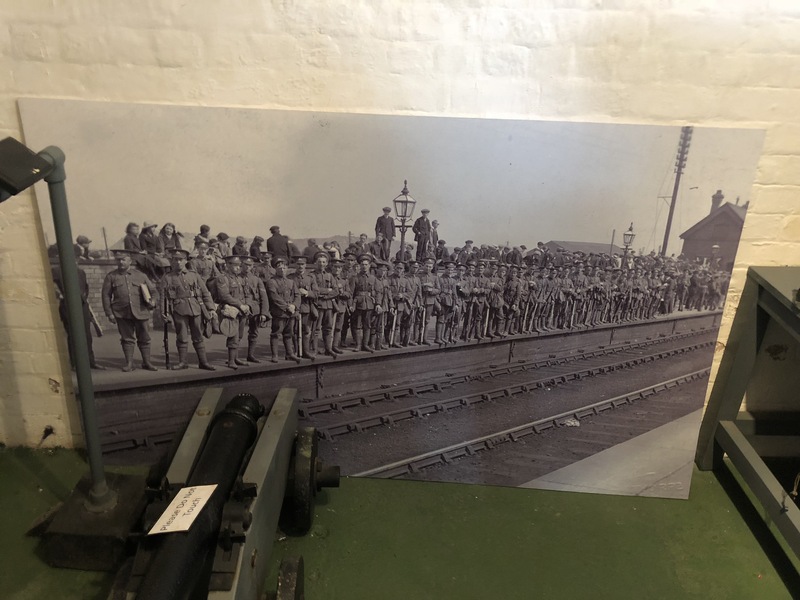 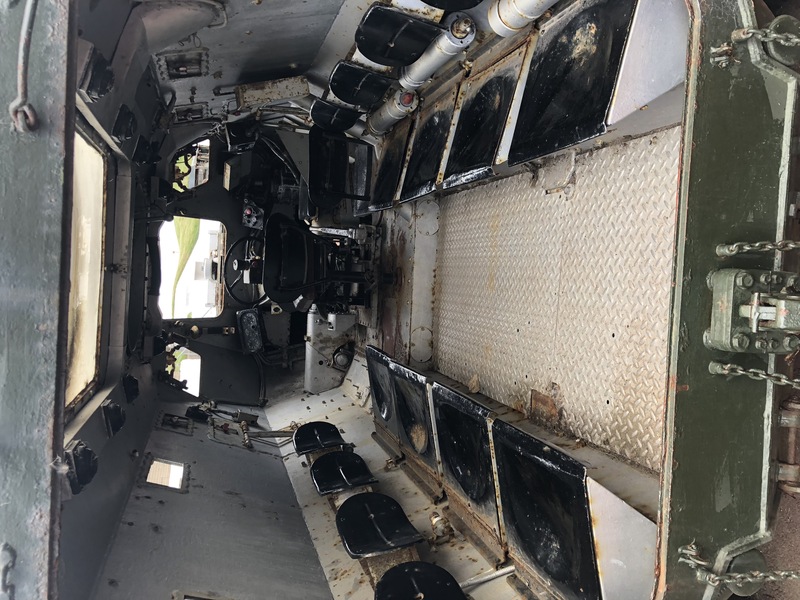 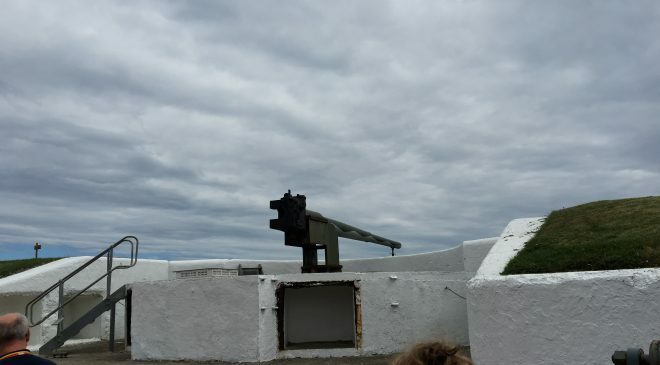 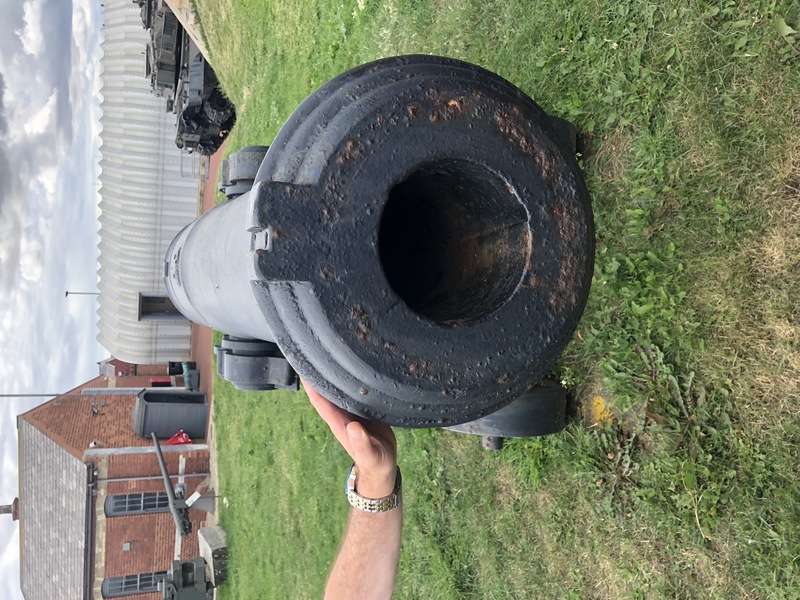 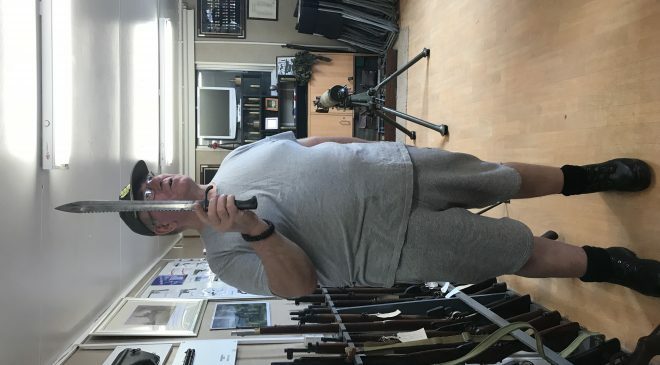 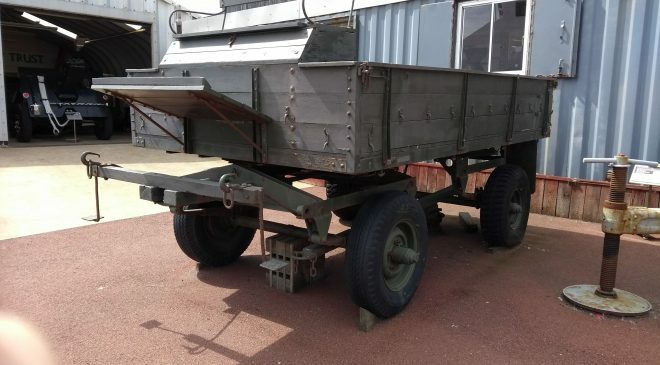 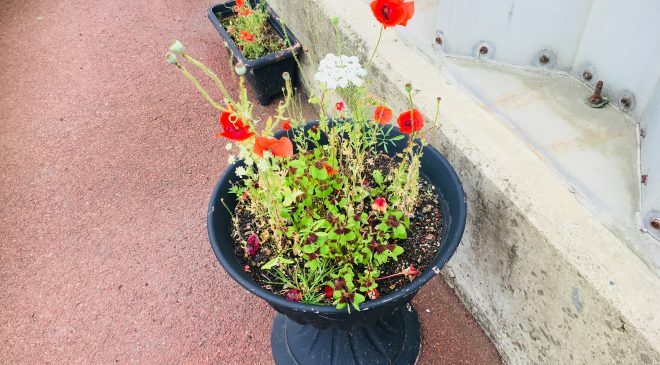 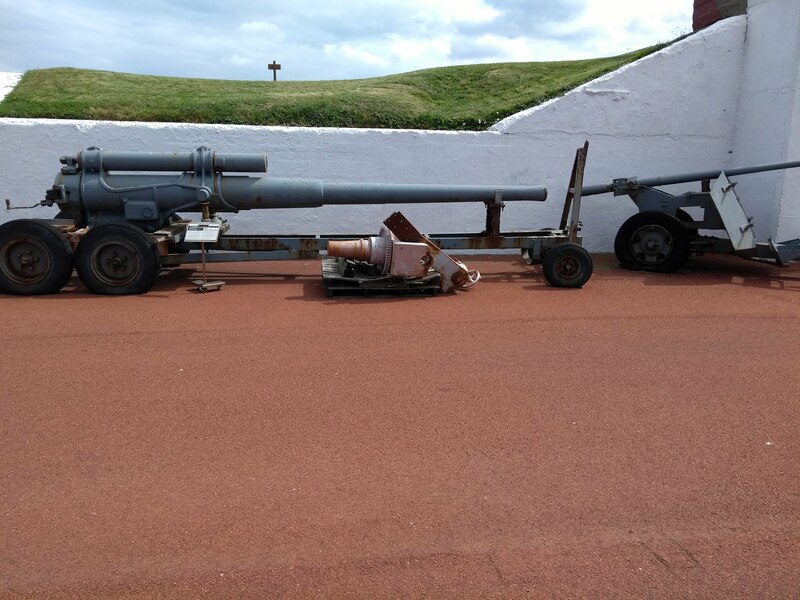 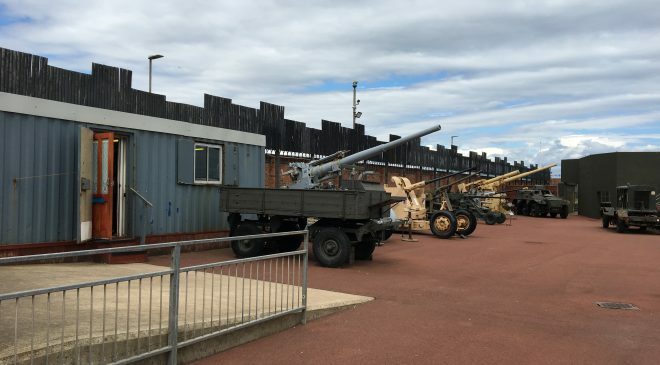 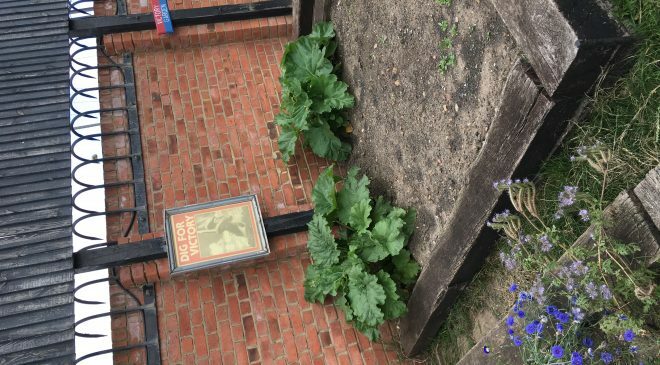 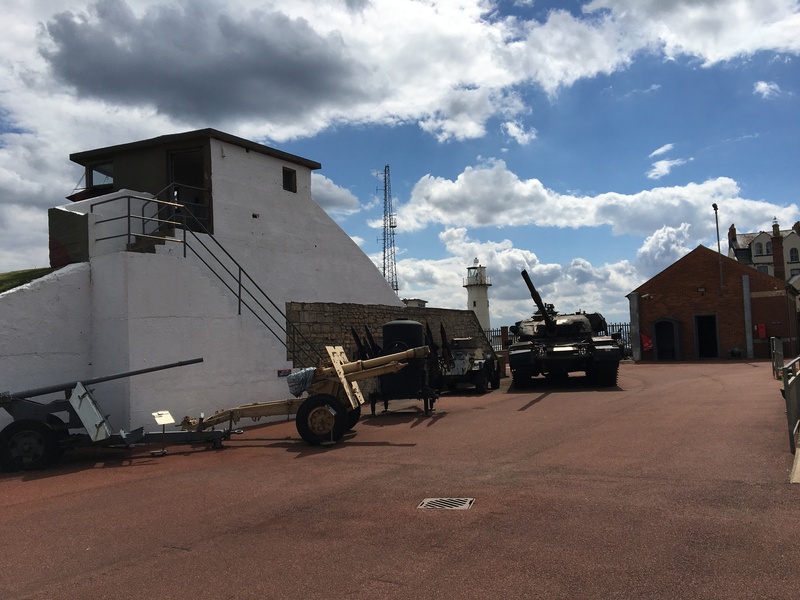 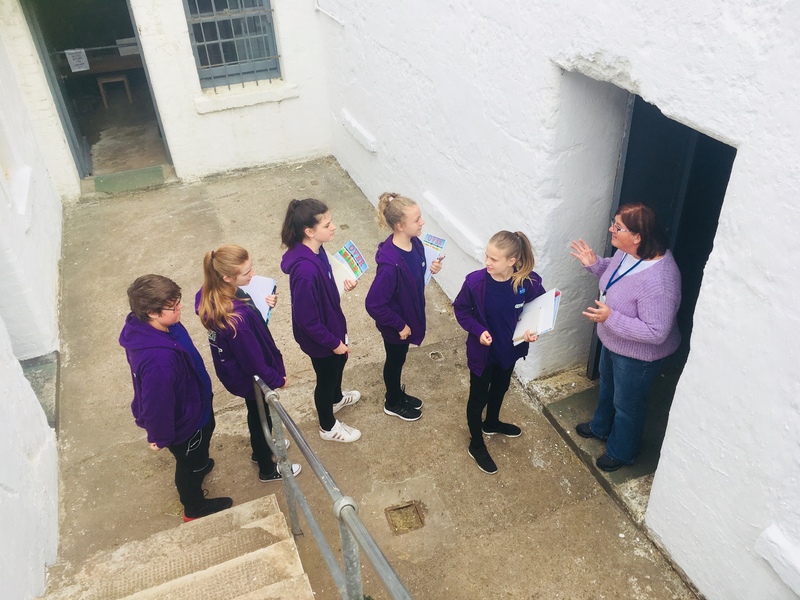 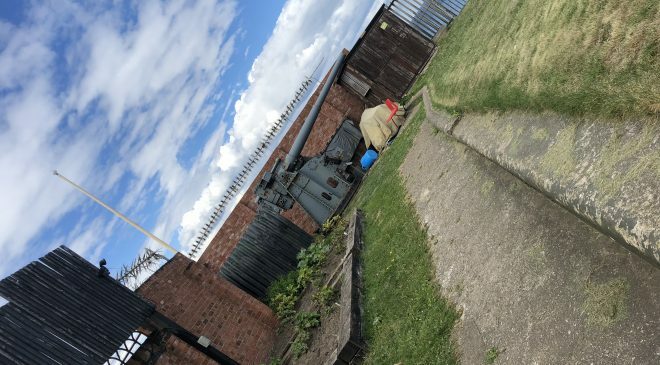 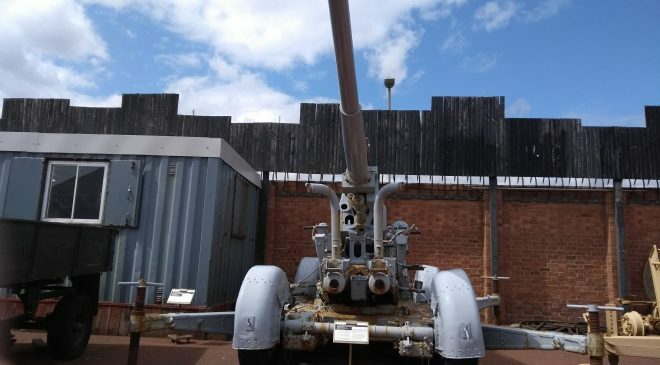 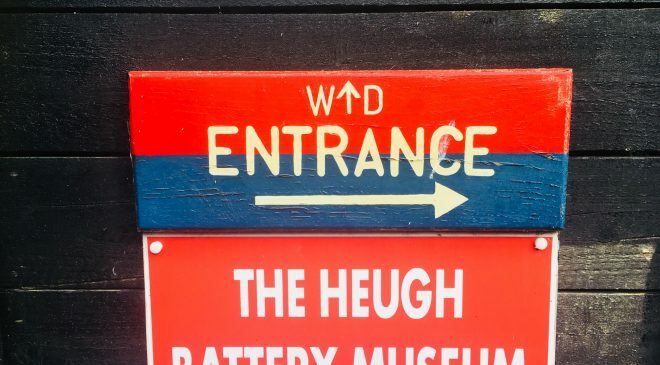 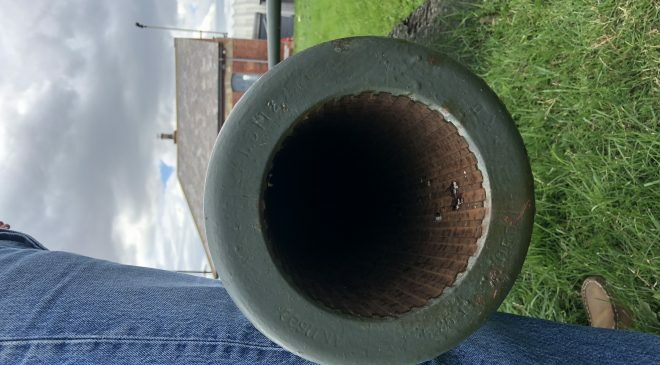 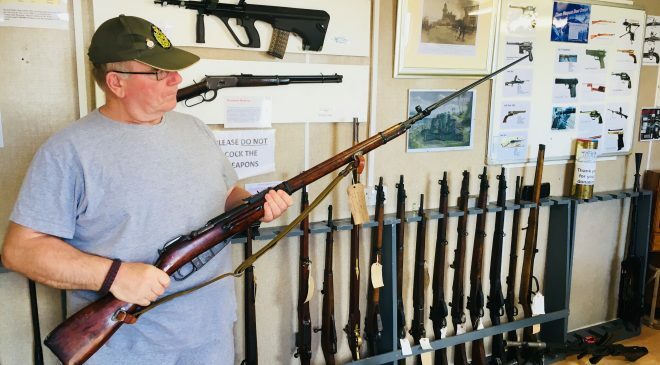 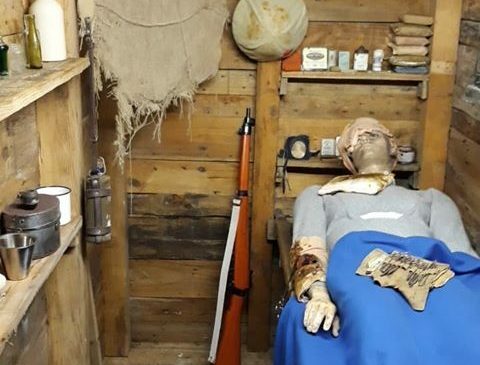 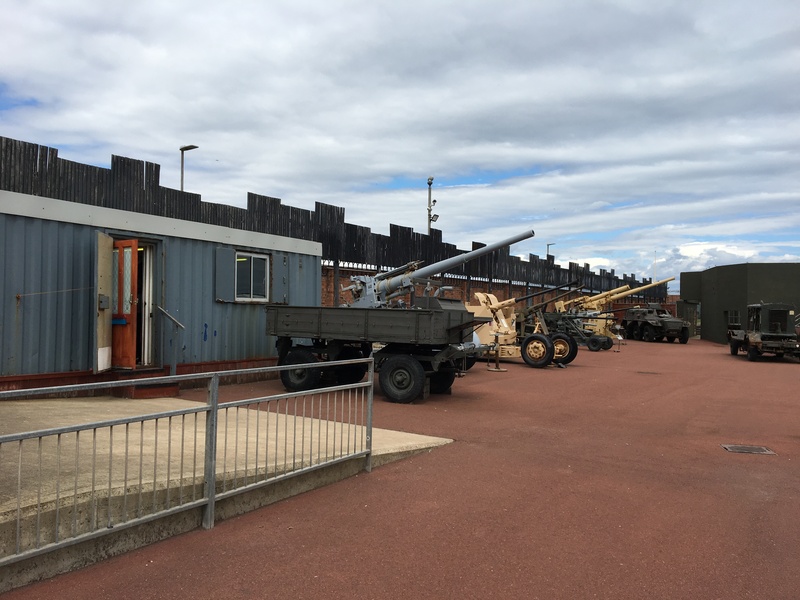 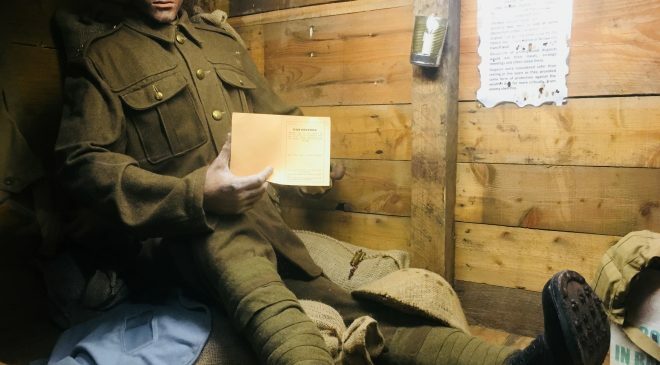 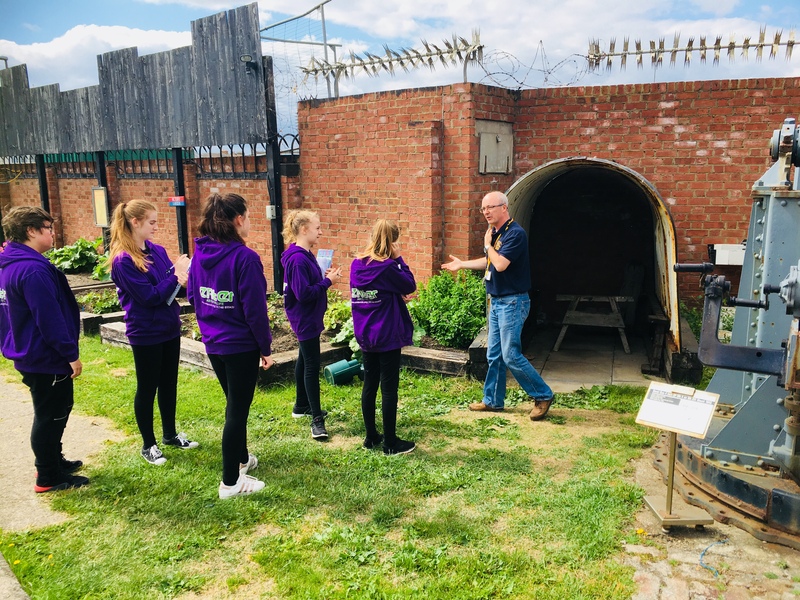 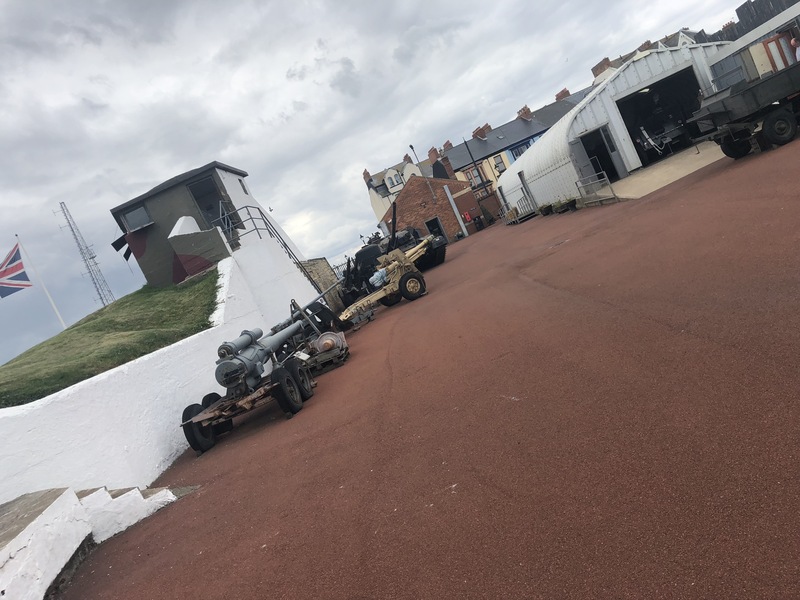 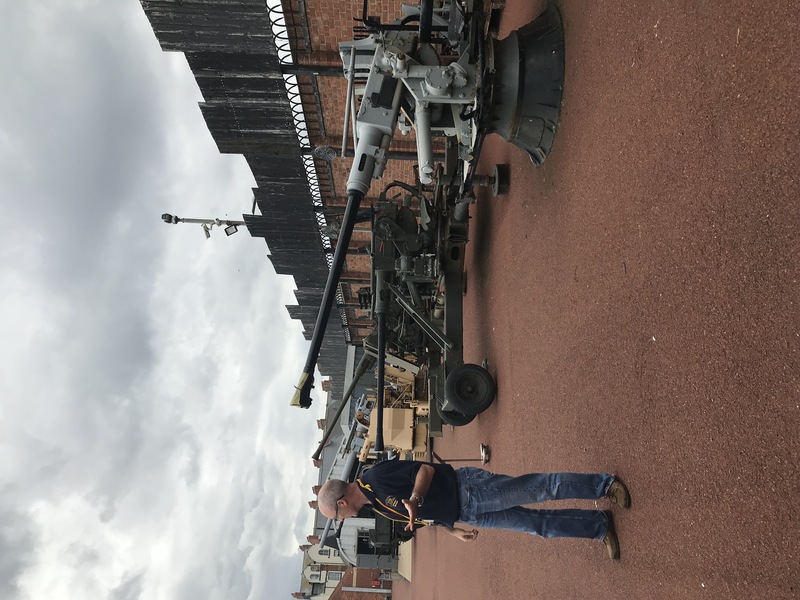 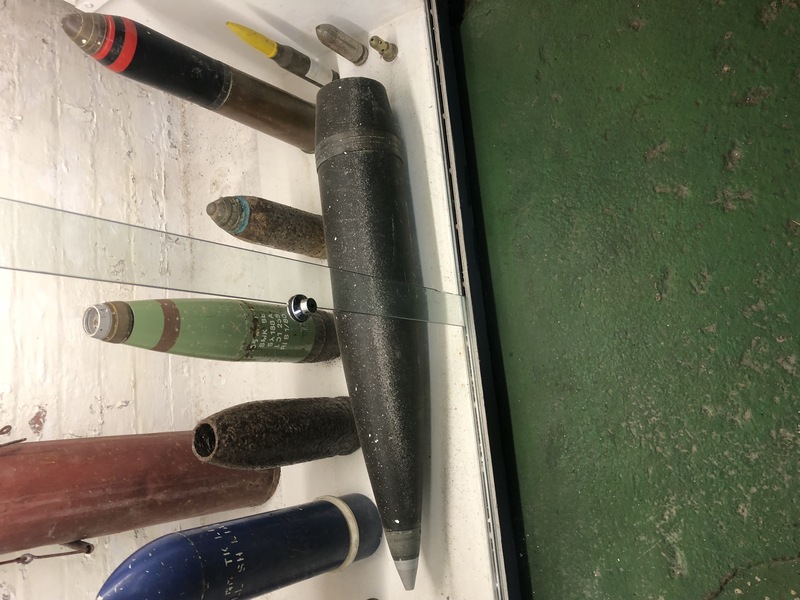 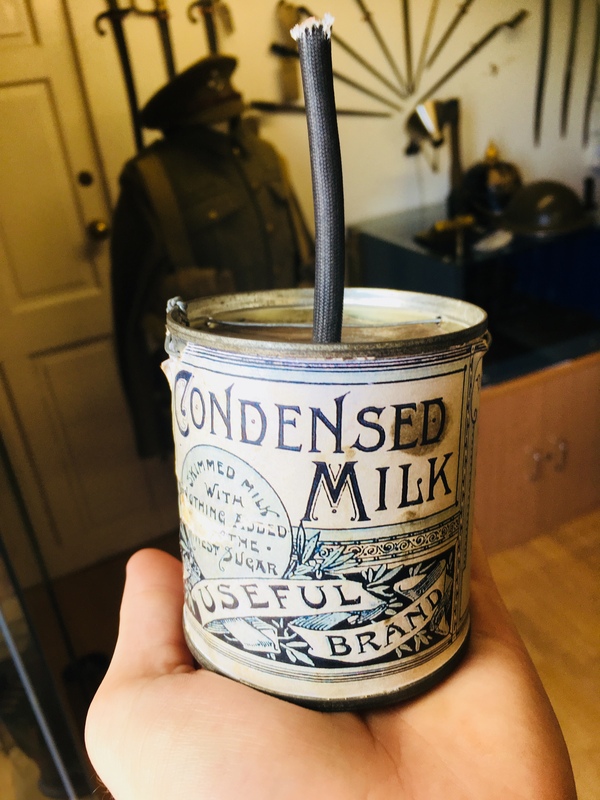 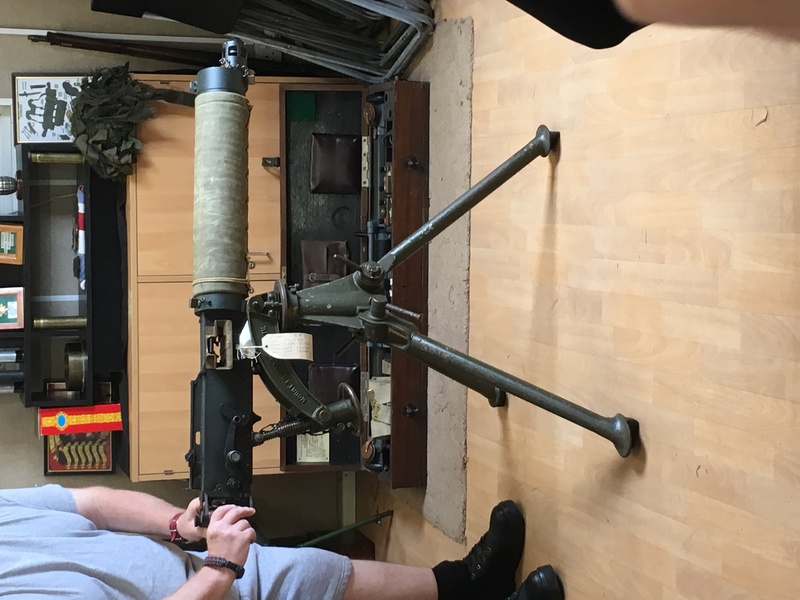 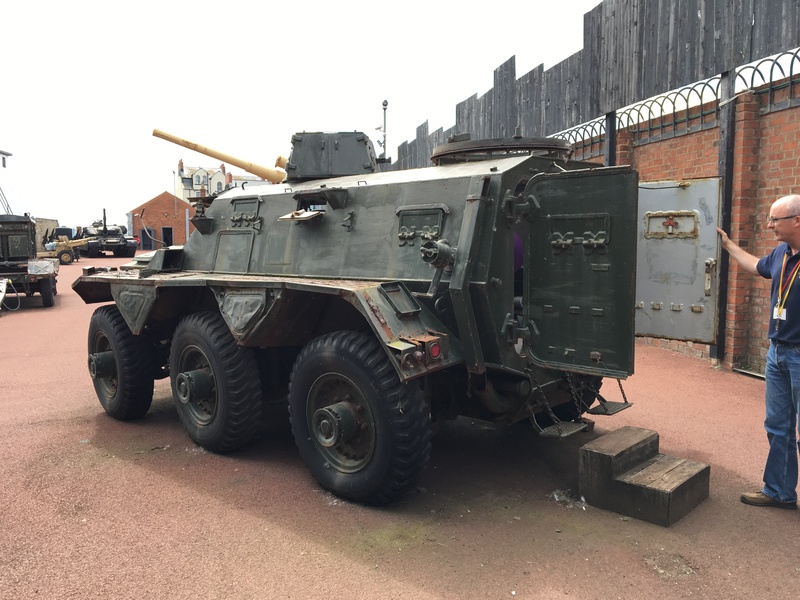 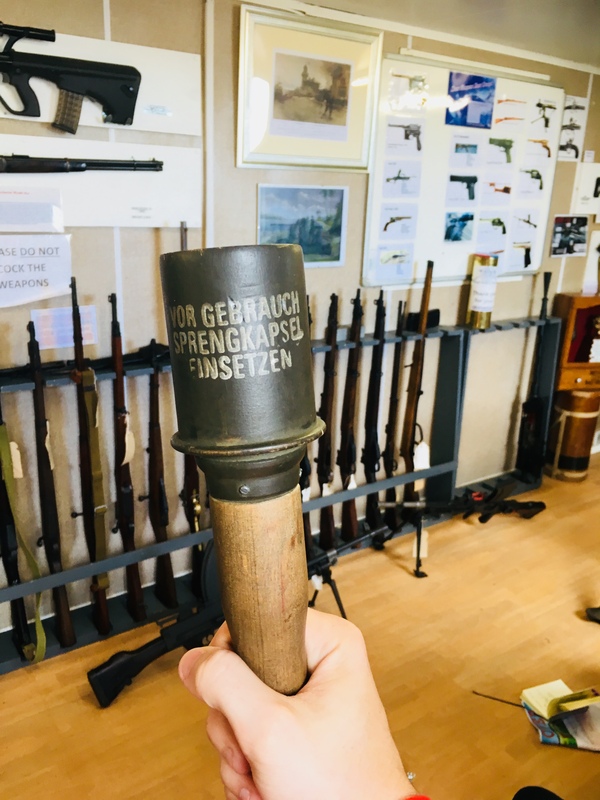 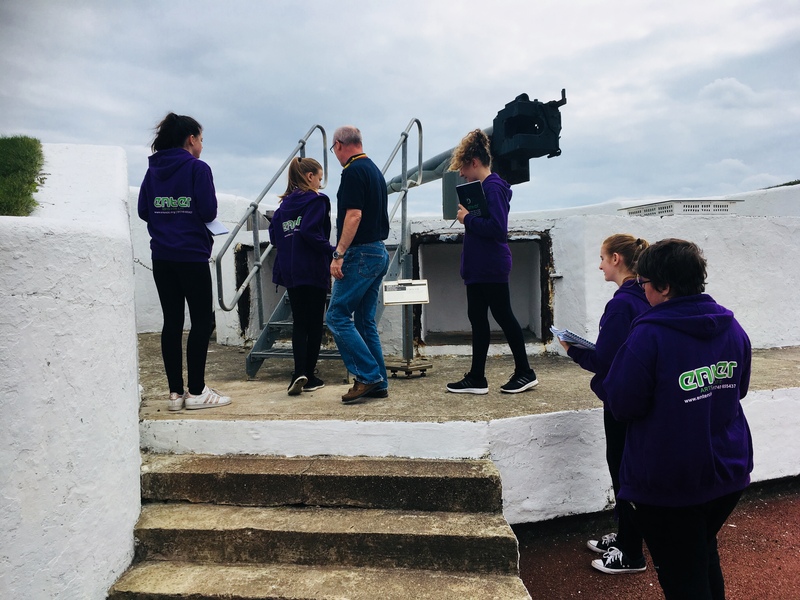 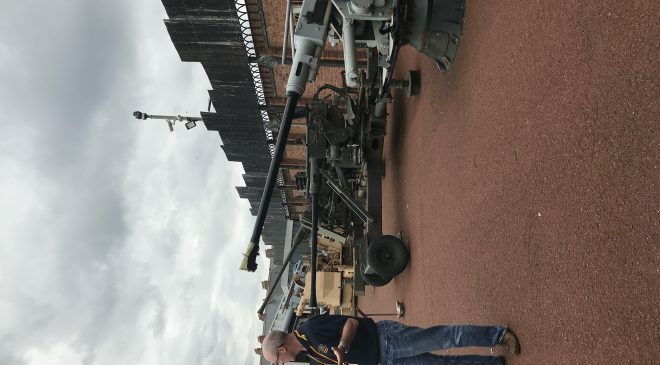 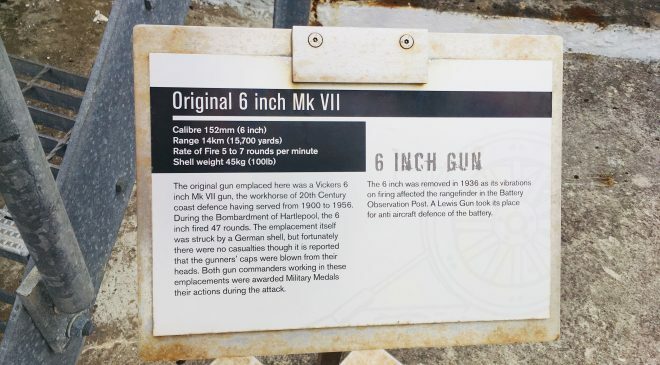 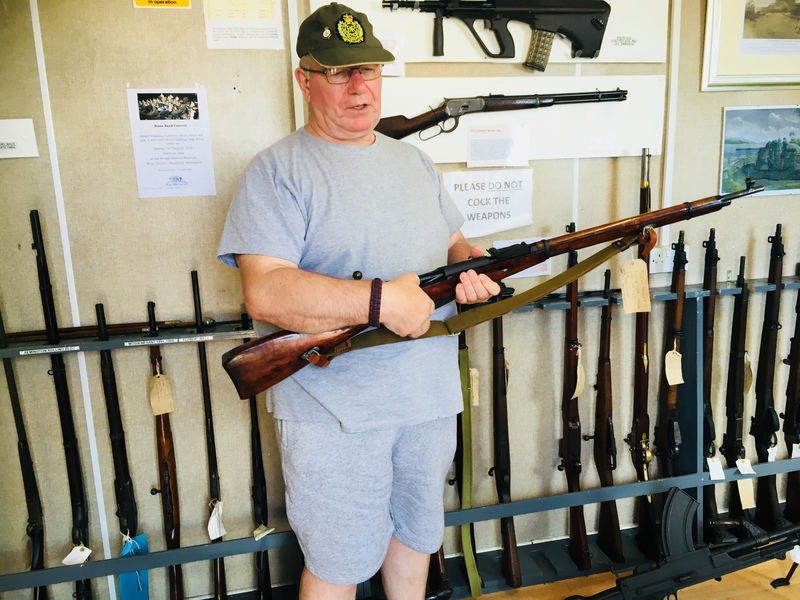 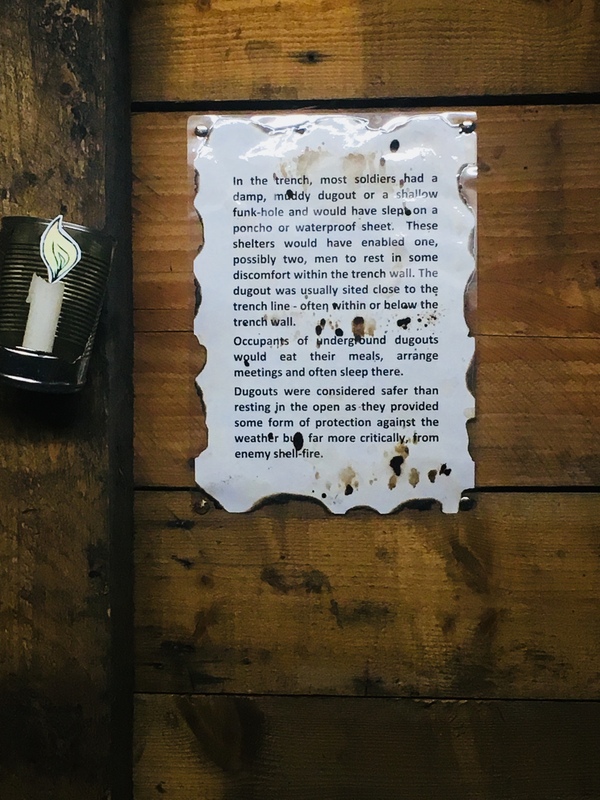 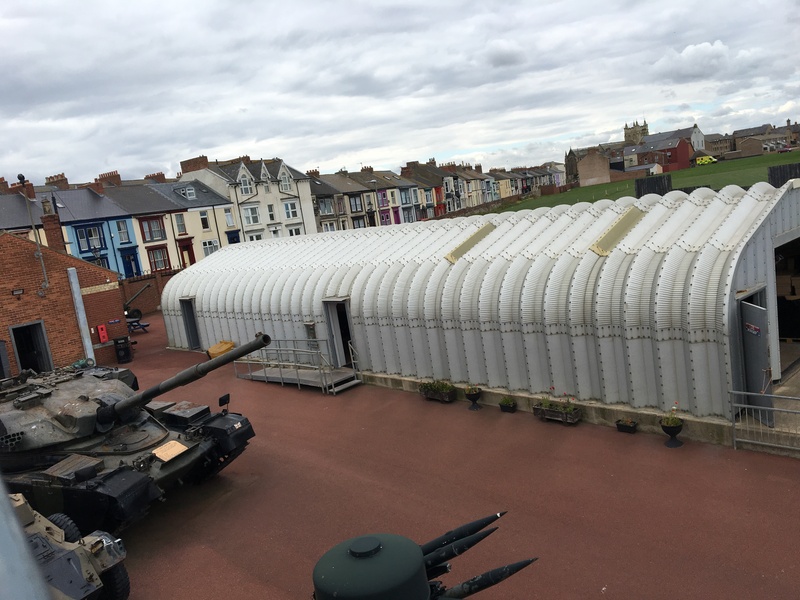 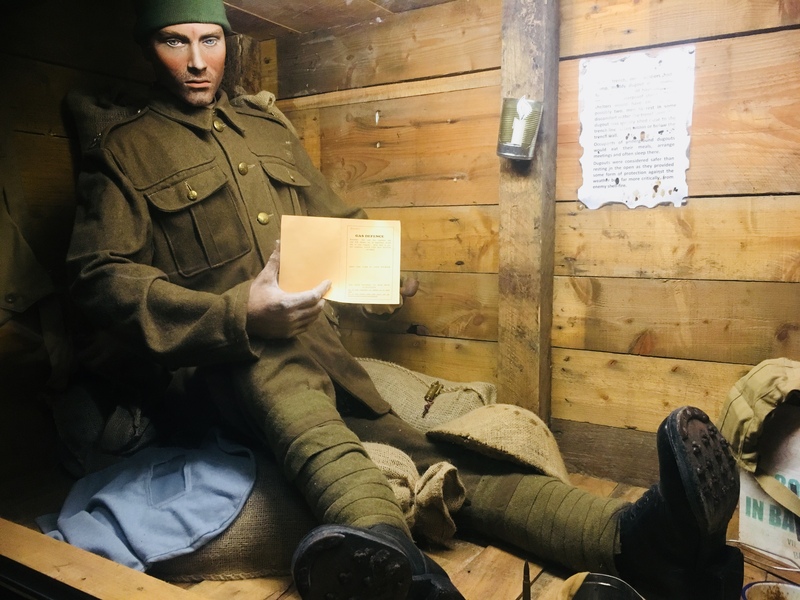 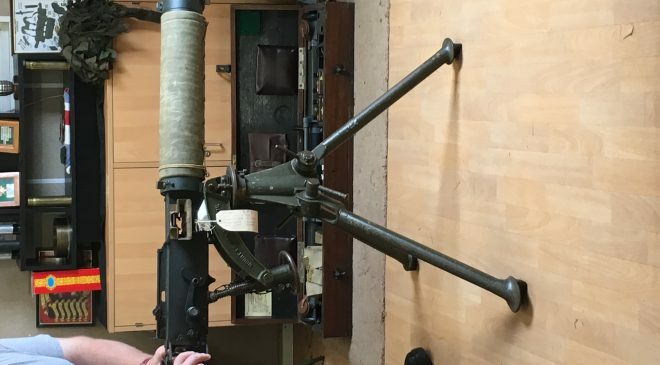 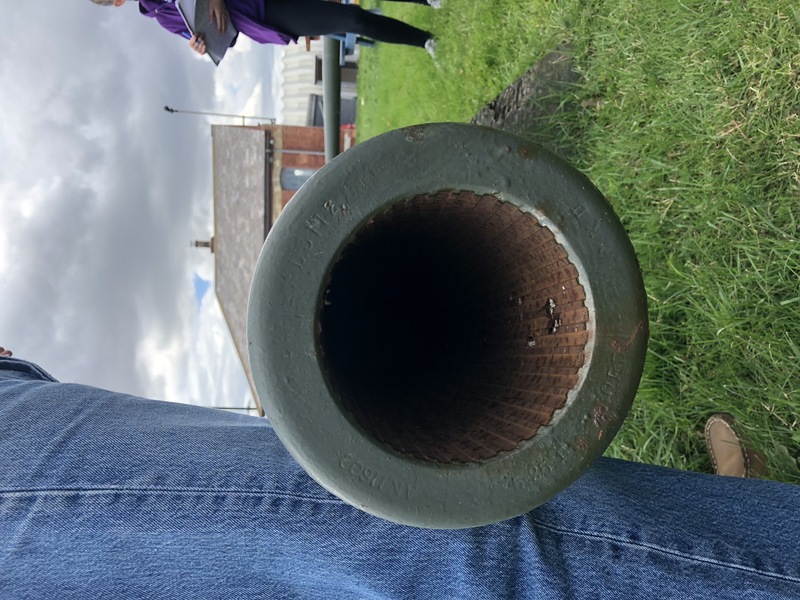 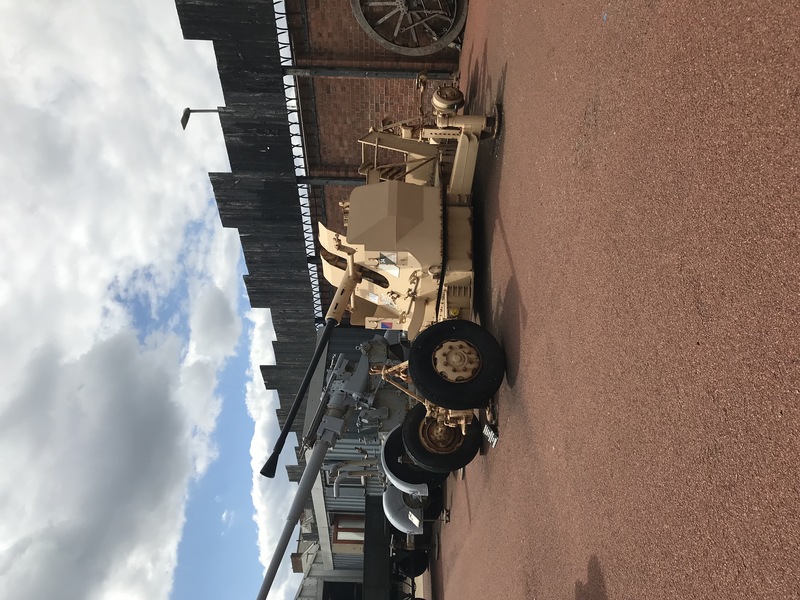 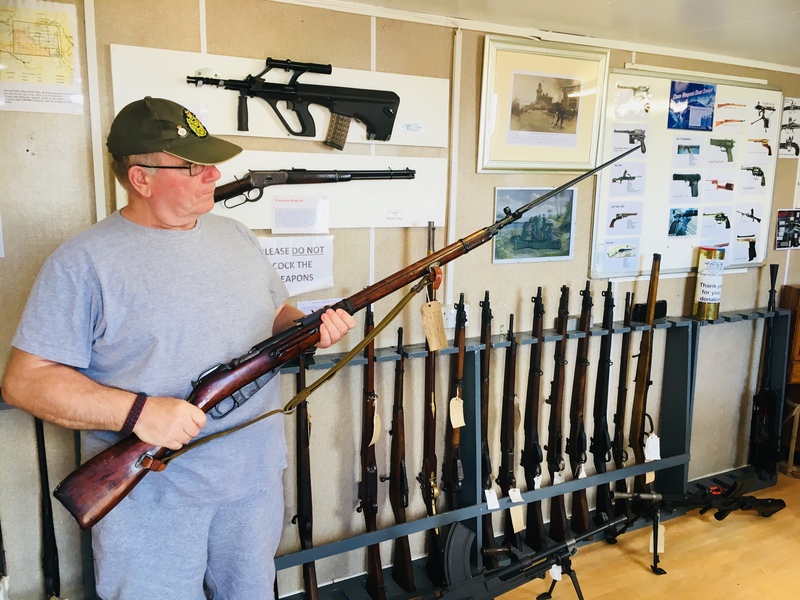 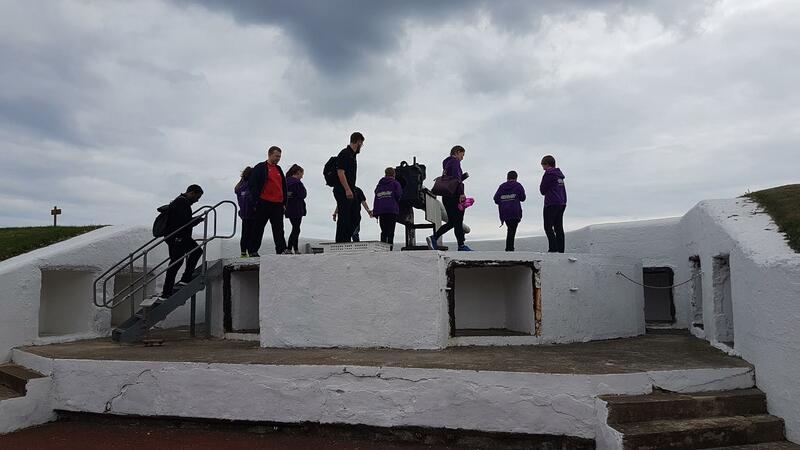 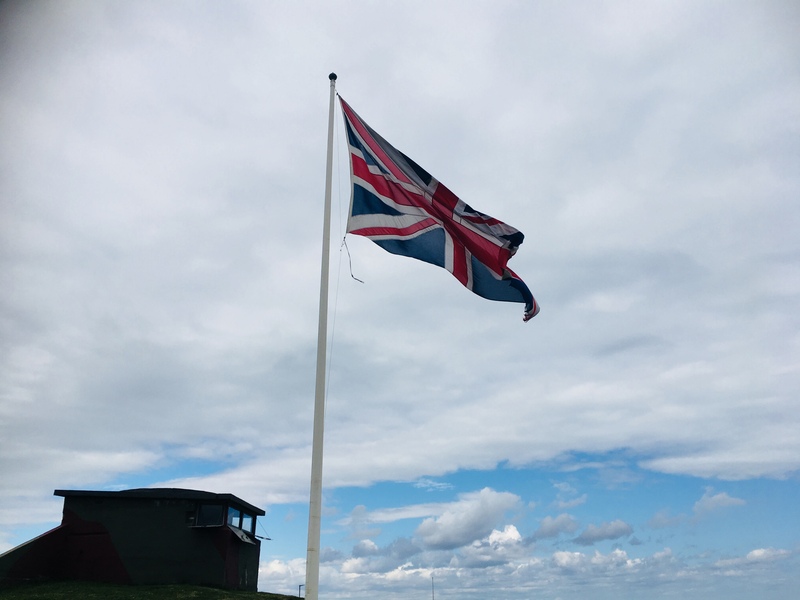 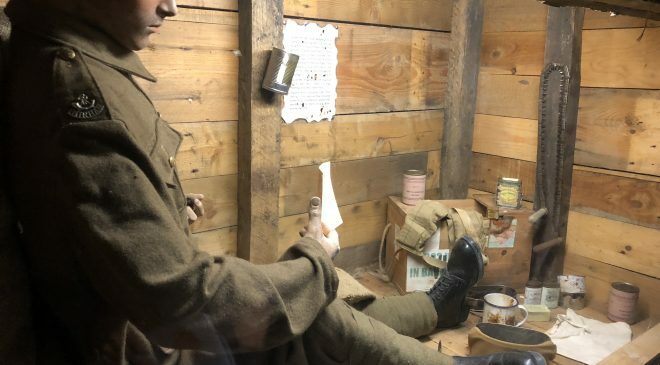 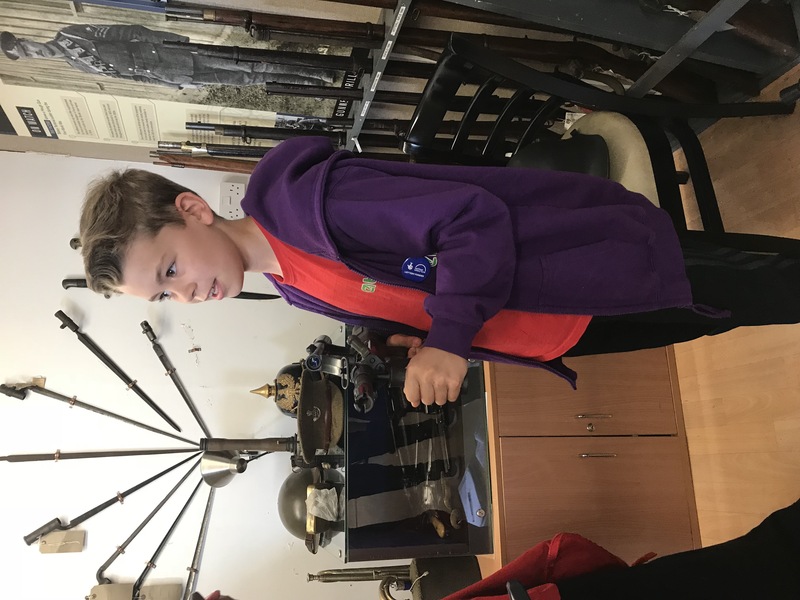 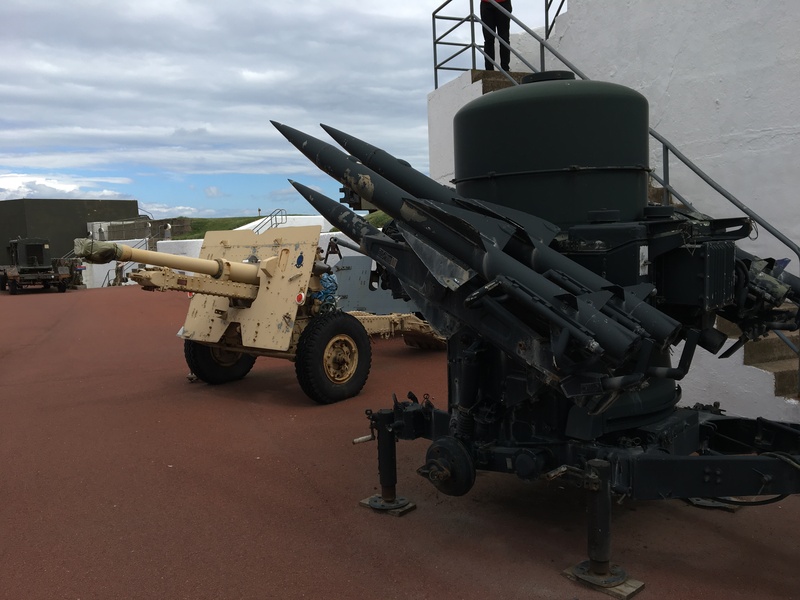 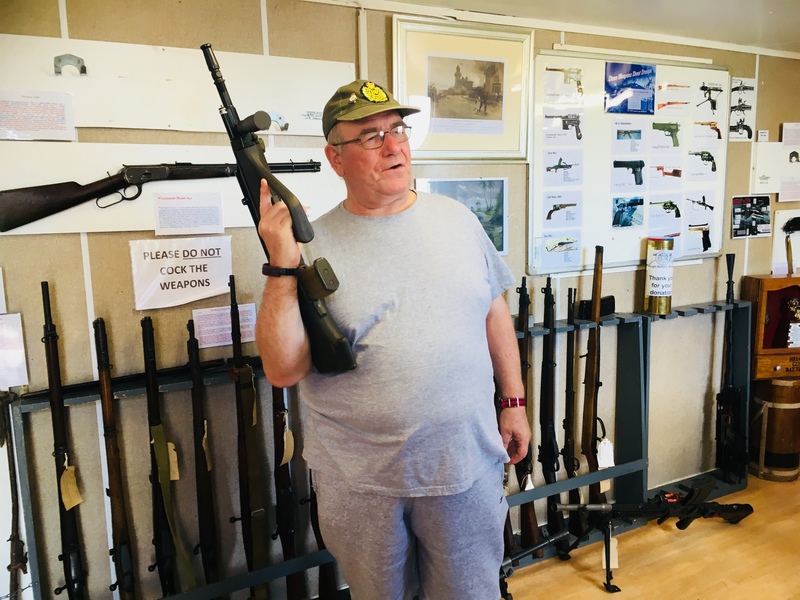 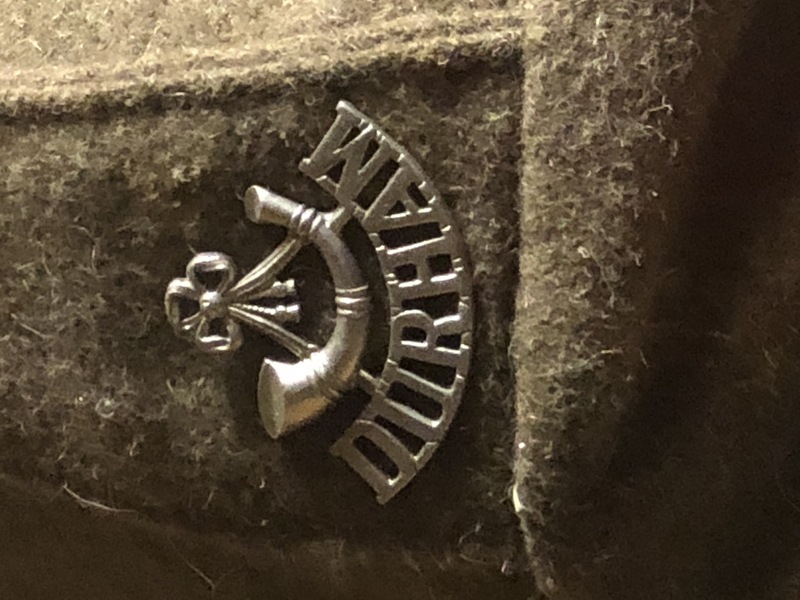 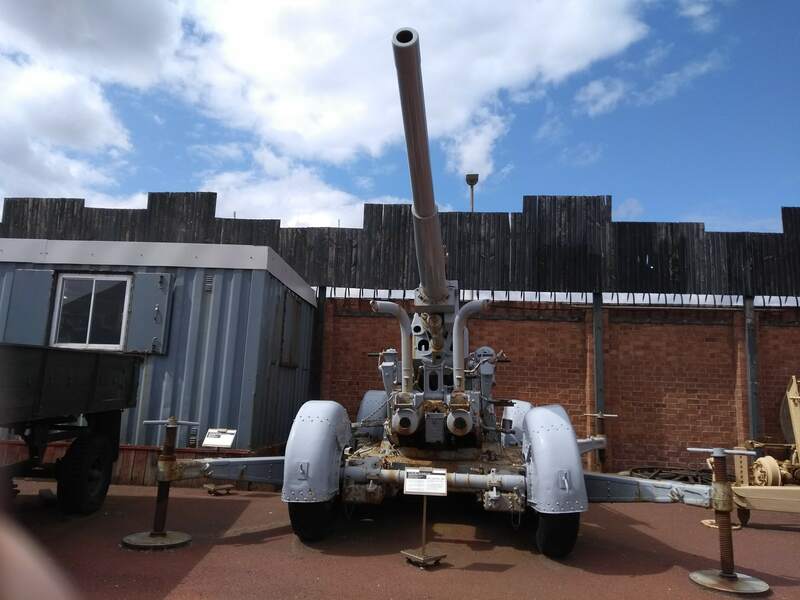 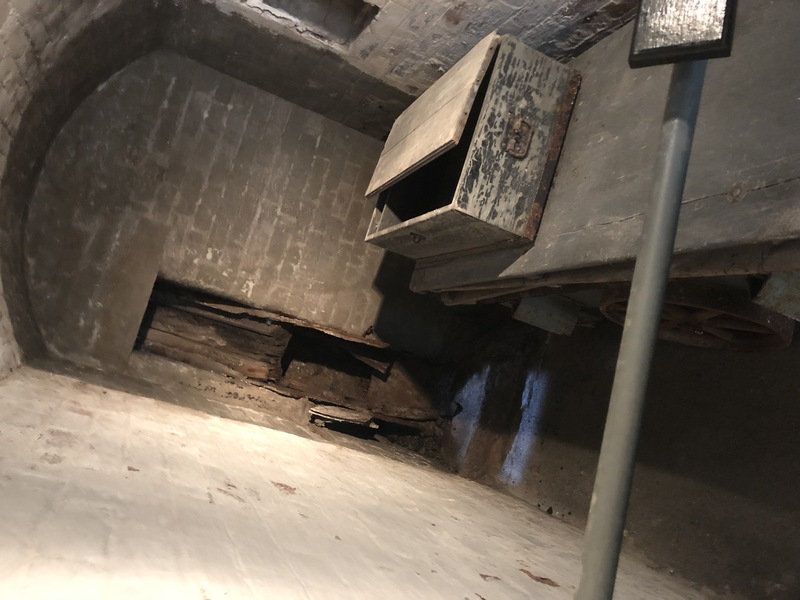 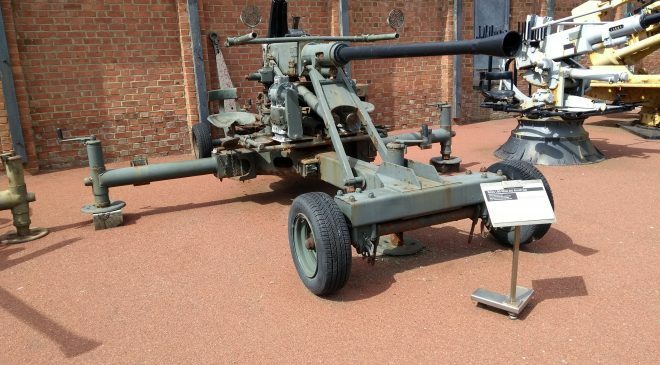 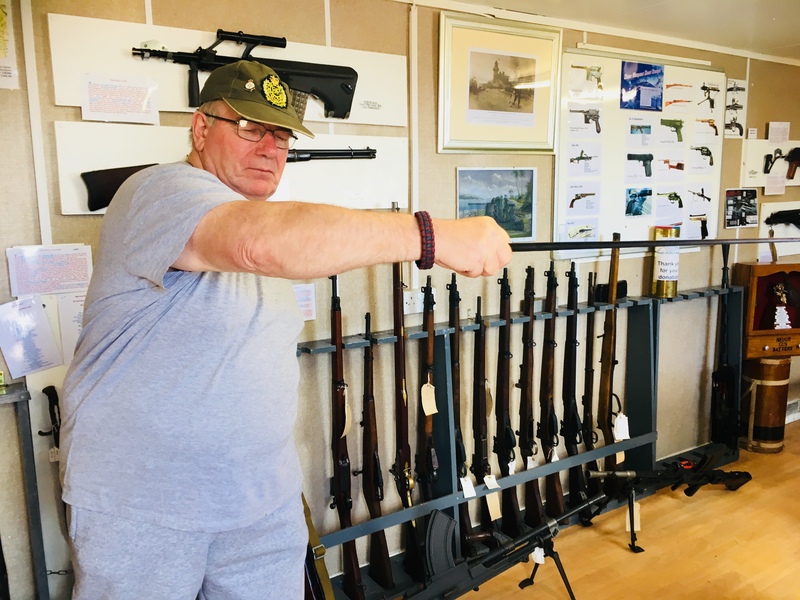 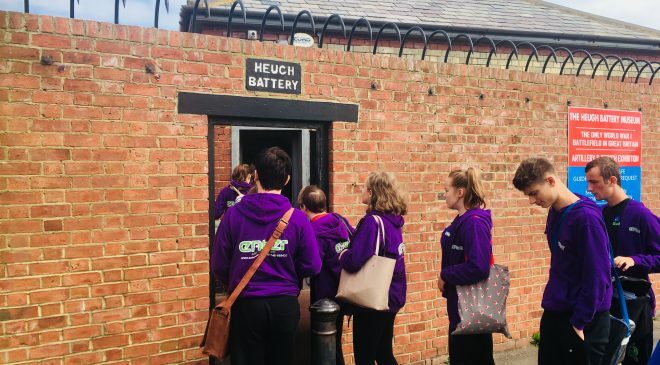 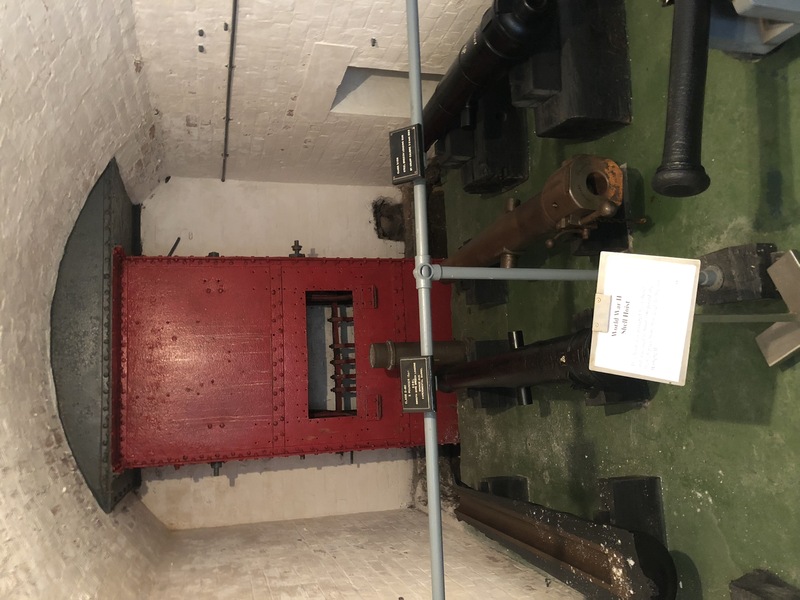 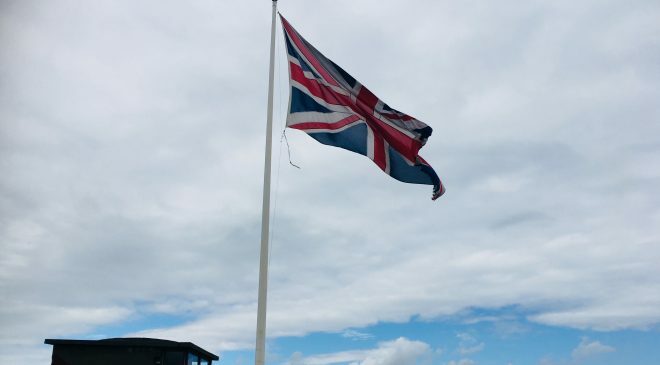 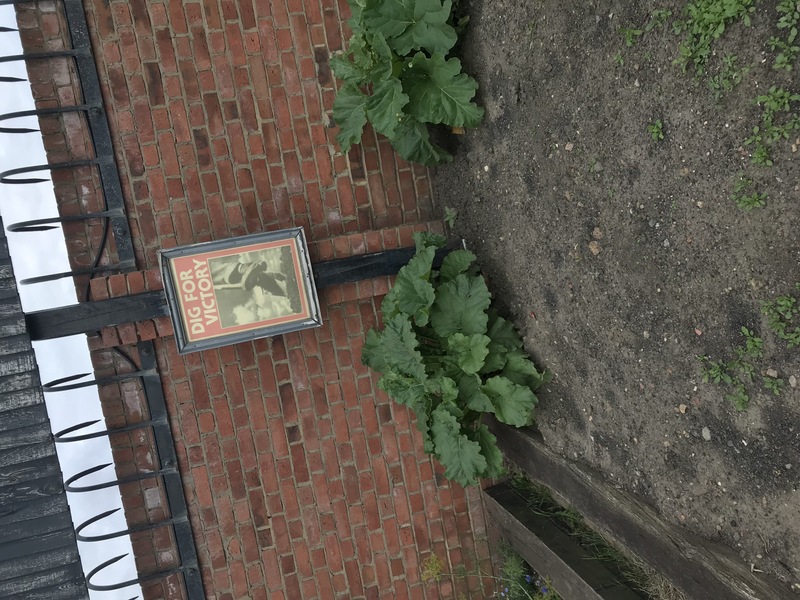 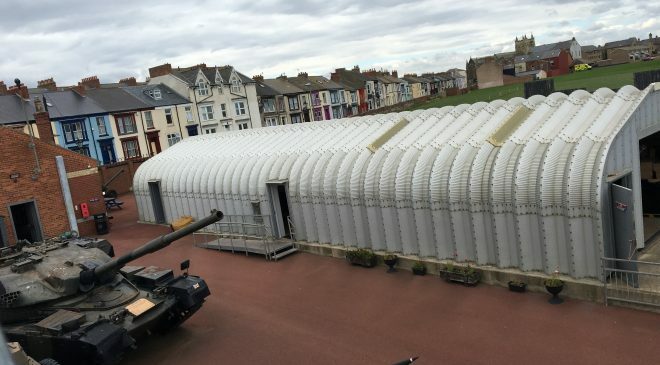 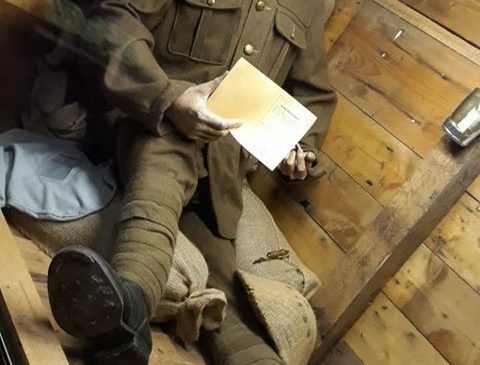 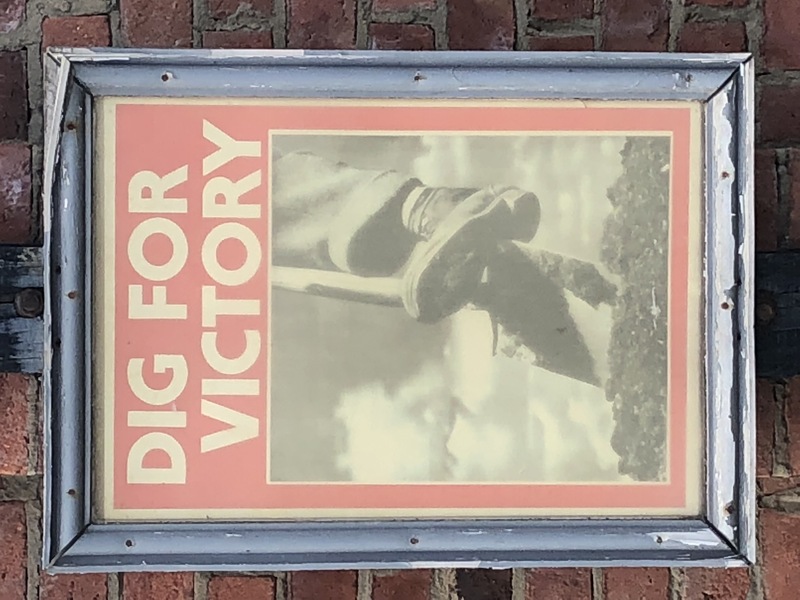 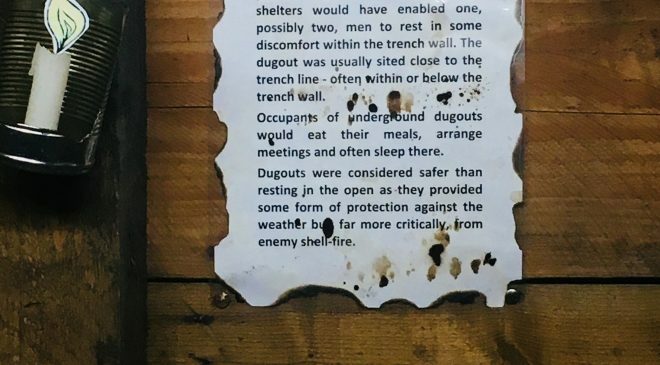 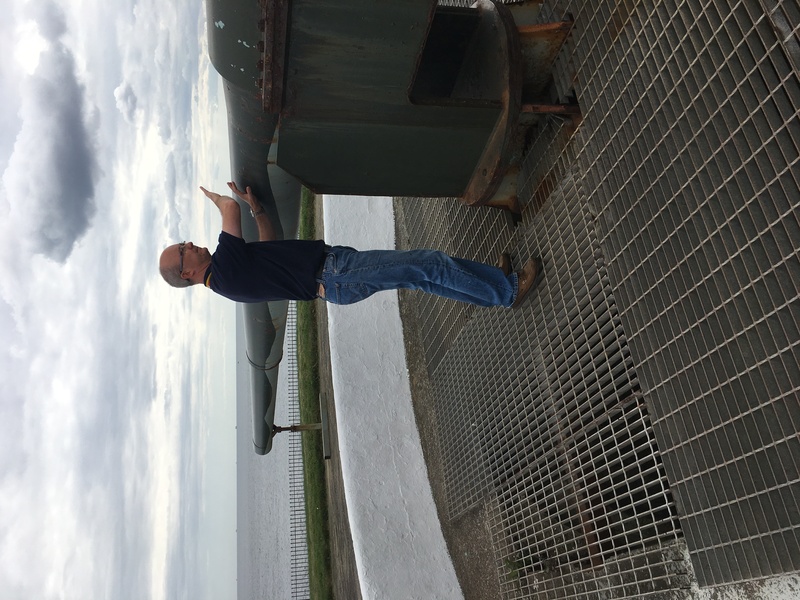 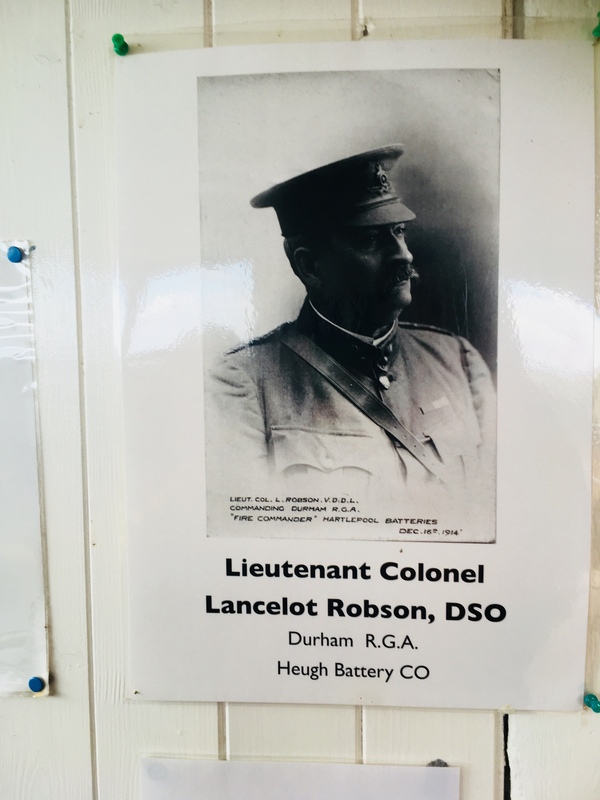 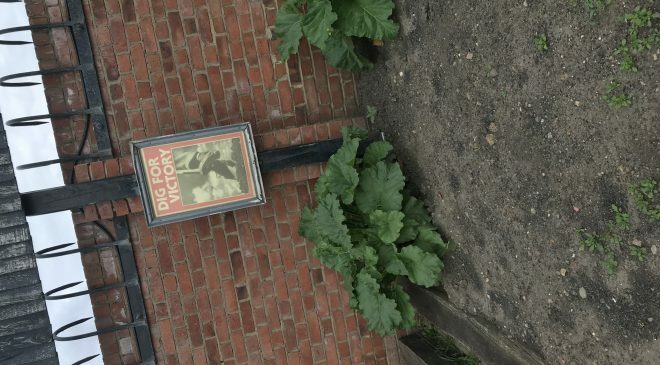 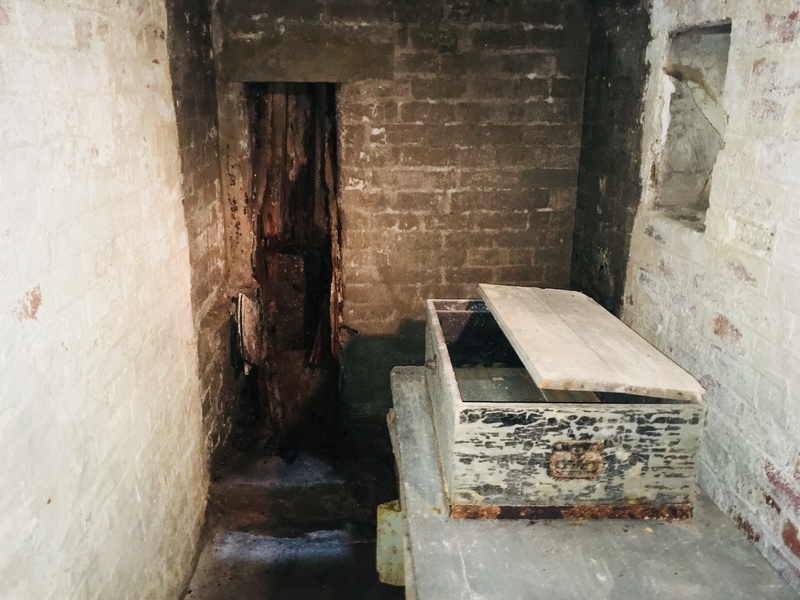 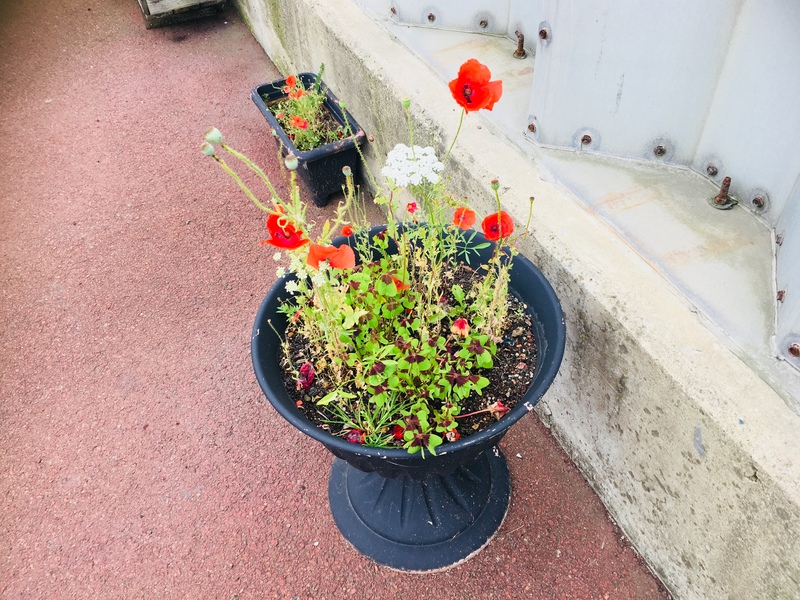 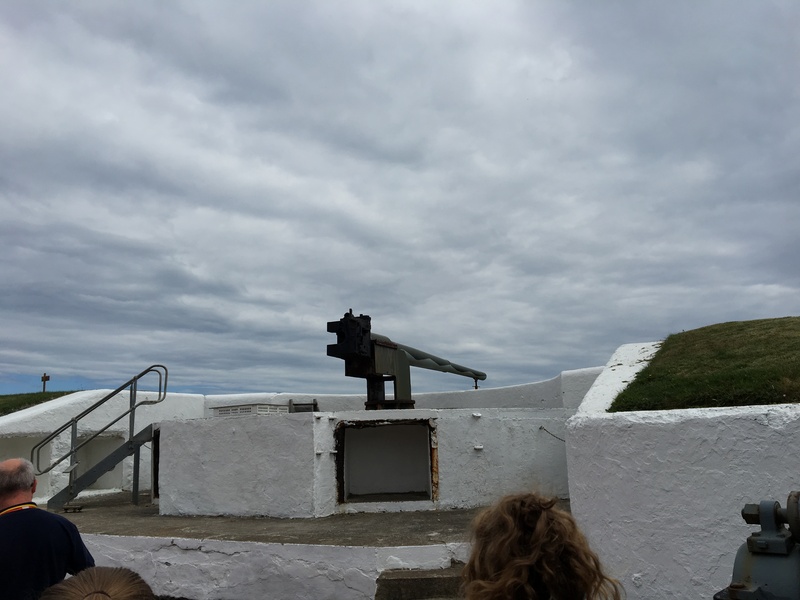 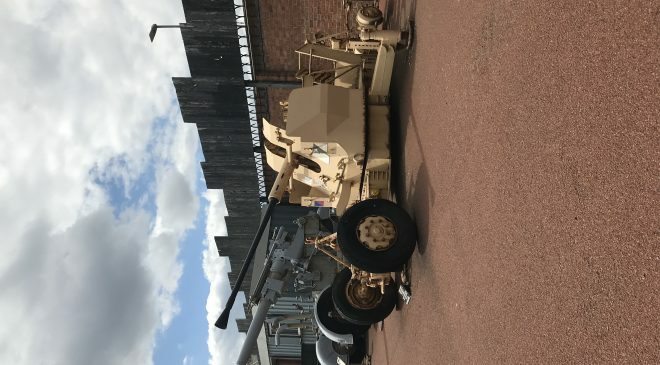 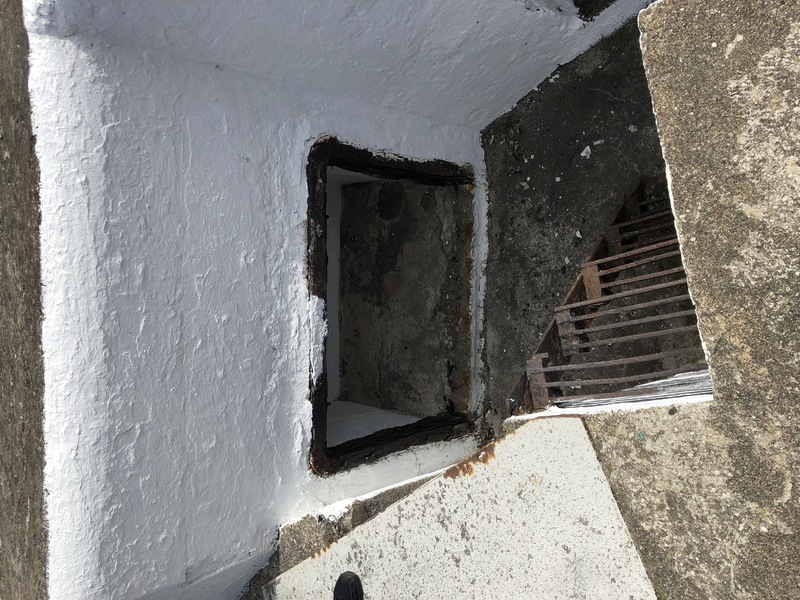 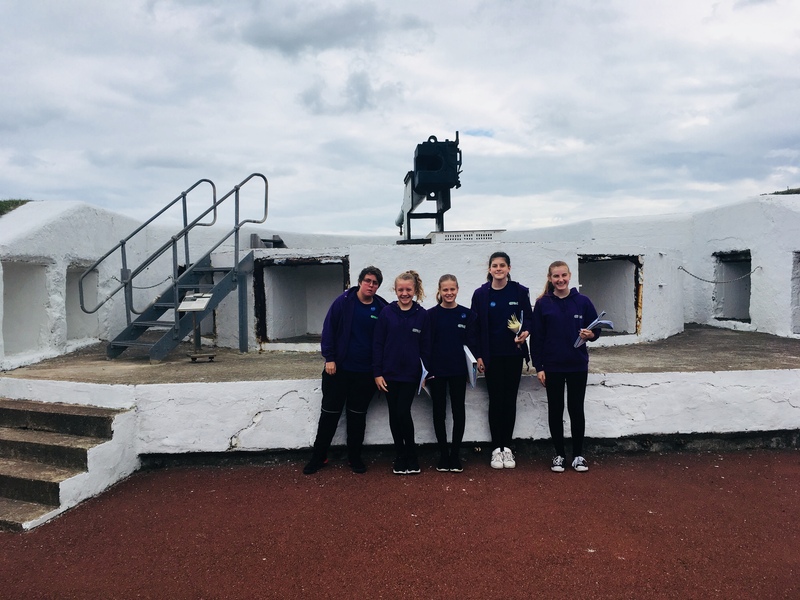 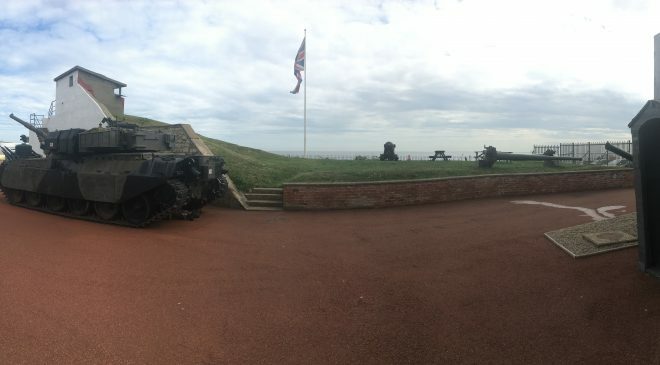 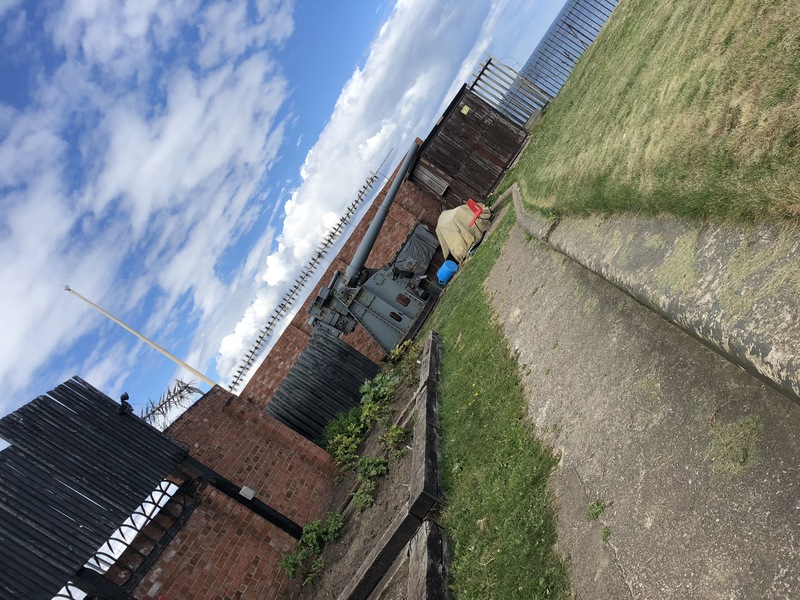 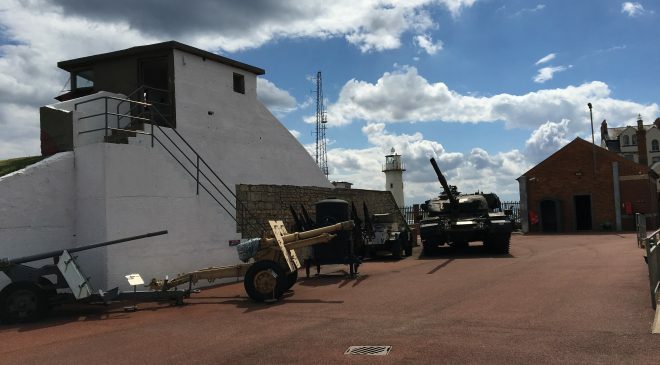 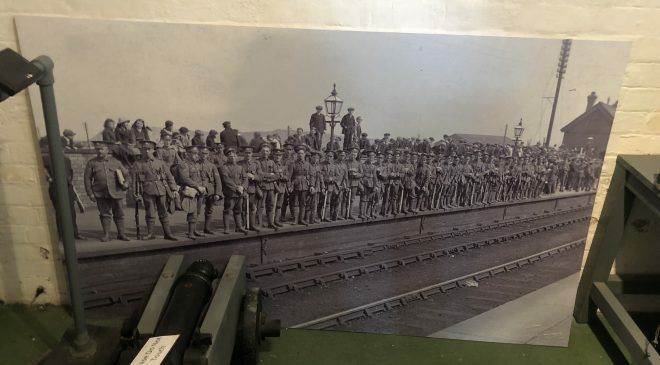 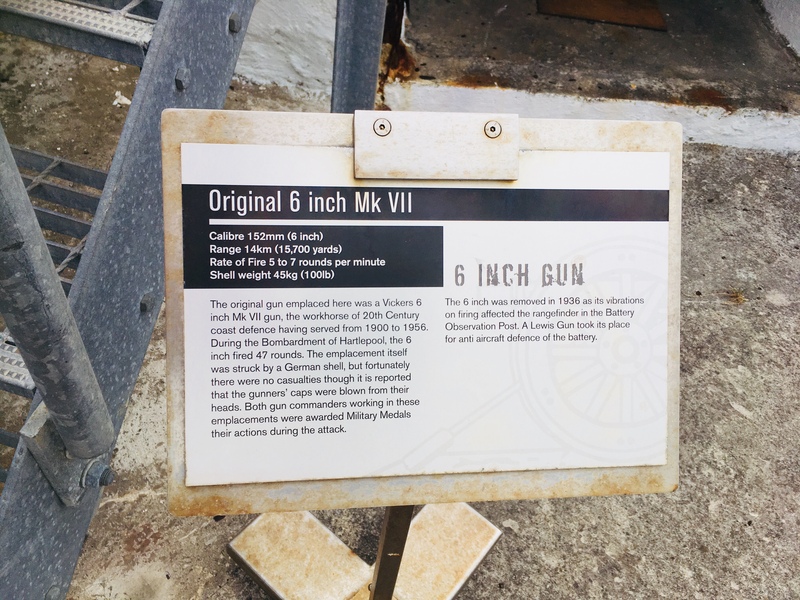 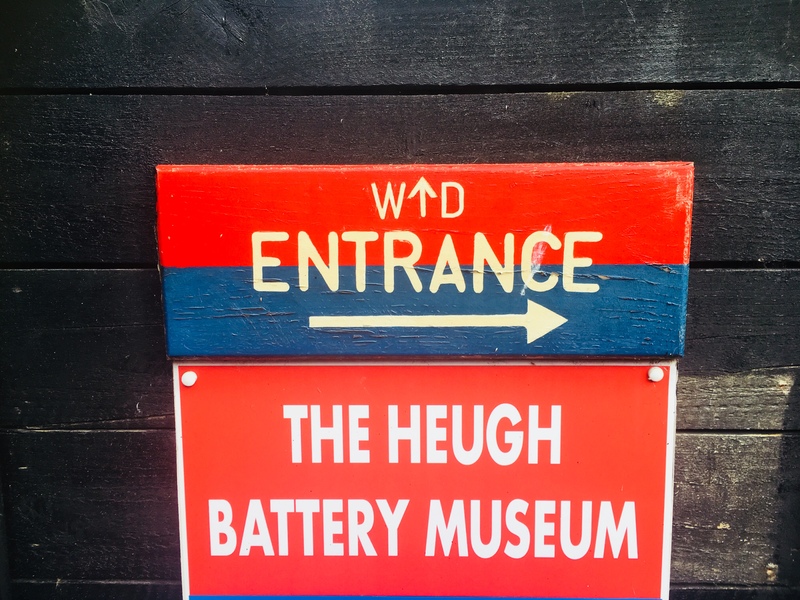 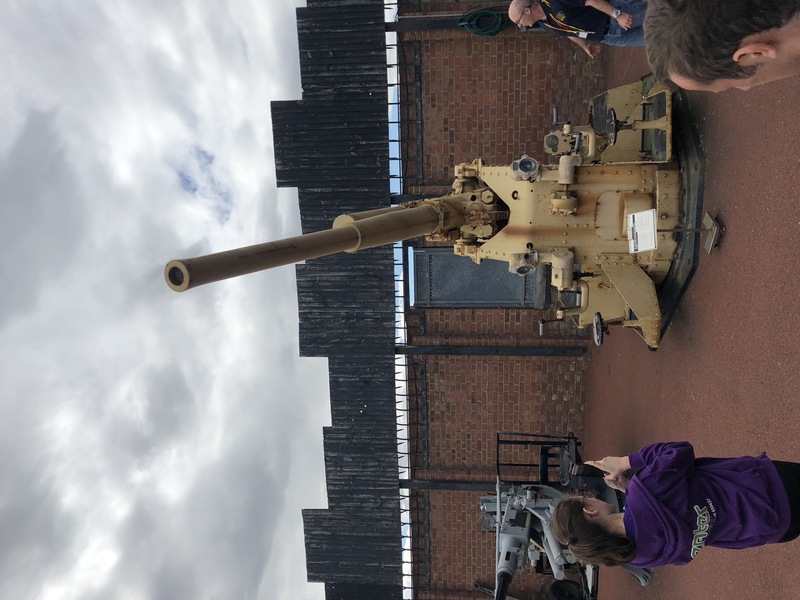 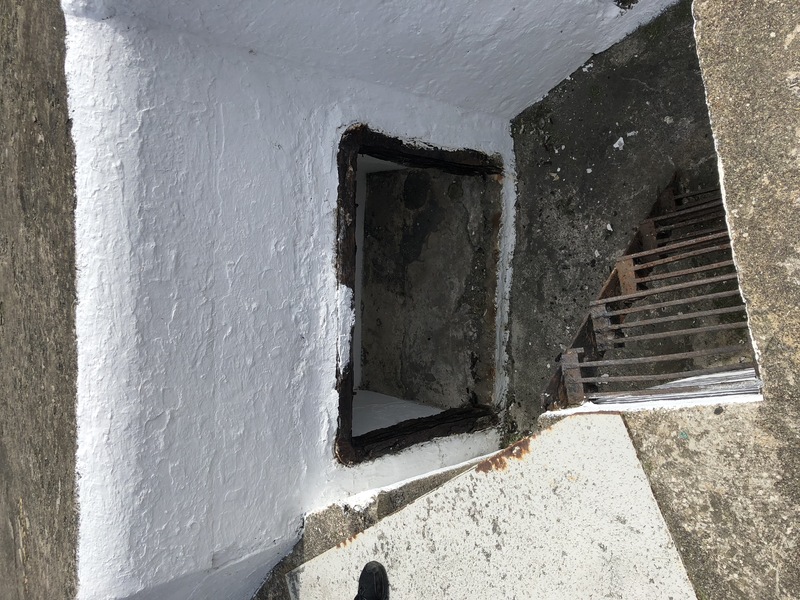 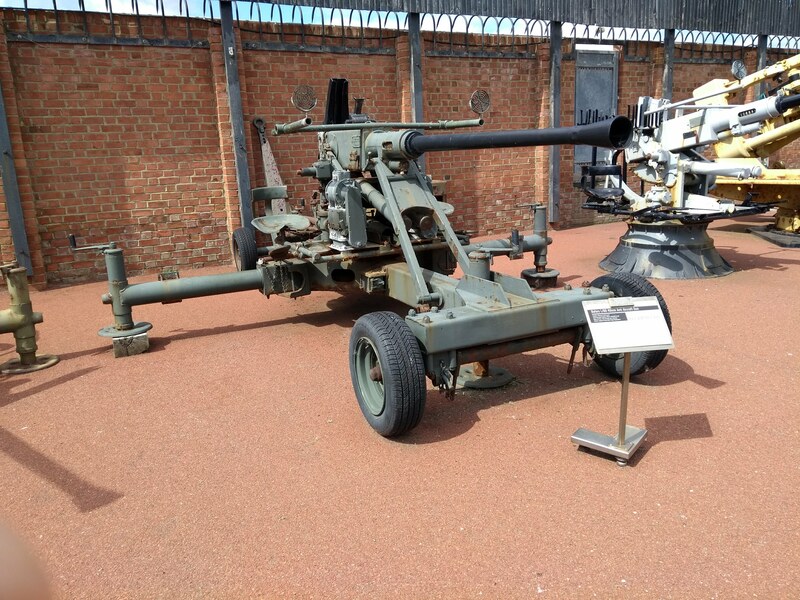 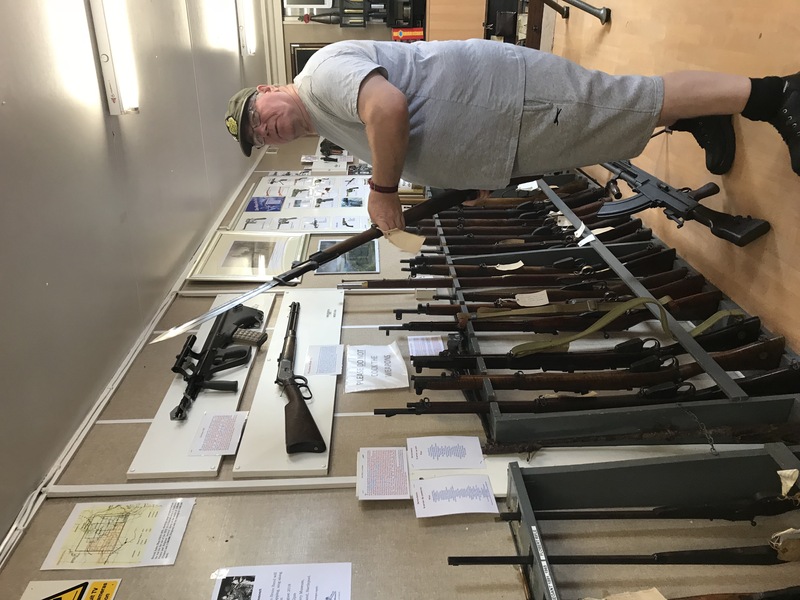 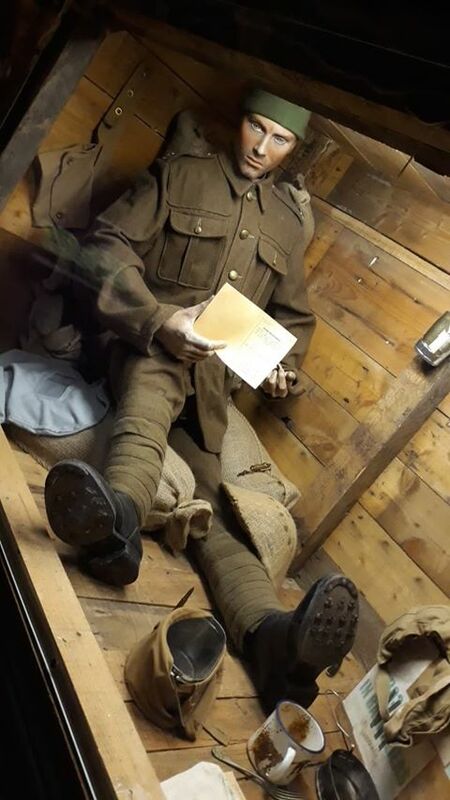 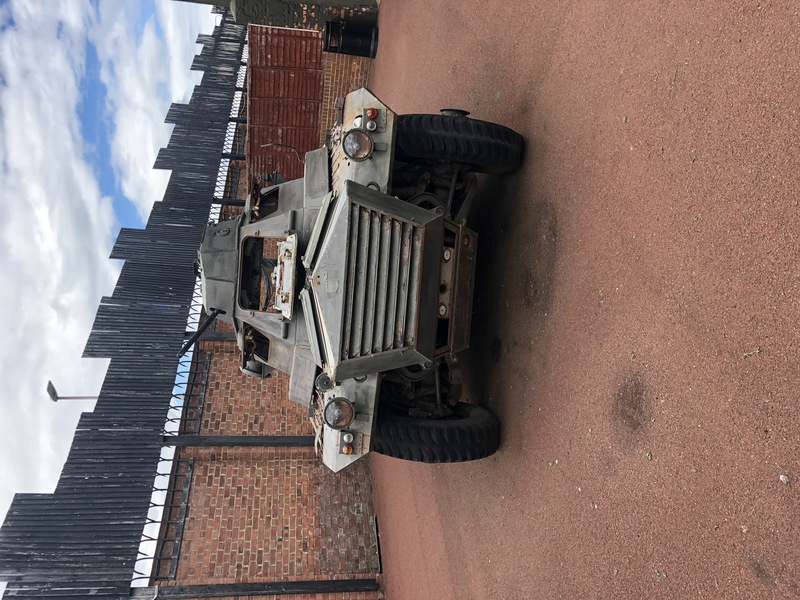 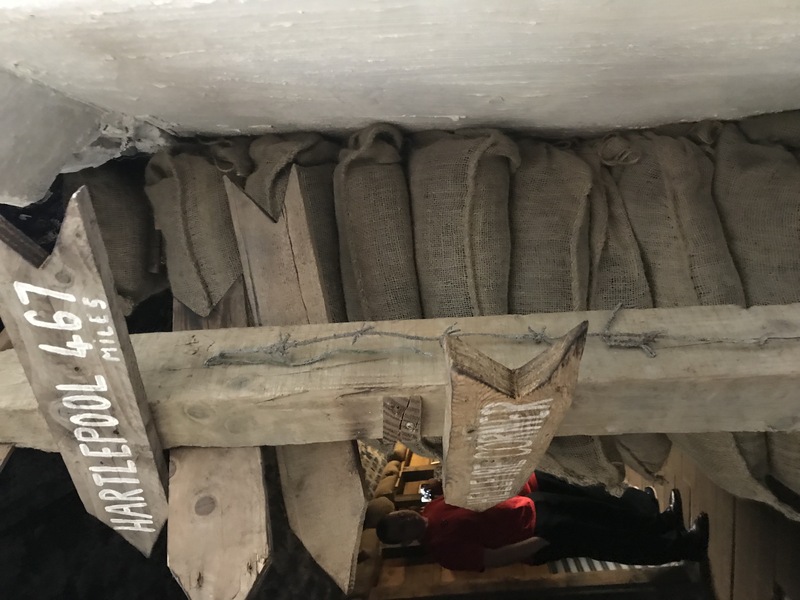 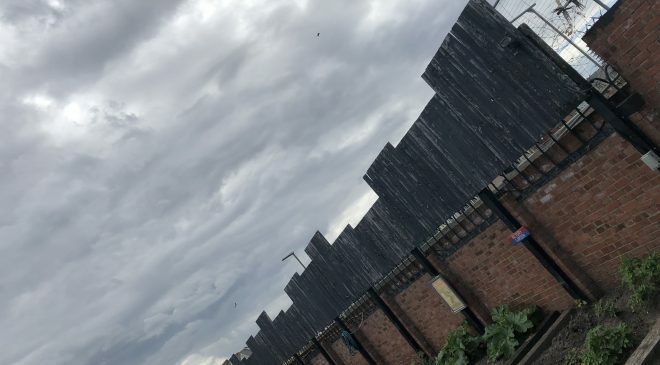 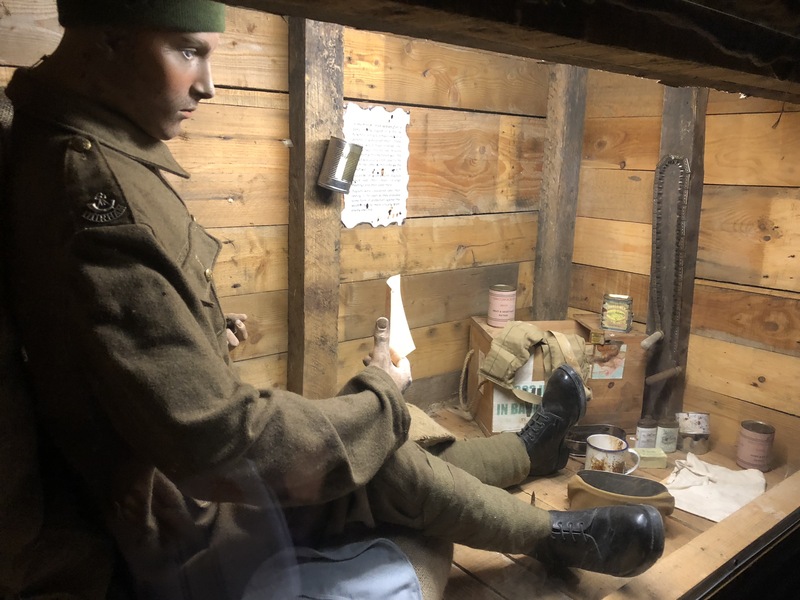 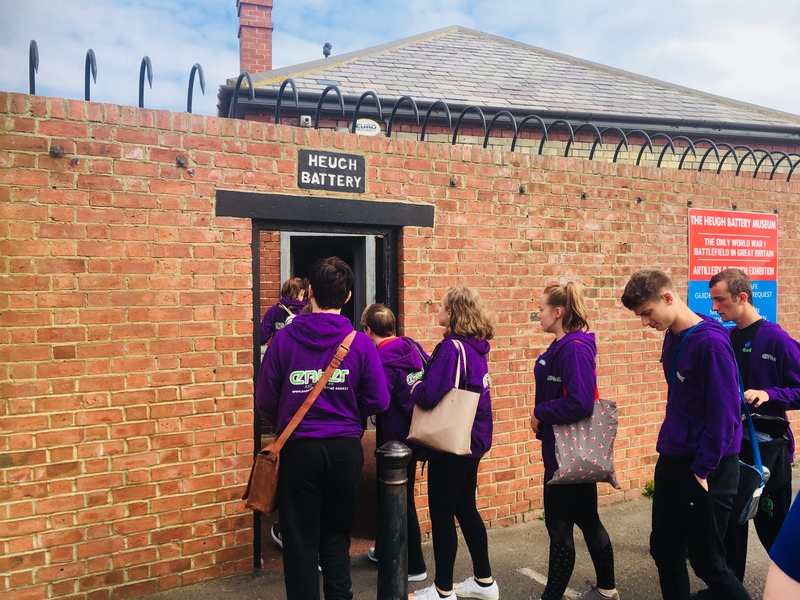 On Wednesday, 8th August 2018, we visited the Heugh Battery Museum; the only World War One Battlefield in the UK. 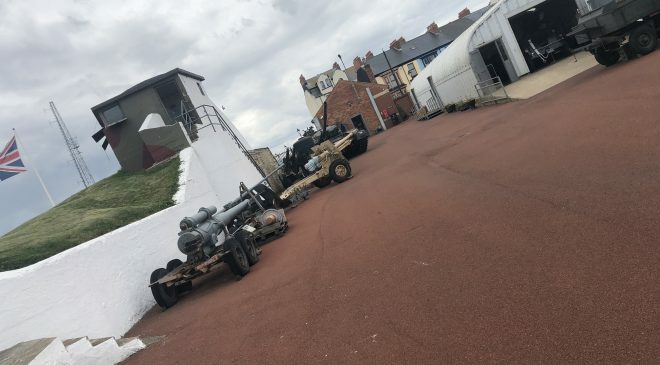 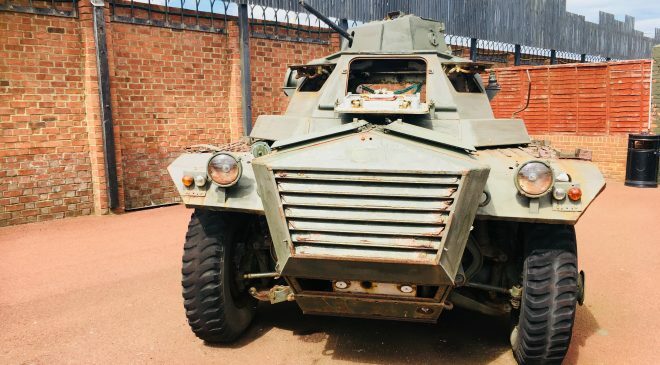 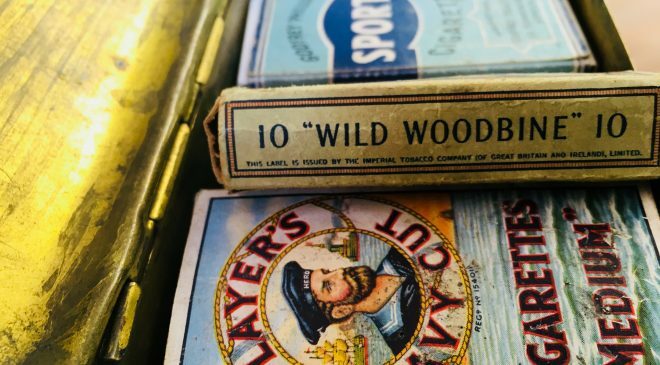 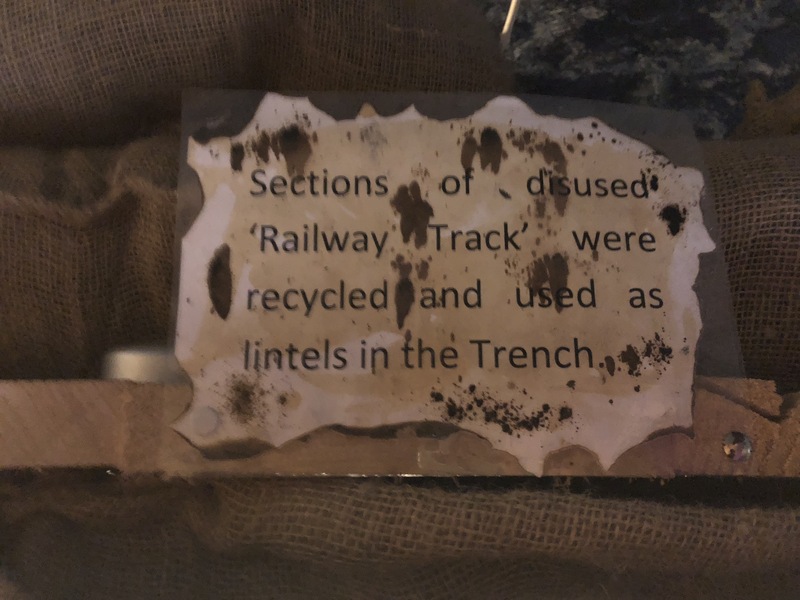 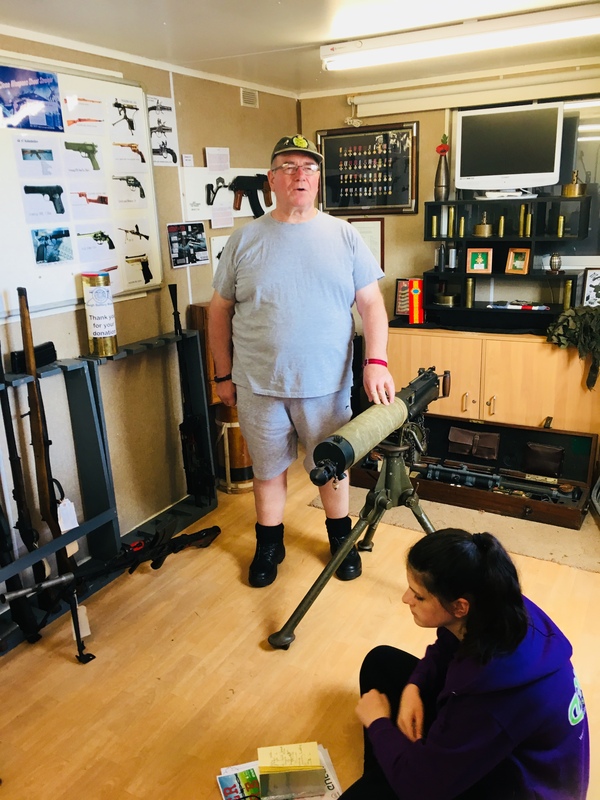 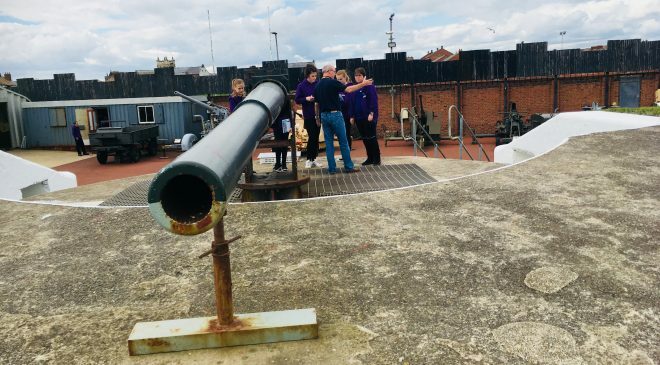 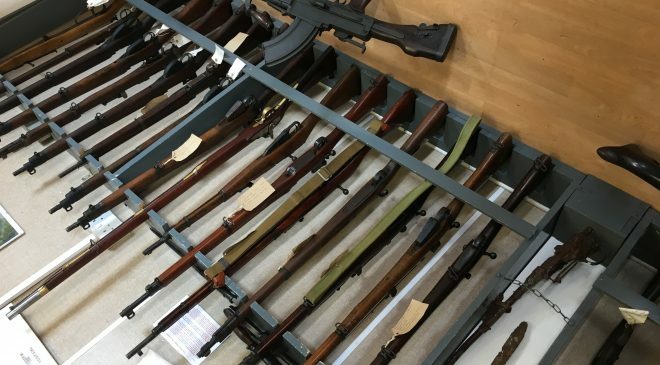 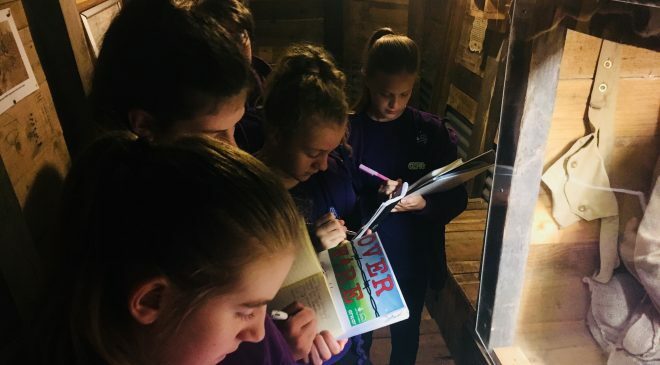 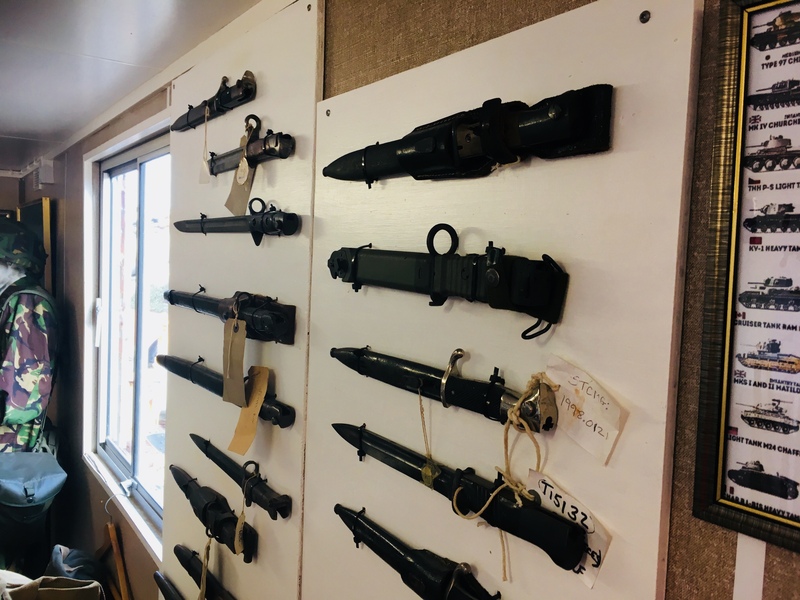 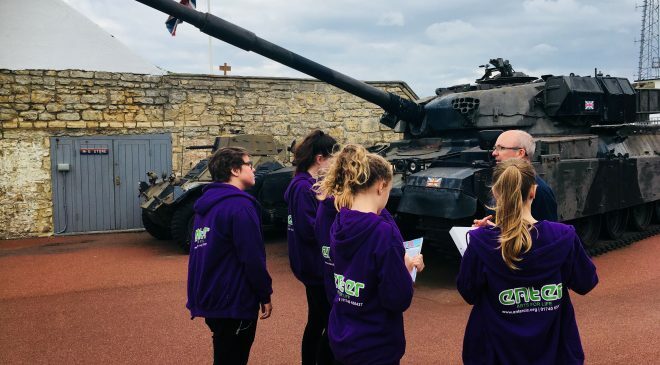 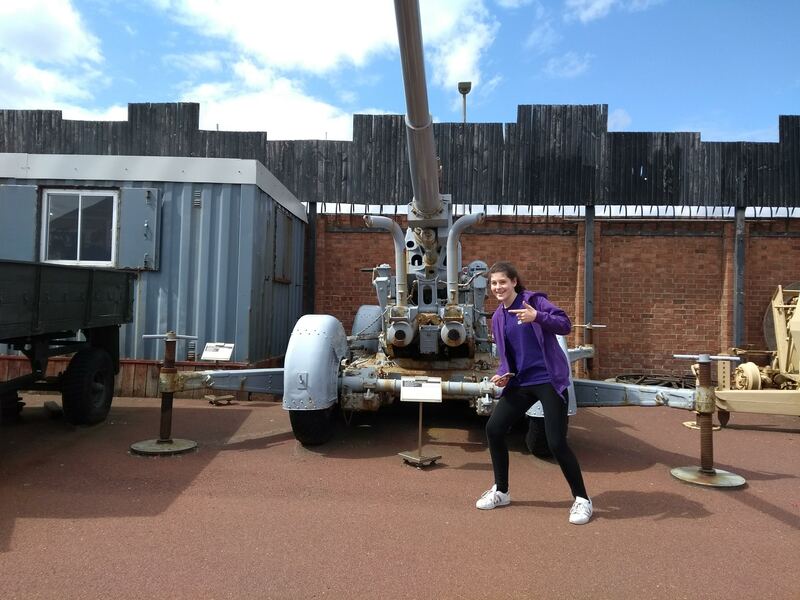 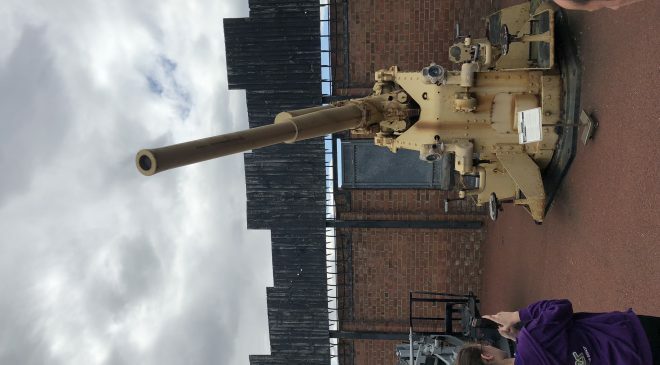 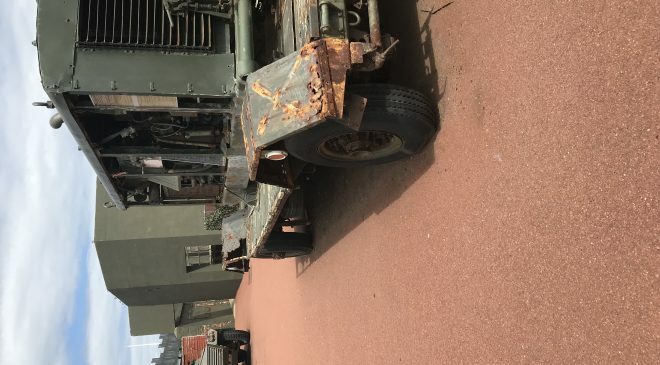 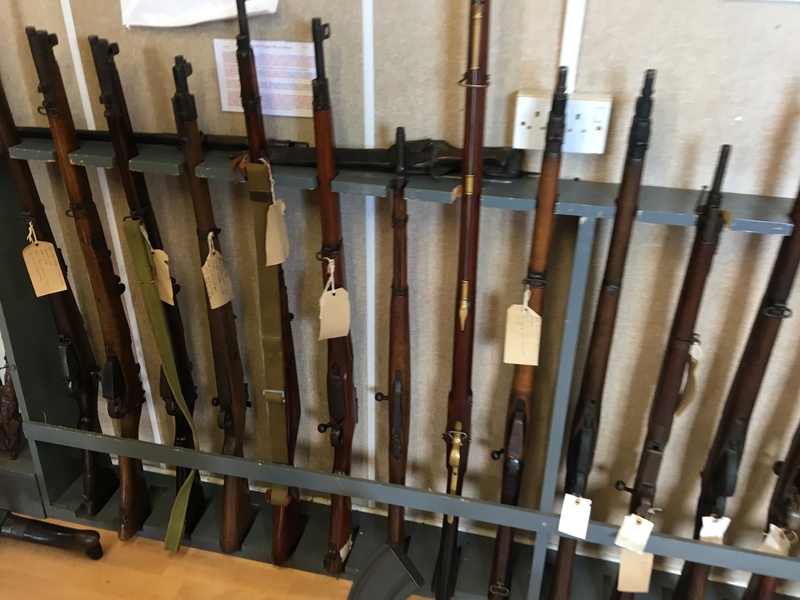 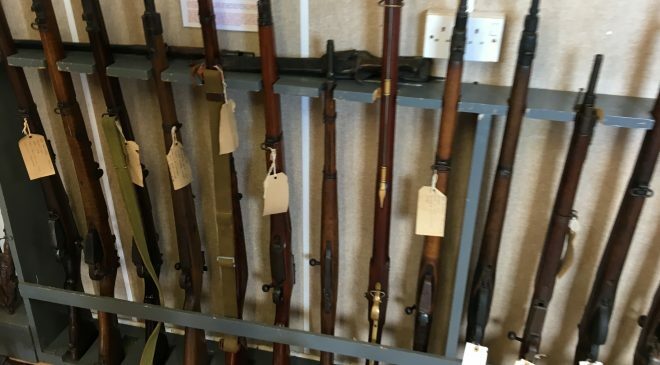 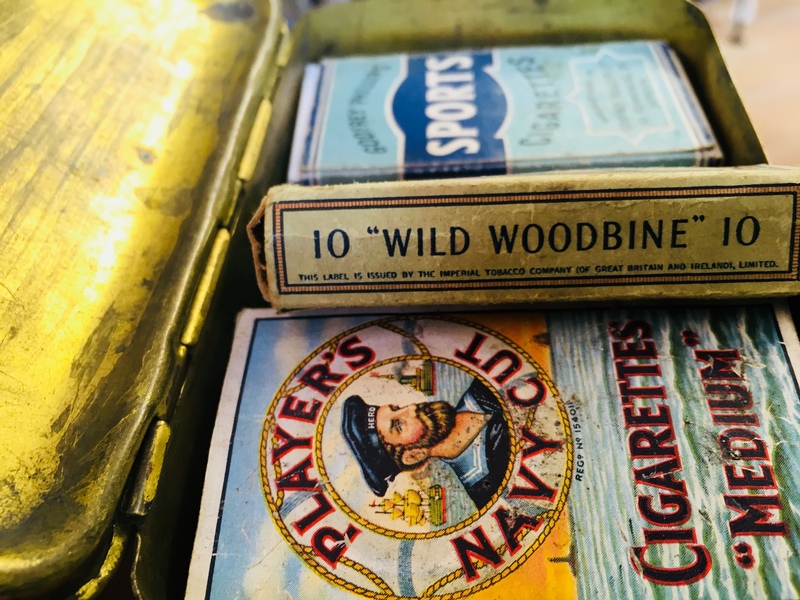 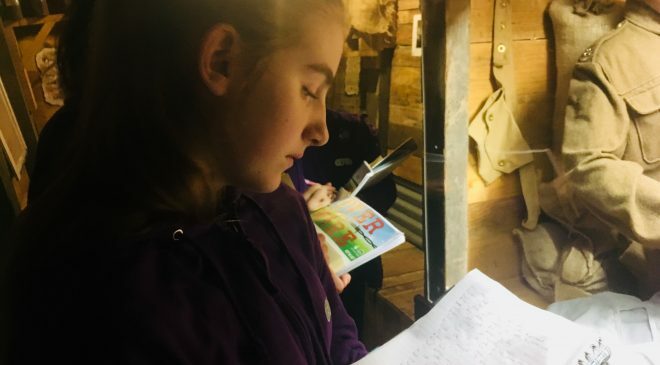 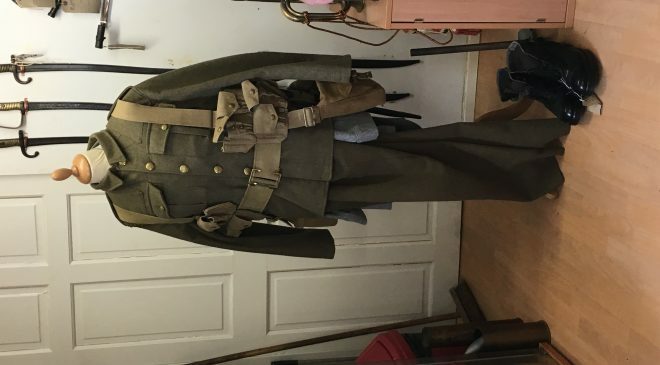 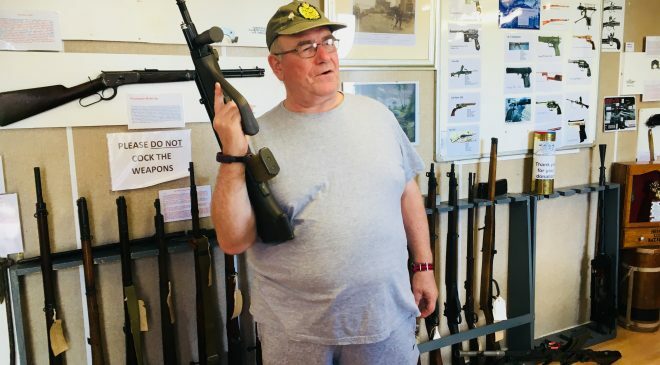 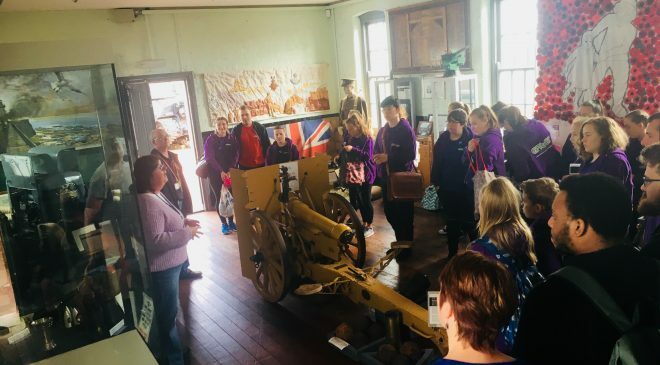 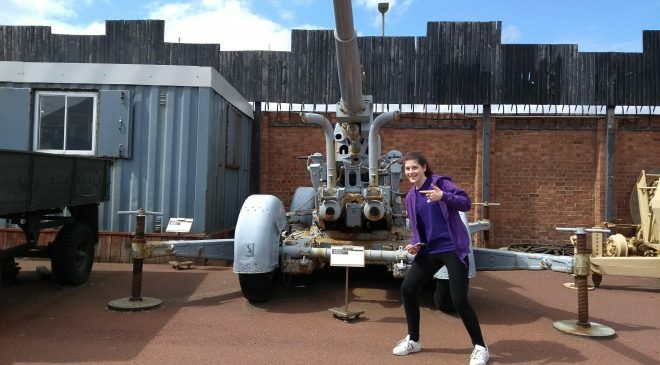 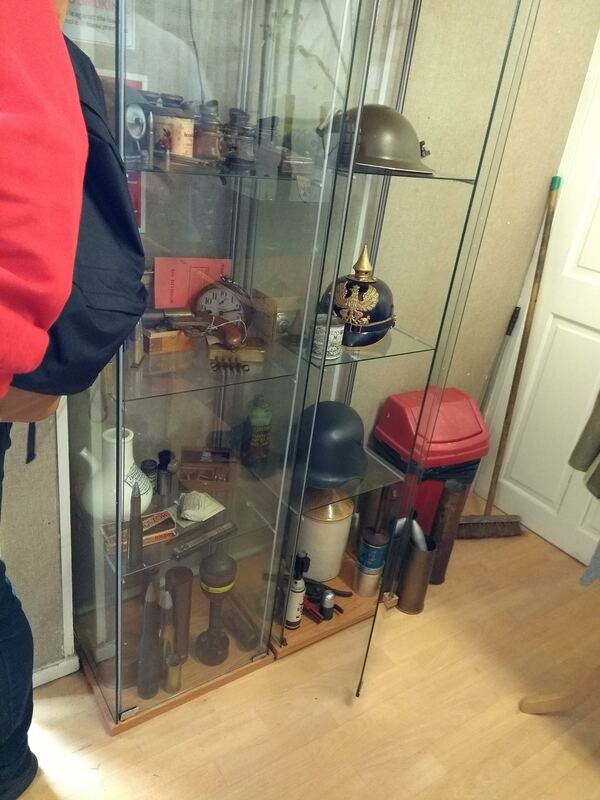 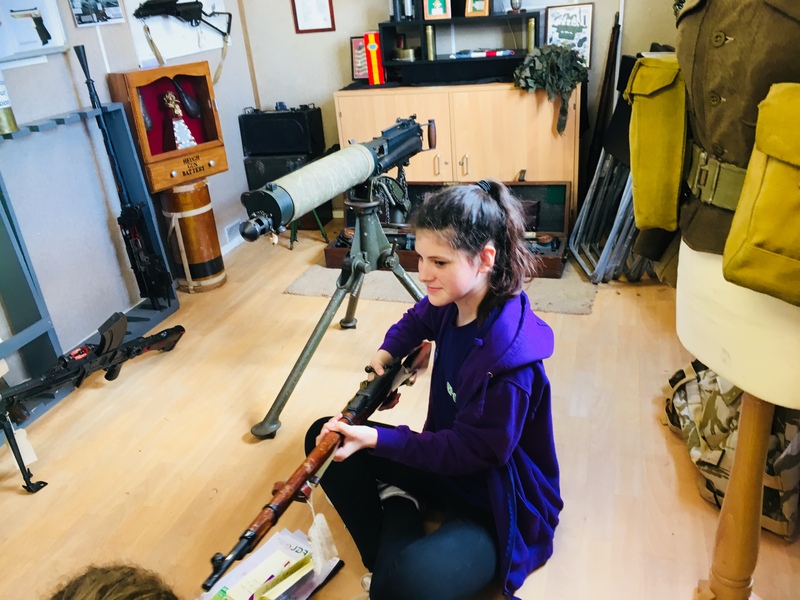 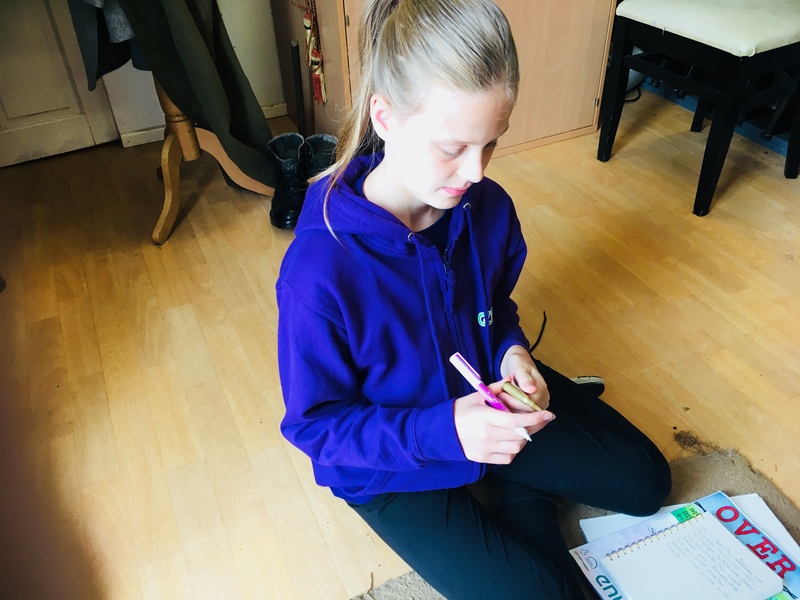 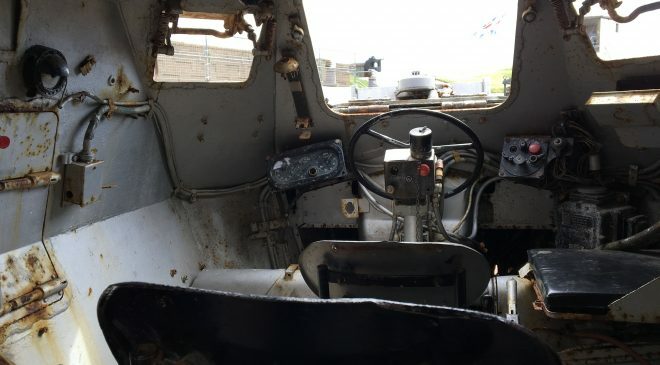 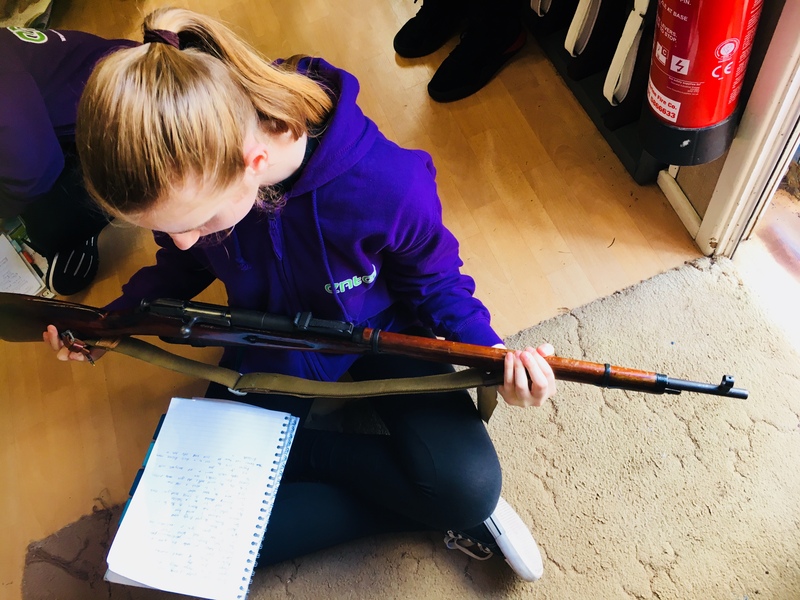 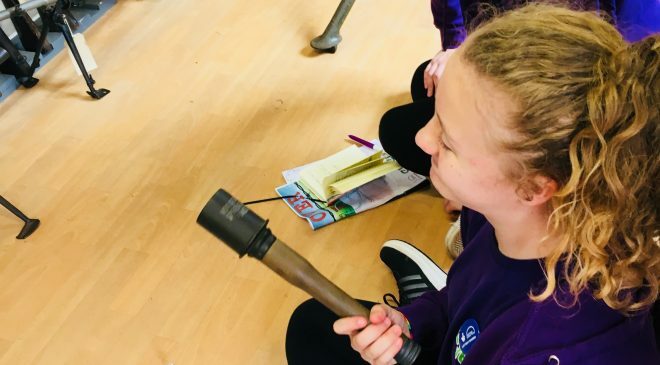 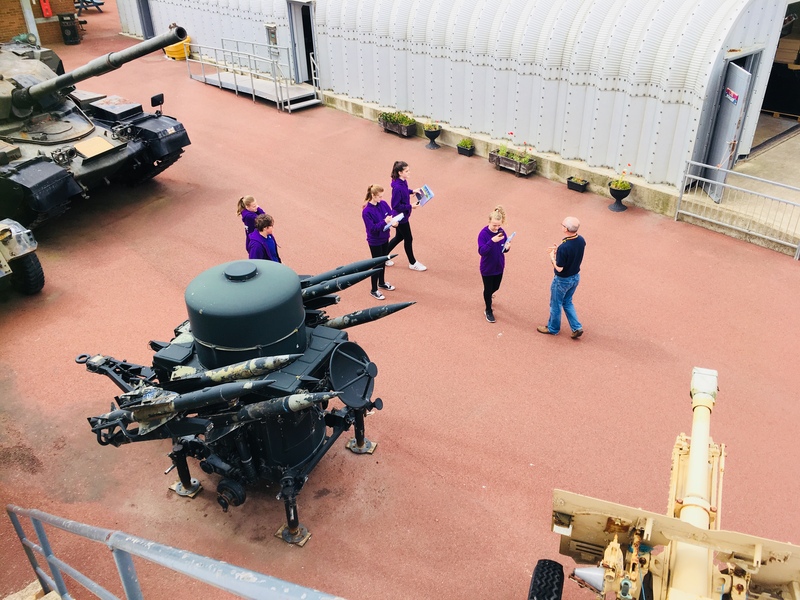 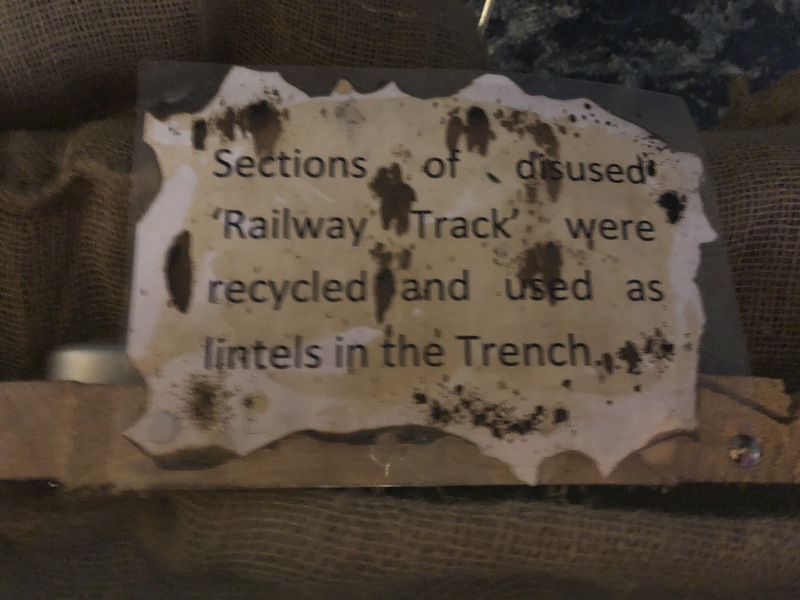 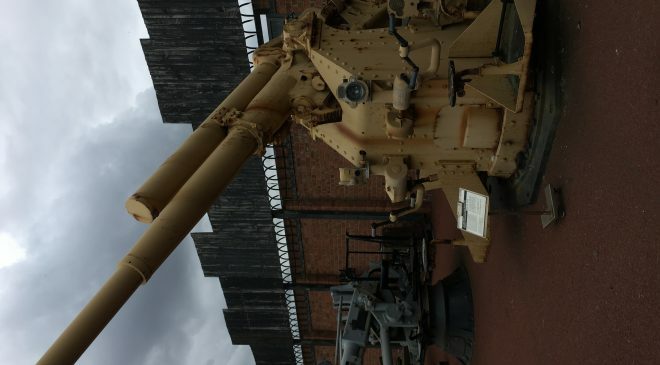 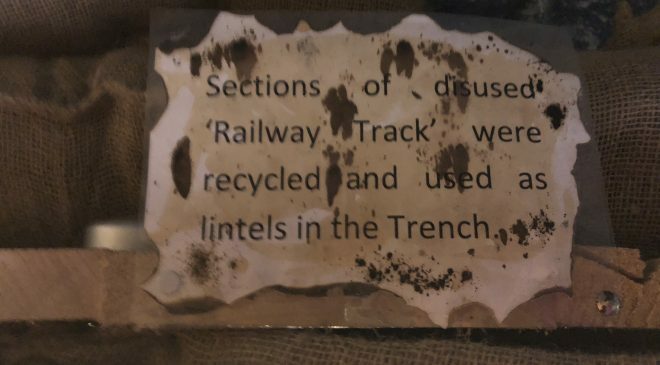 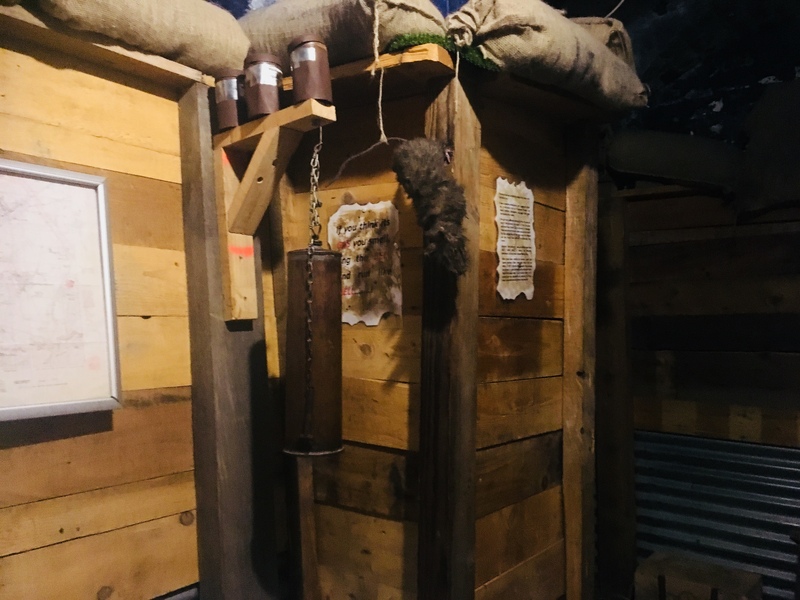 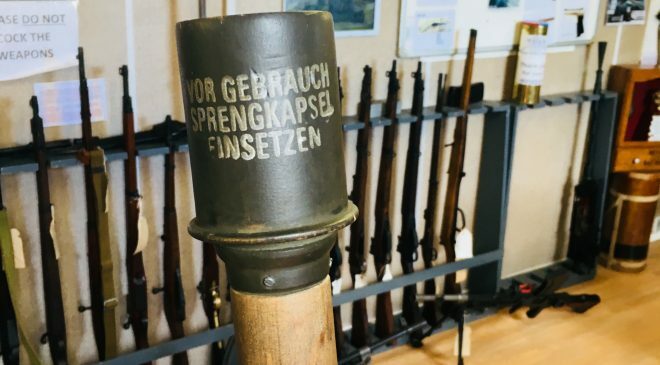 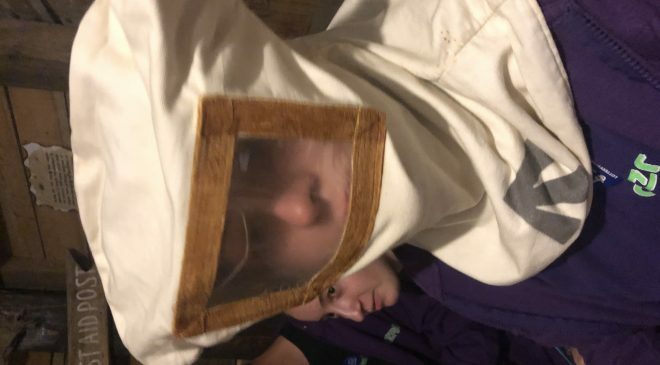 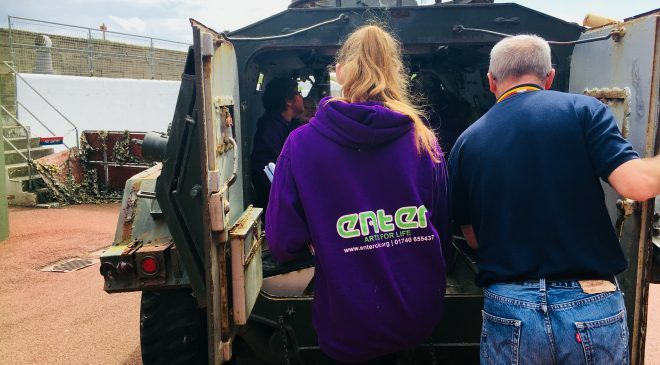 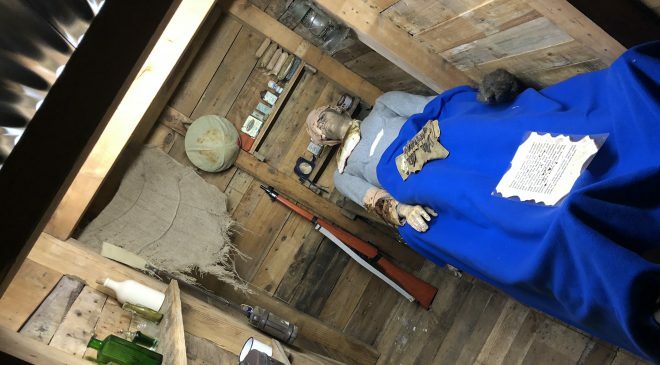 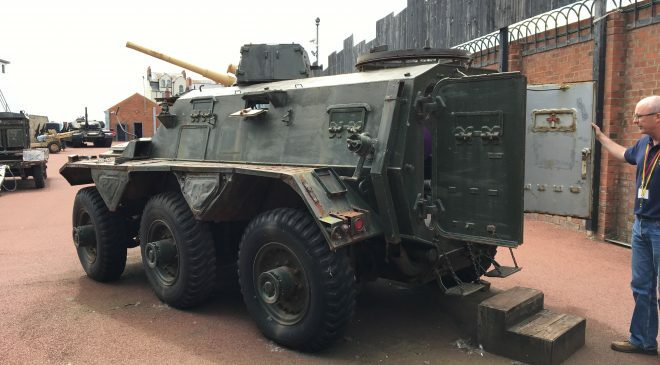 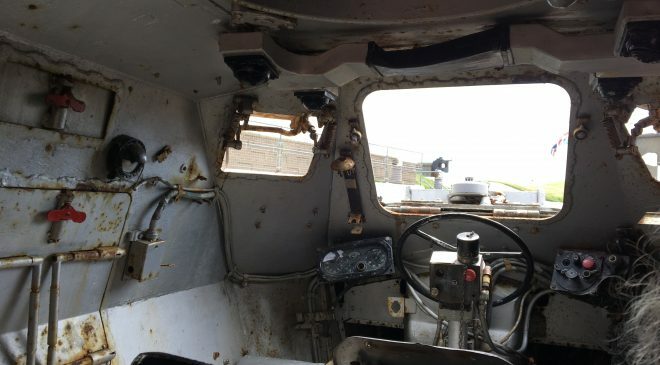 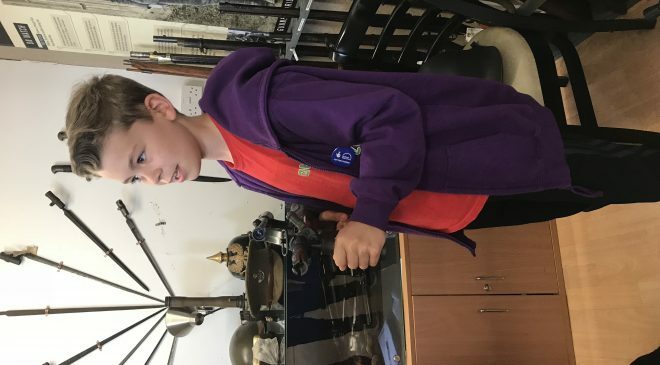 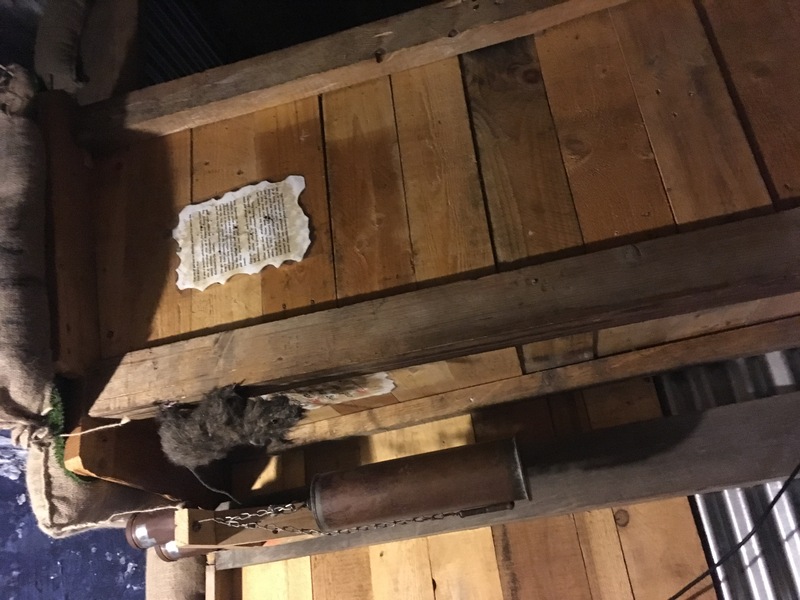 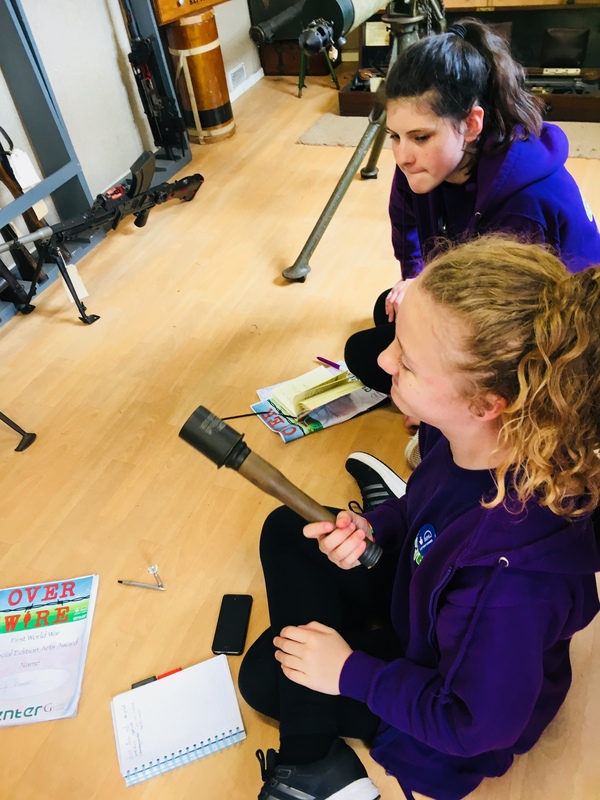 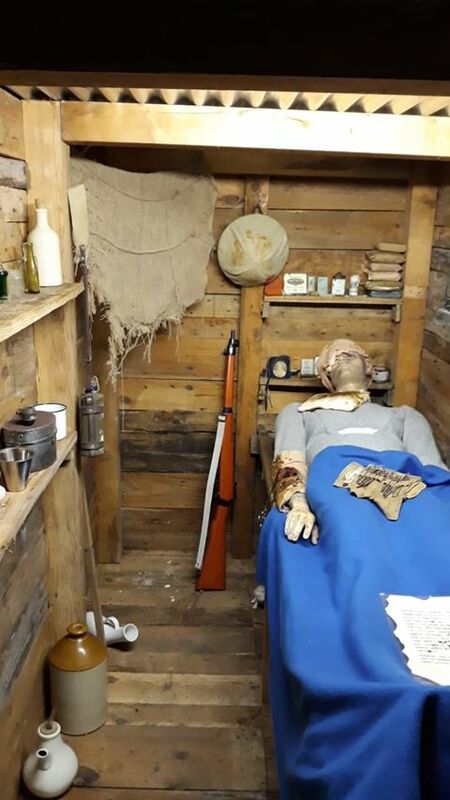 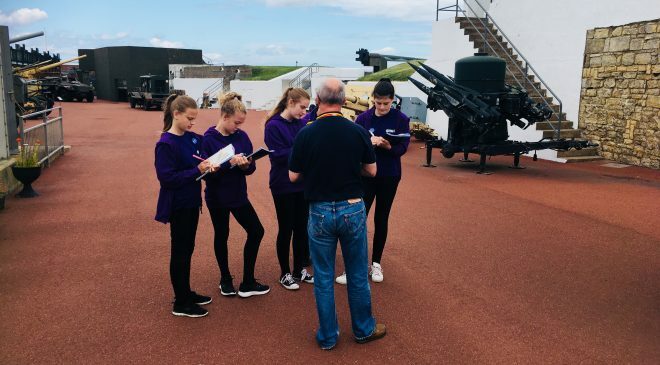 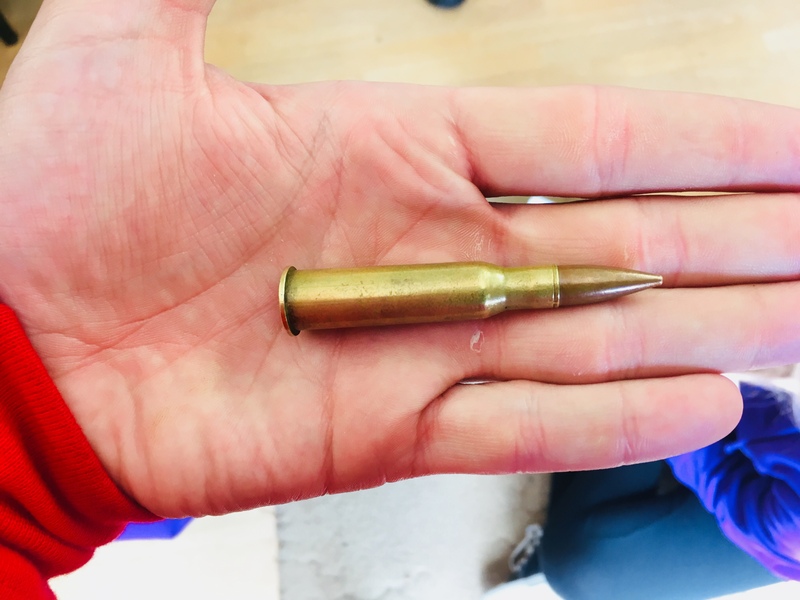 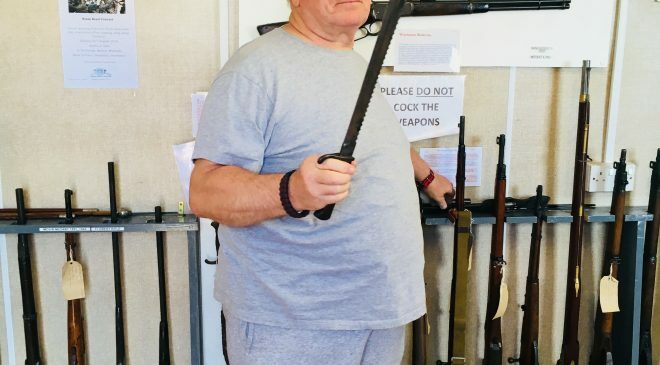 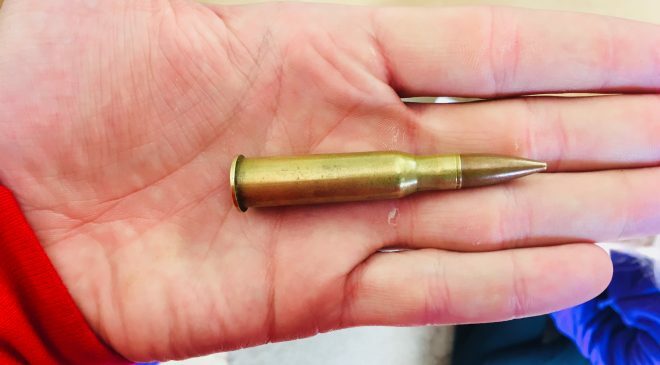 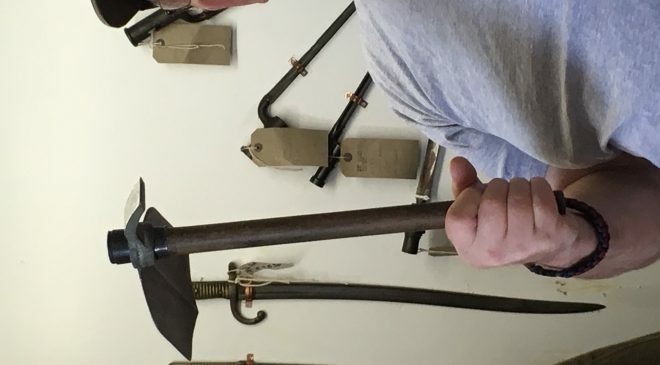 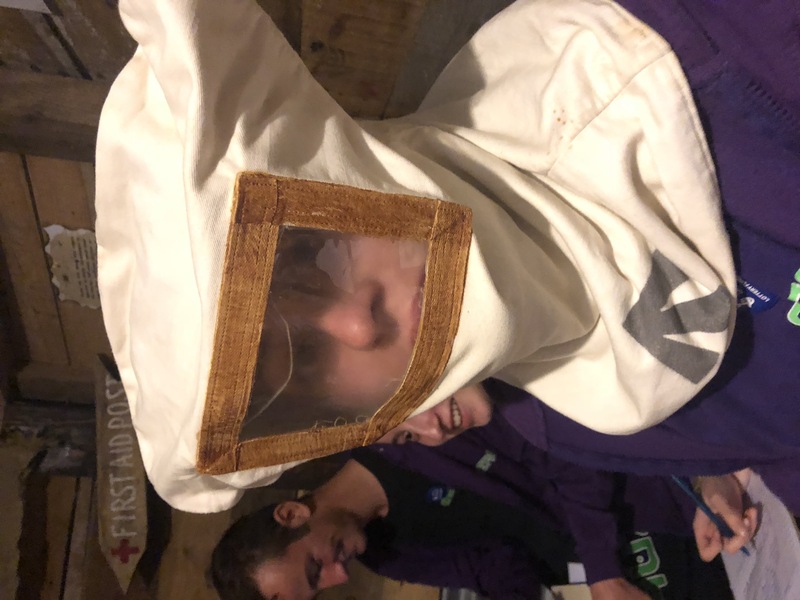 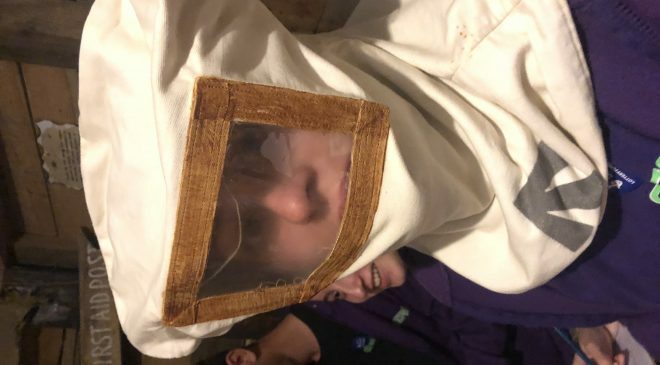 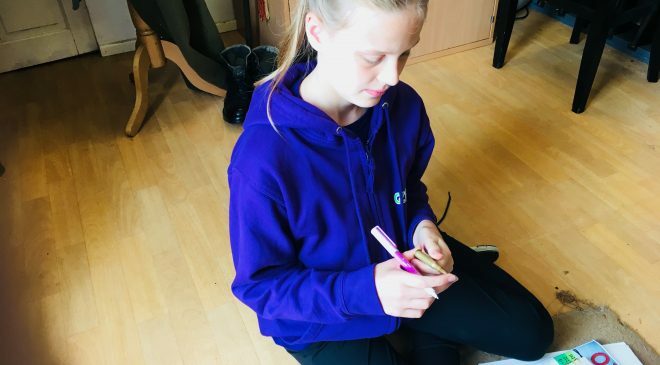 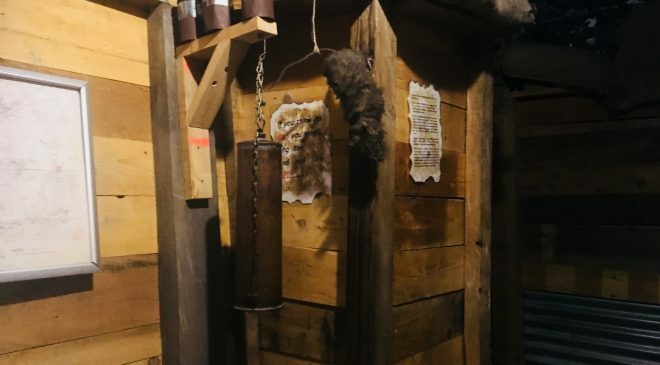 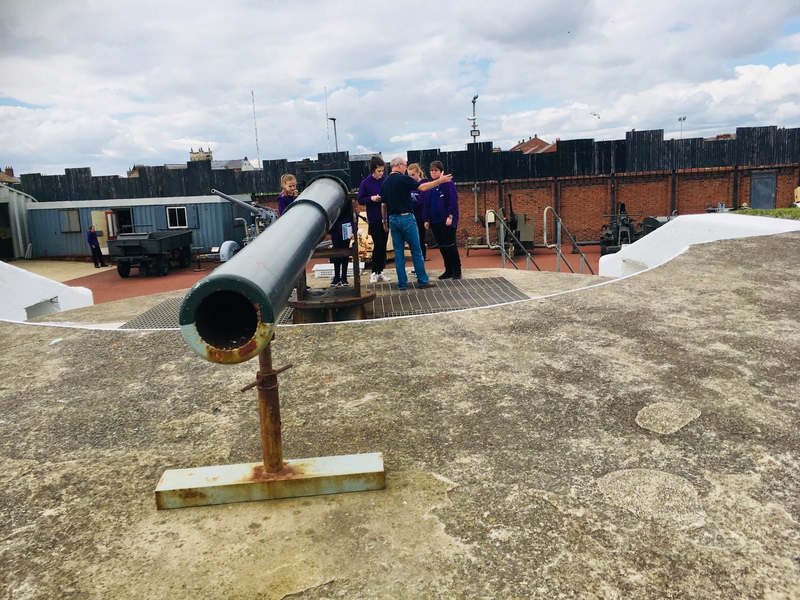 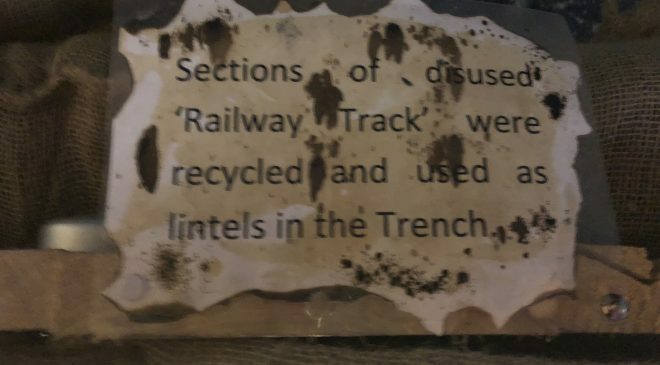 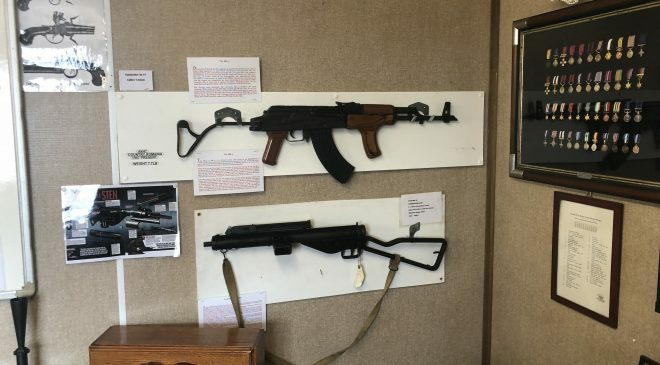 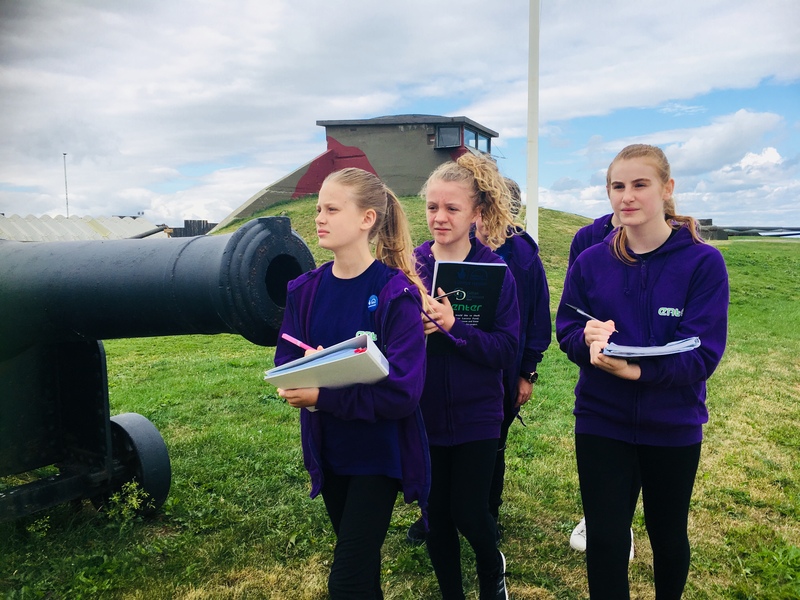 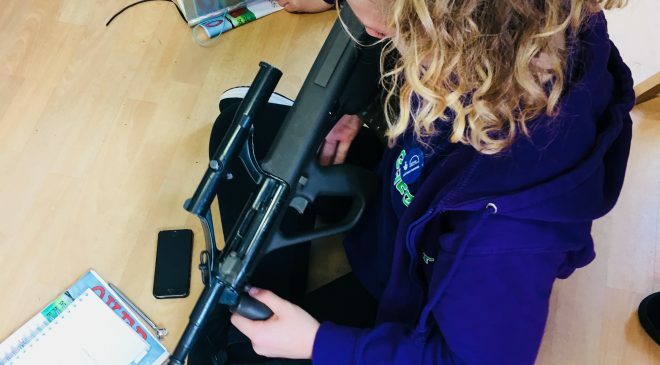 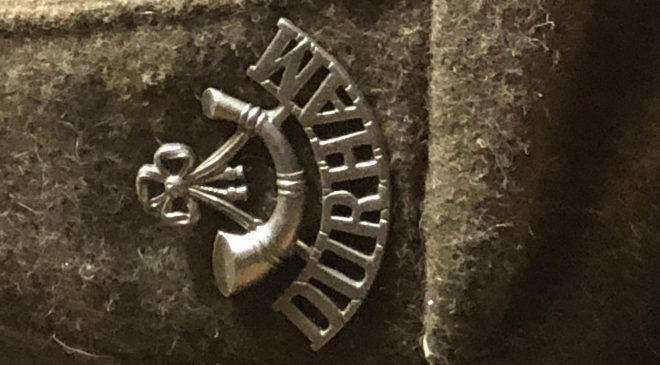 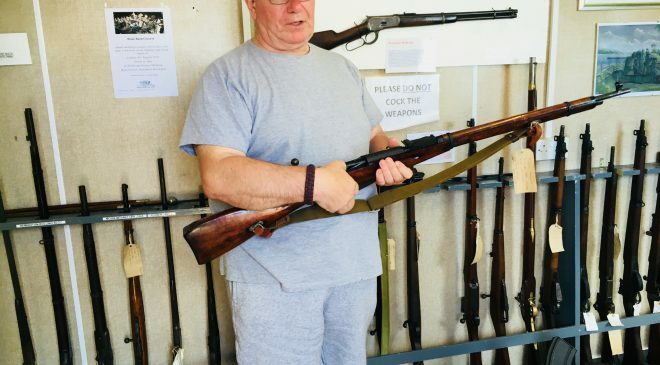 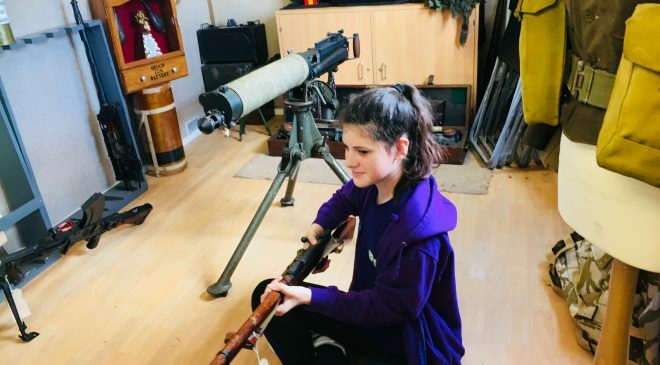 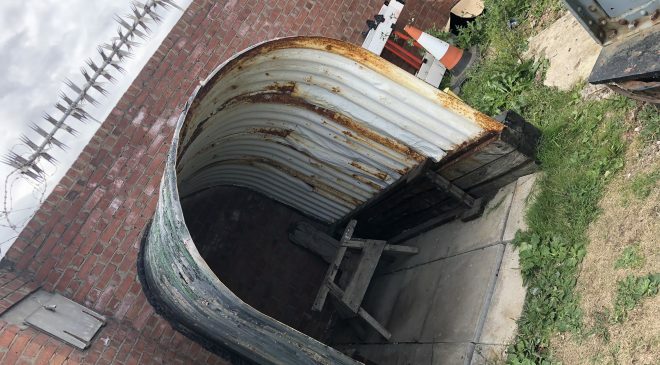 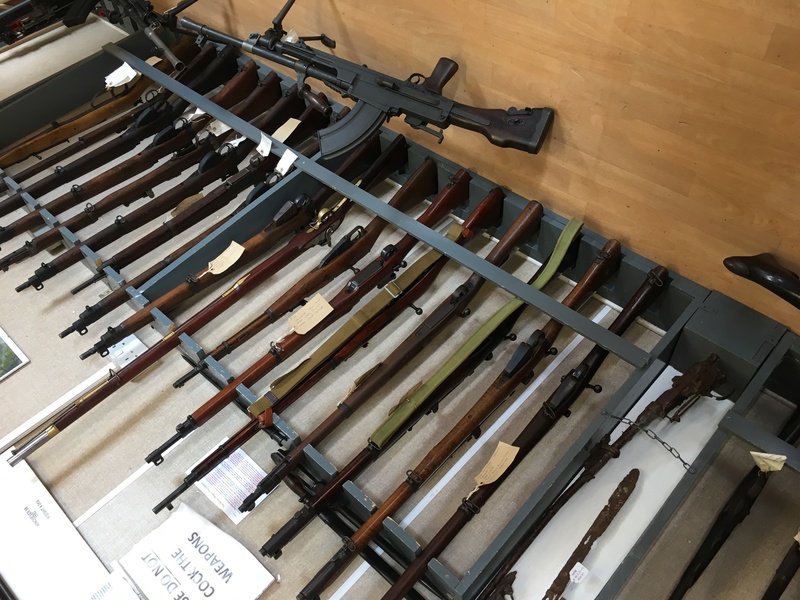 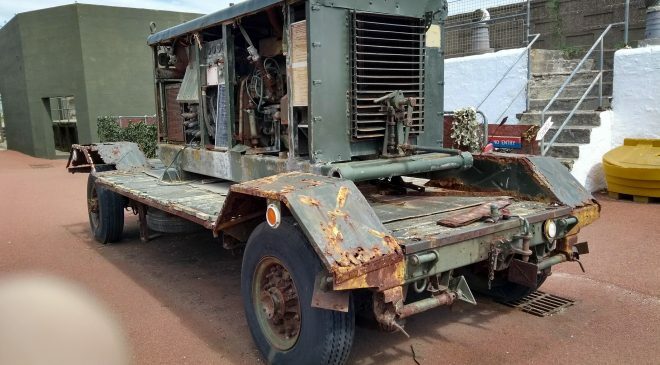 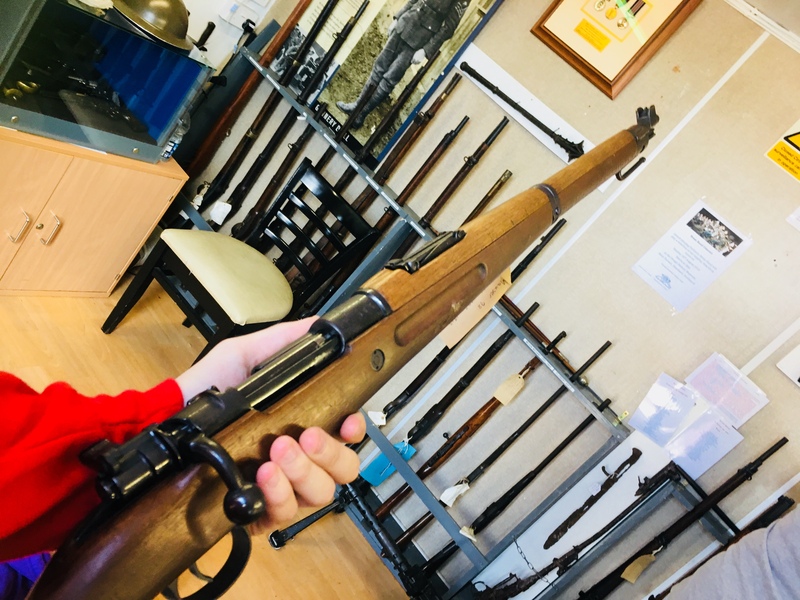 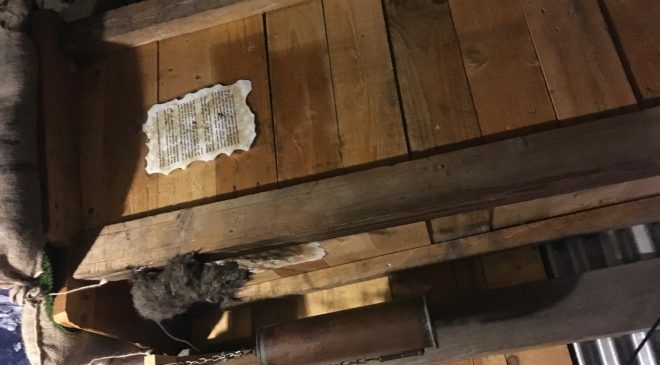 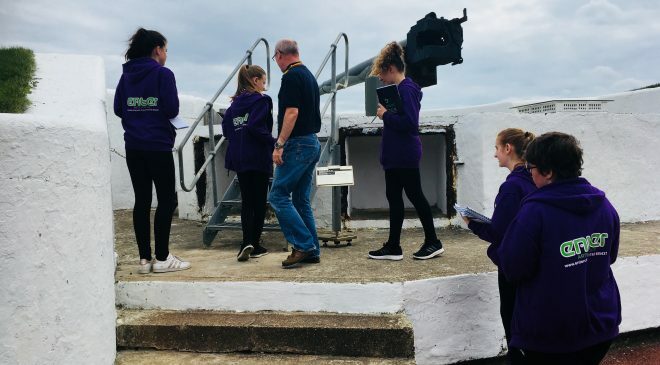 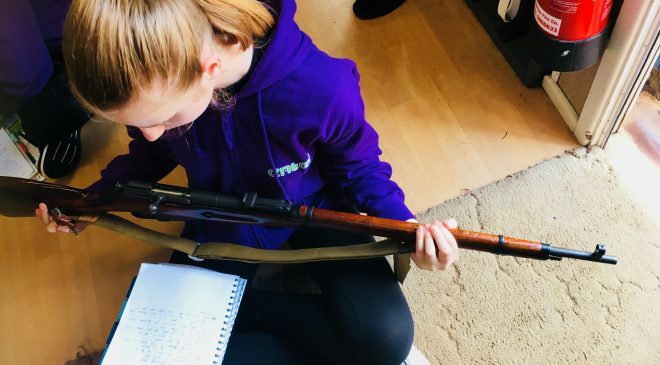 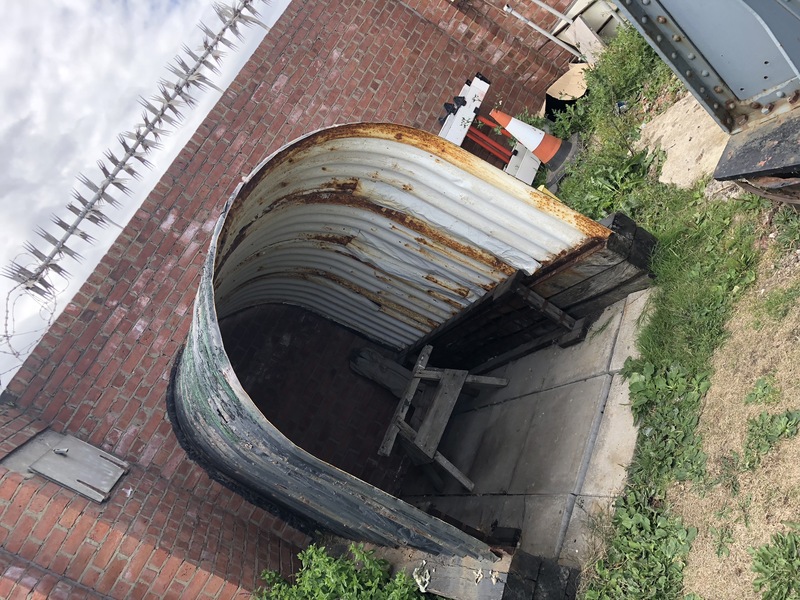 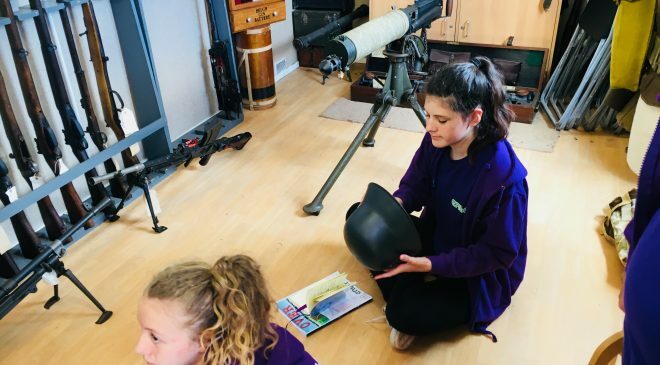 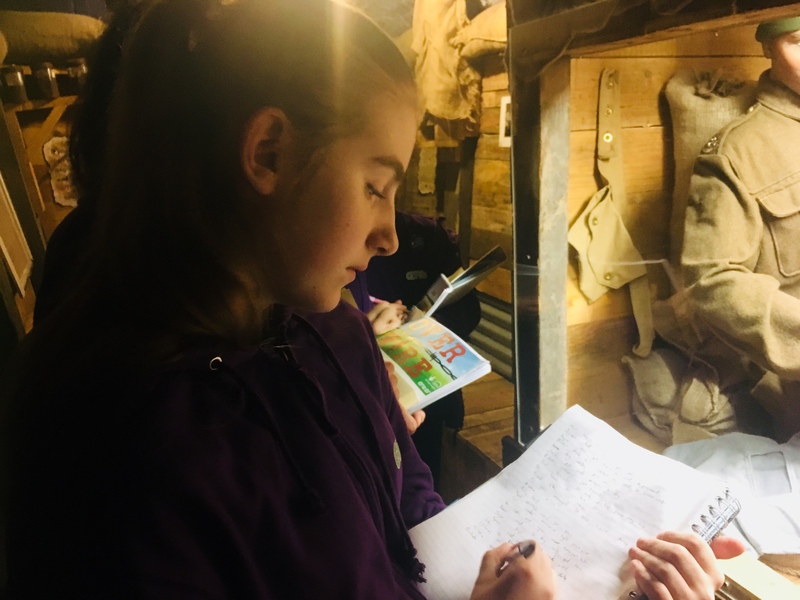 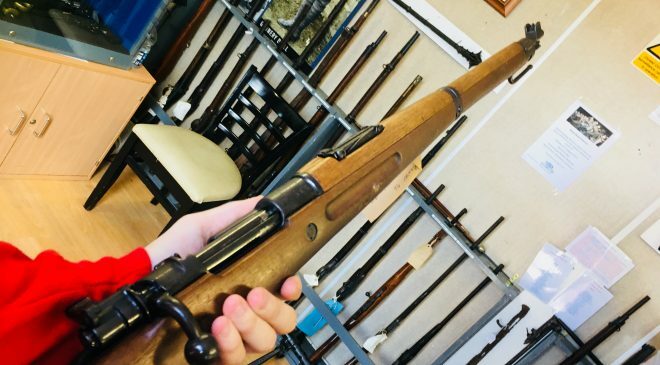 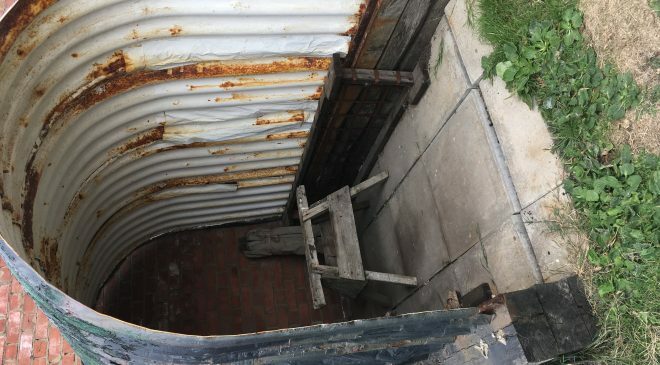 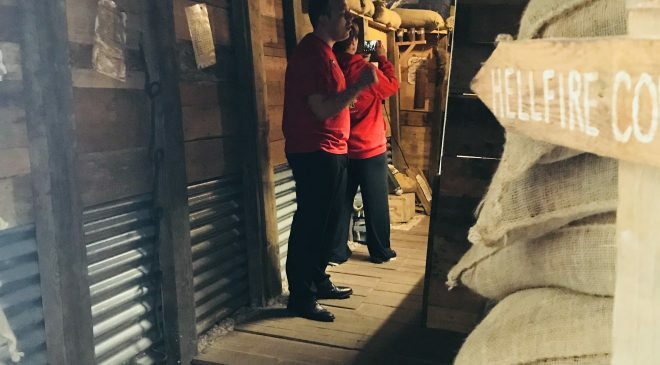 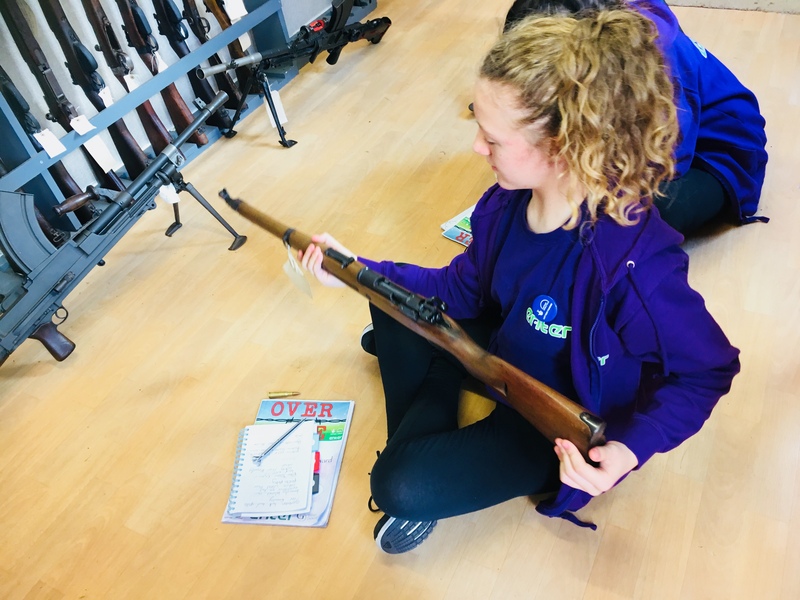 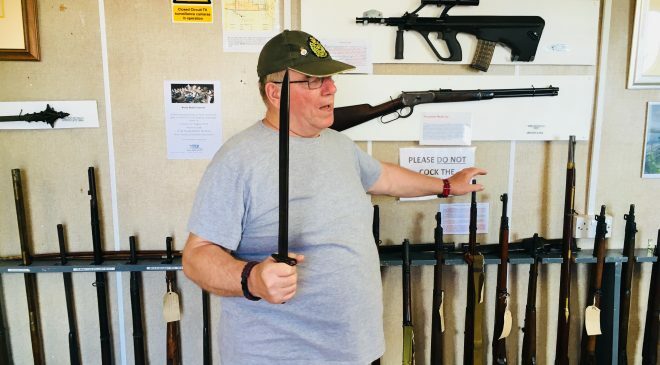 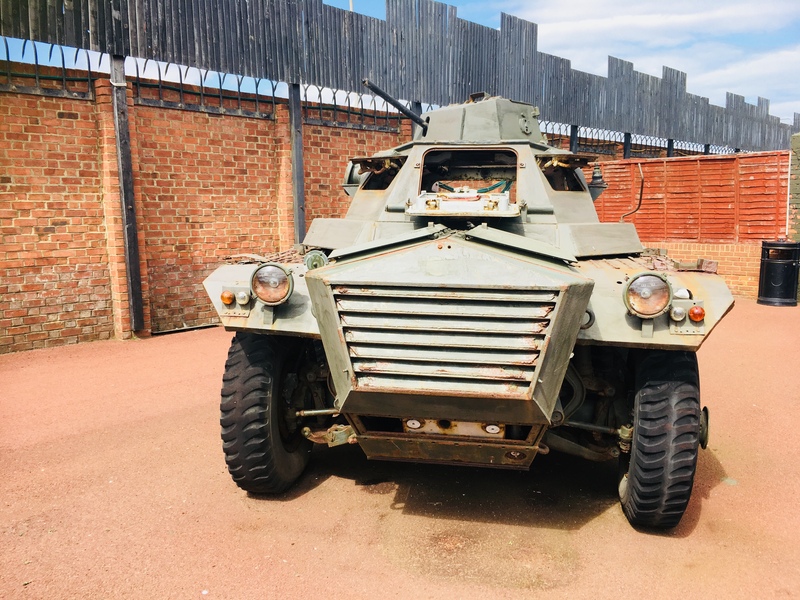 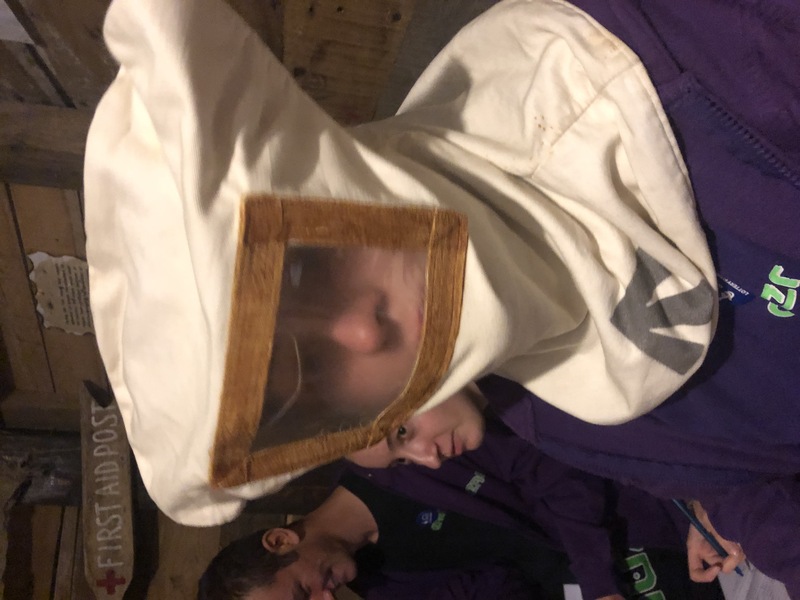 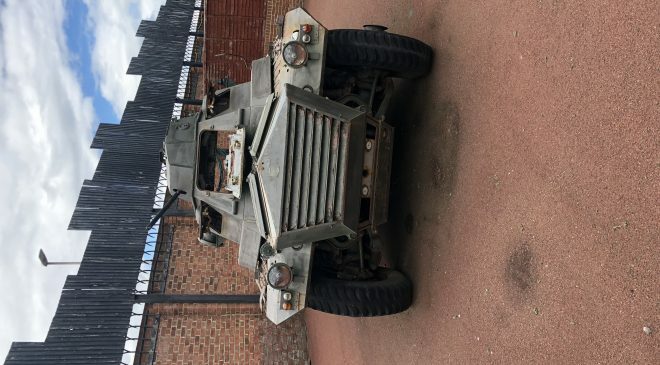 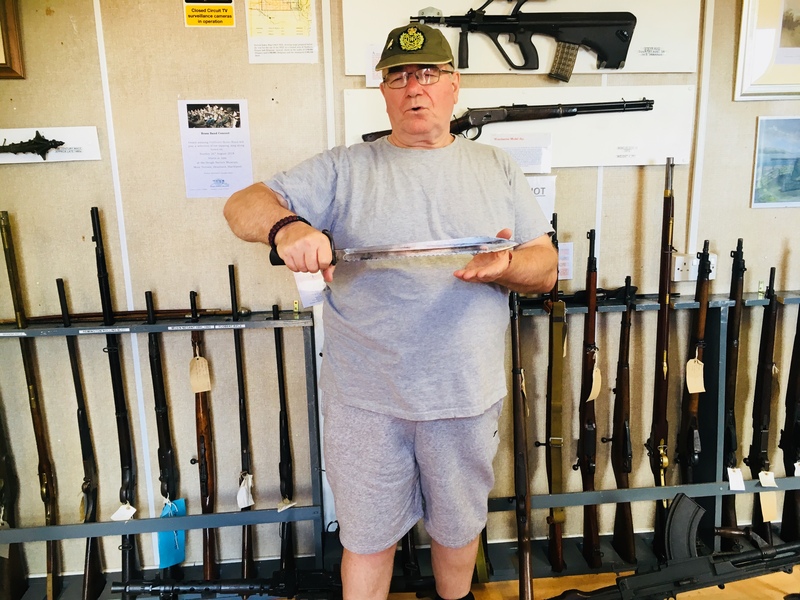 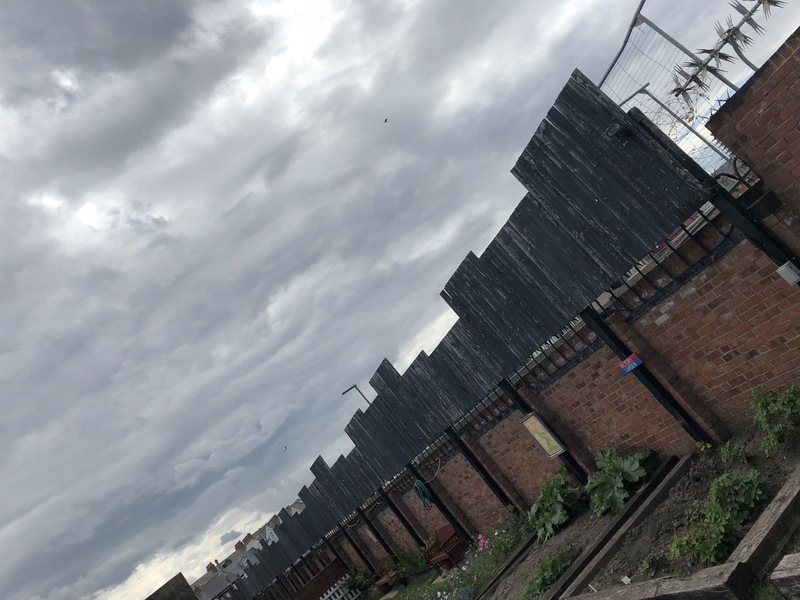 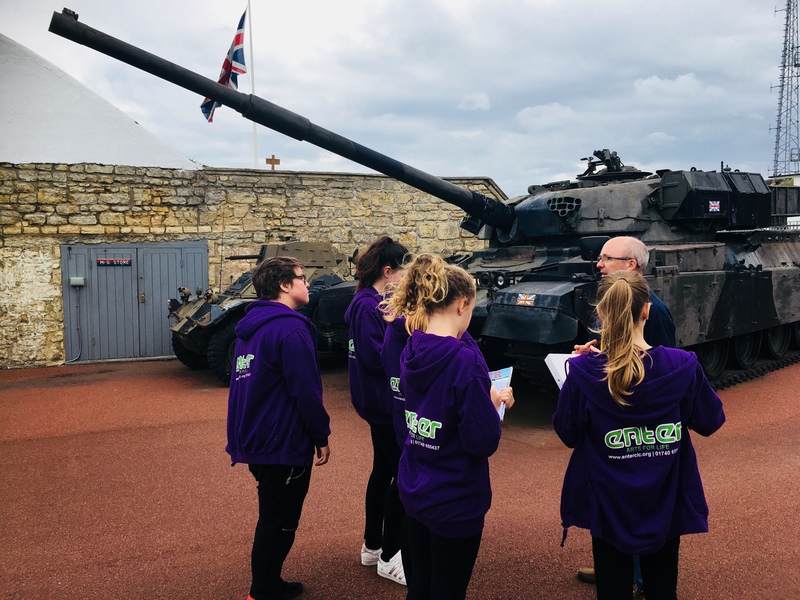 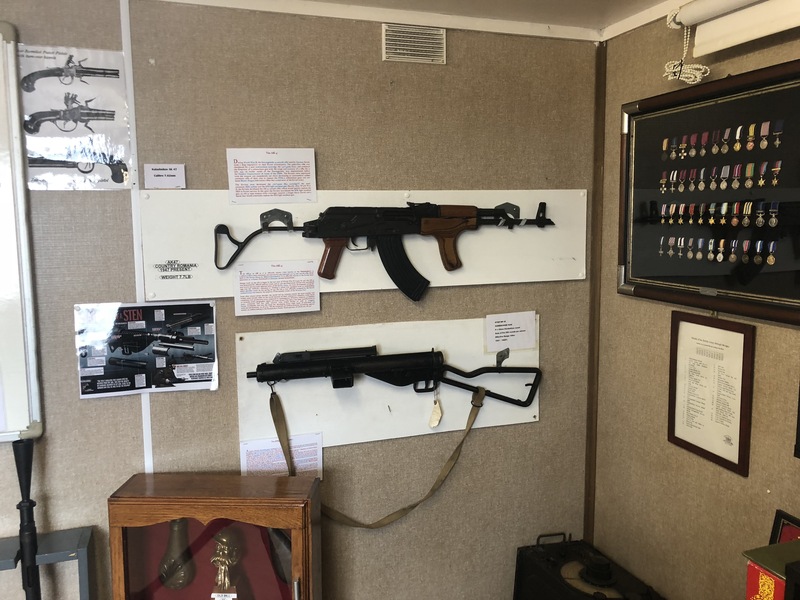 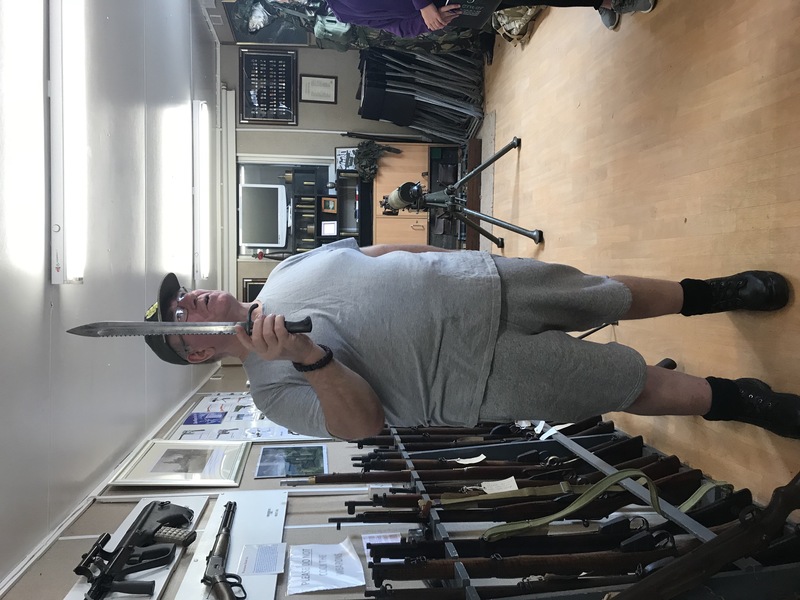 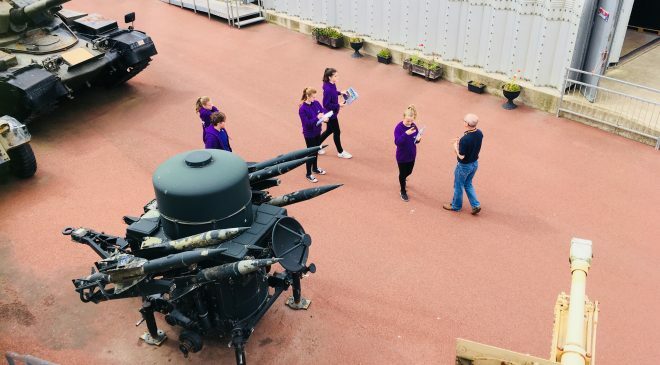 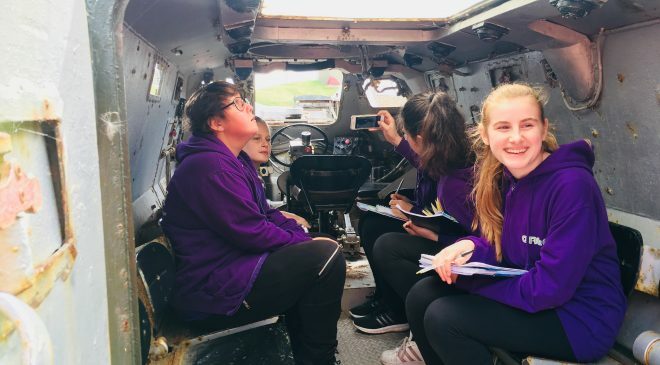 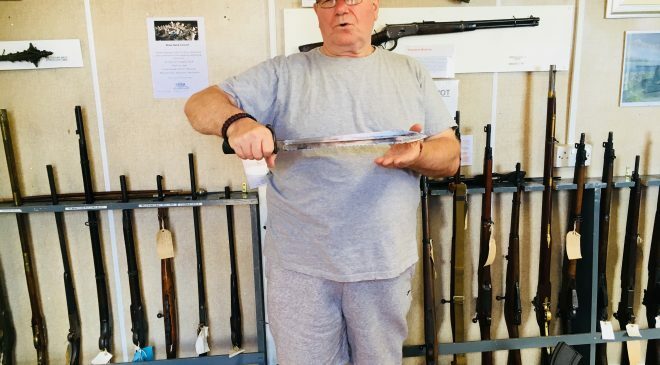 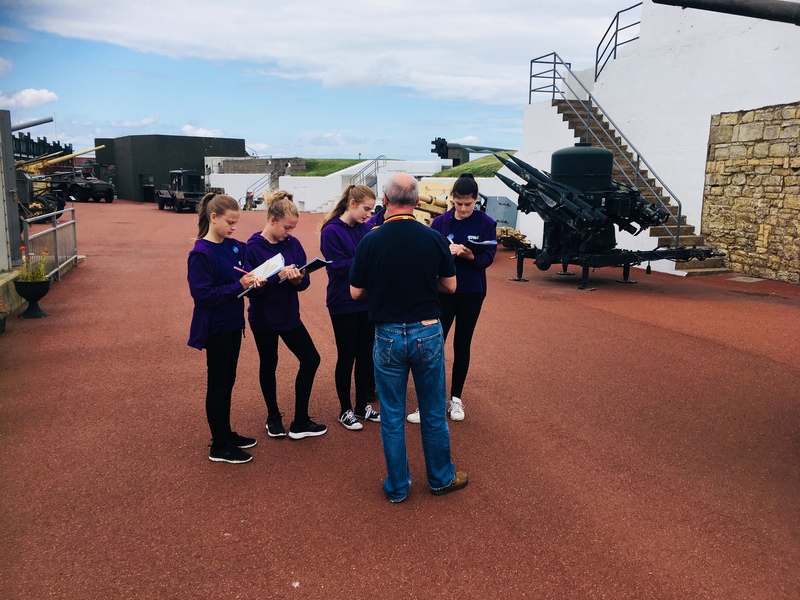 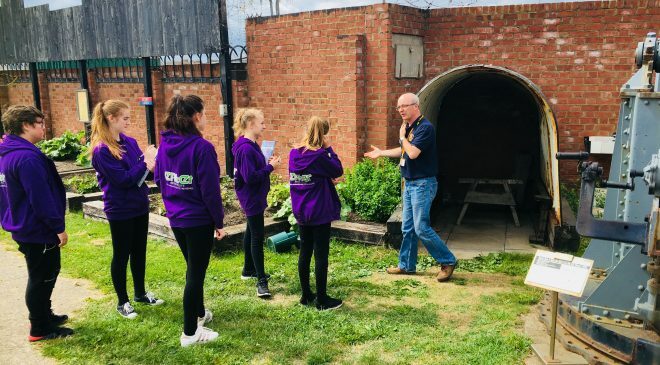 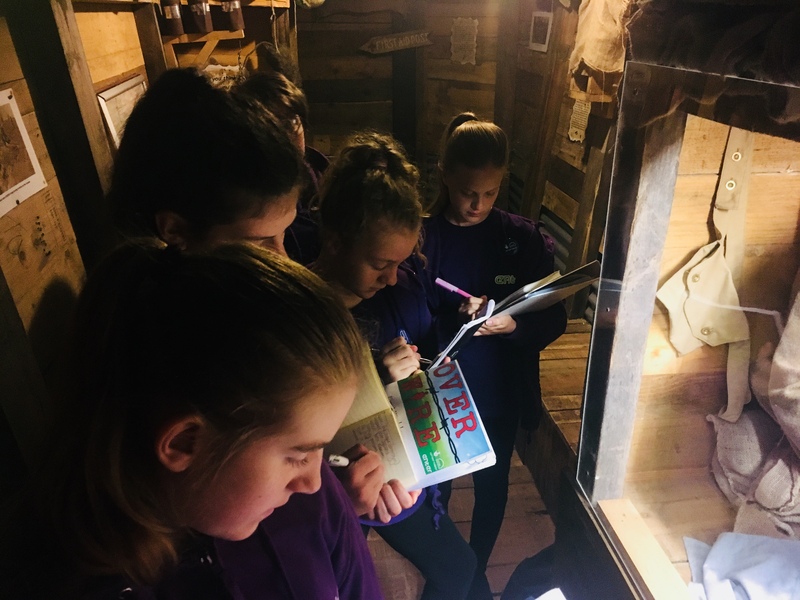 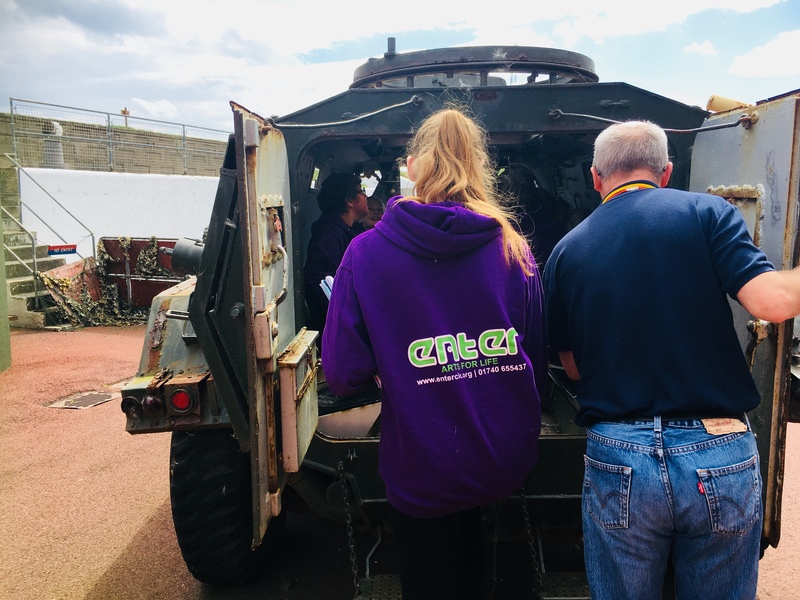 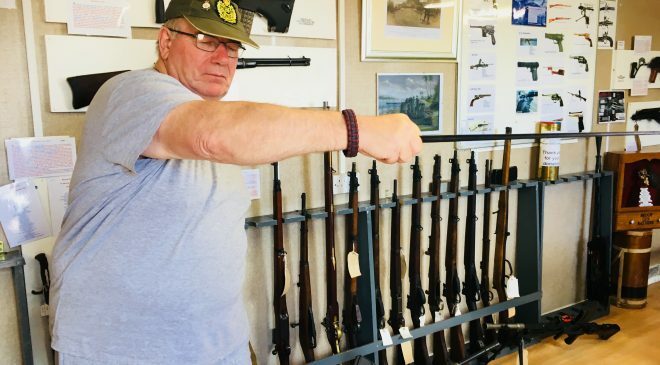 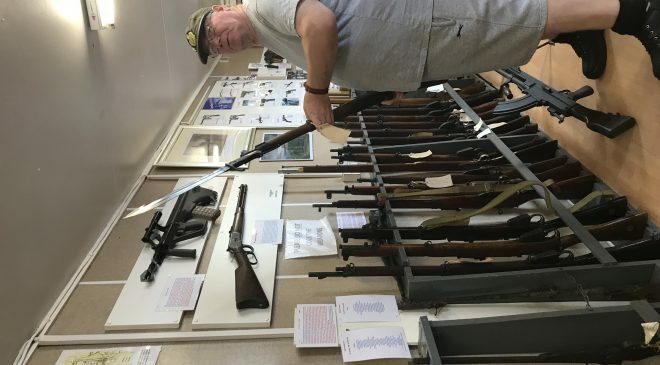 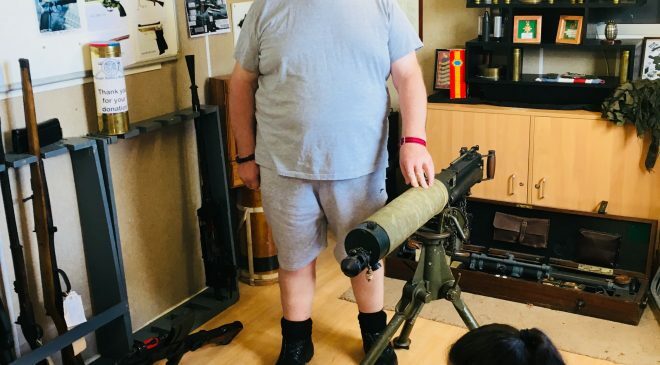 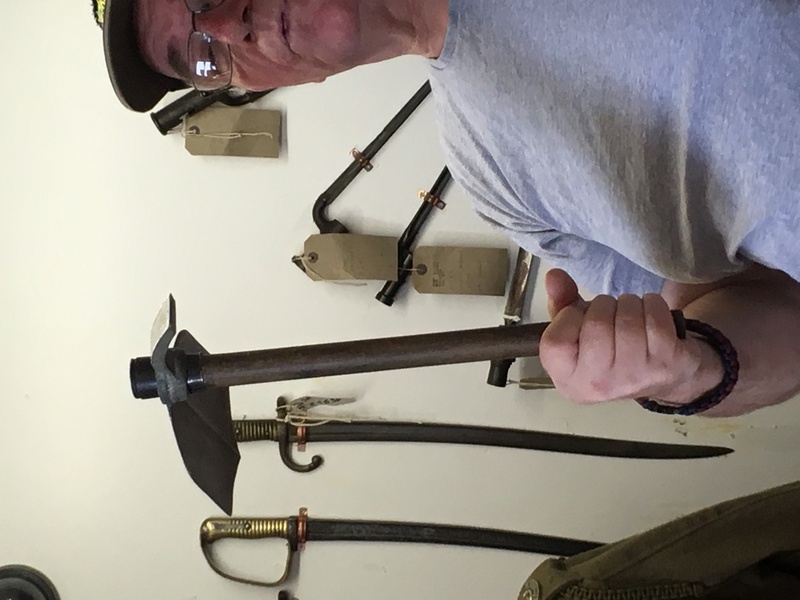 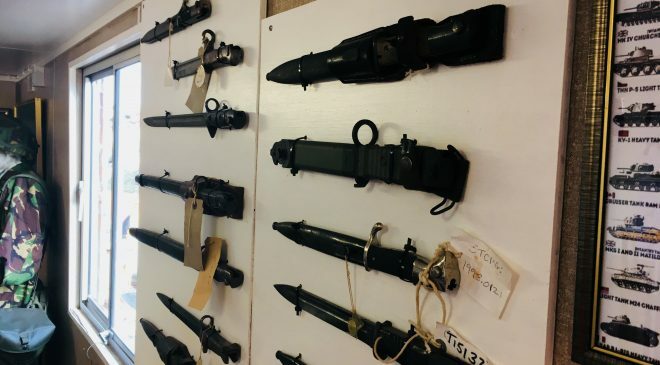 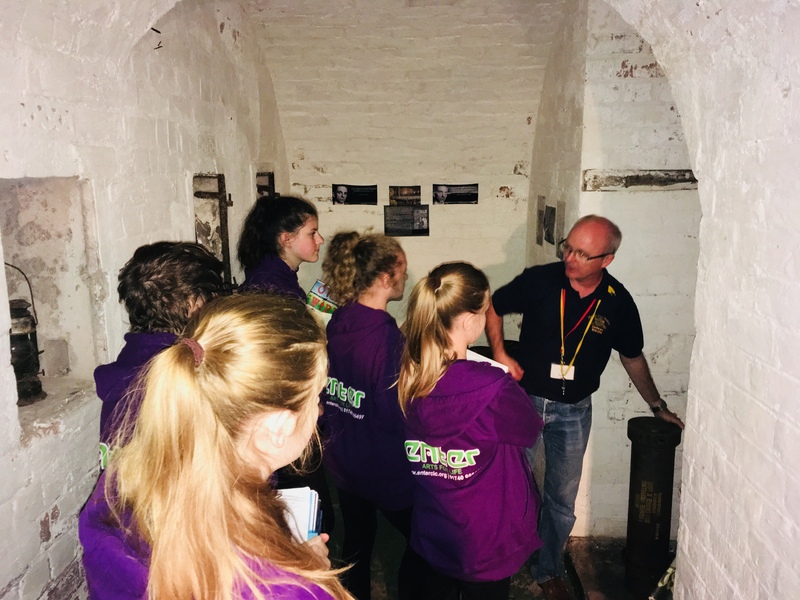 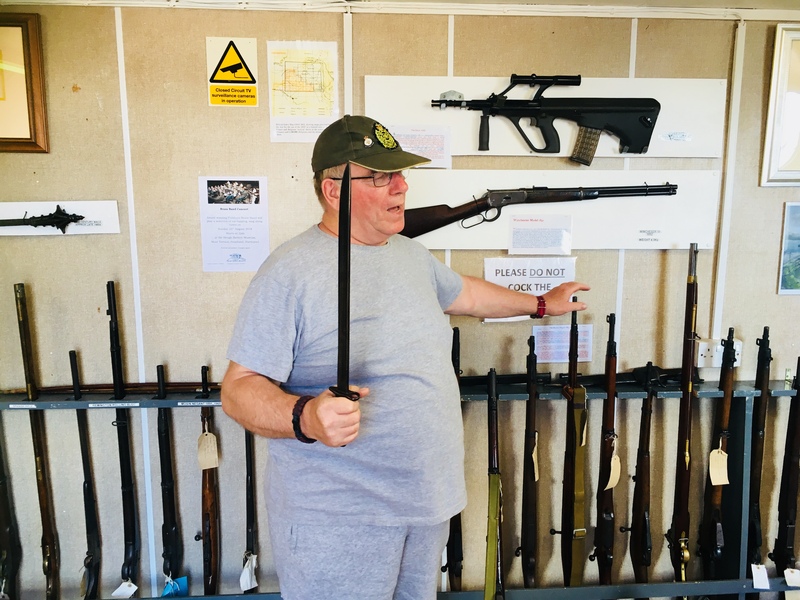 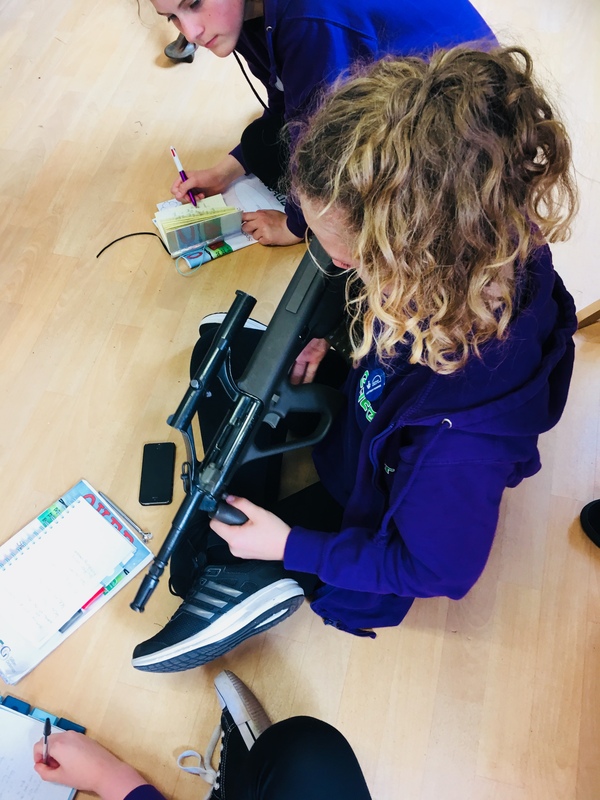 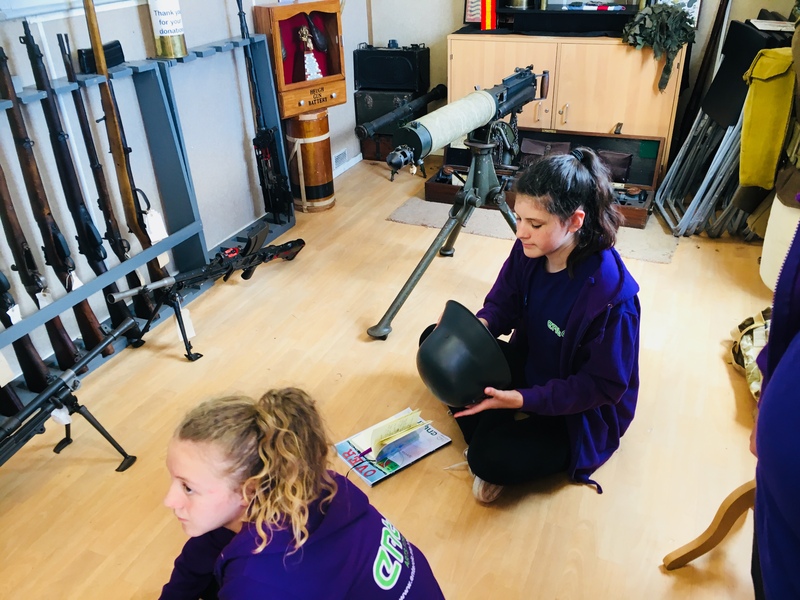 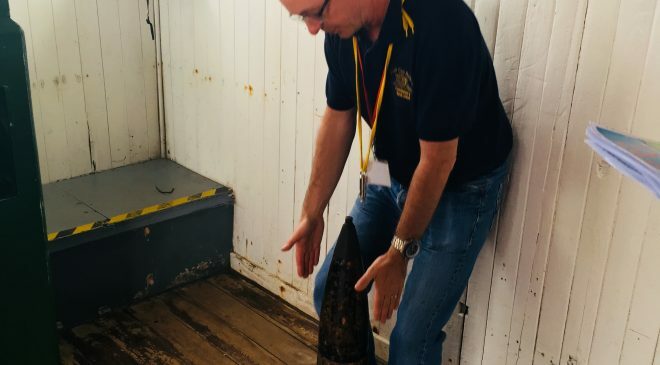 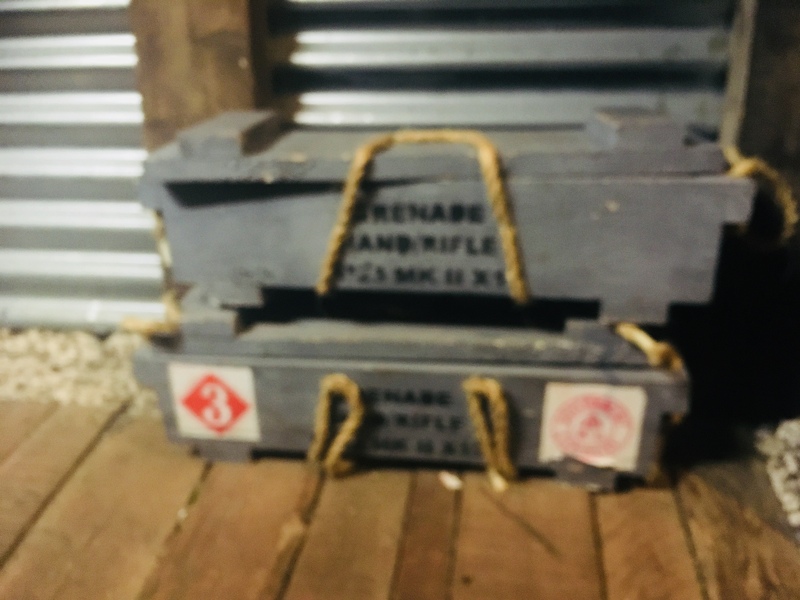 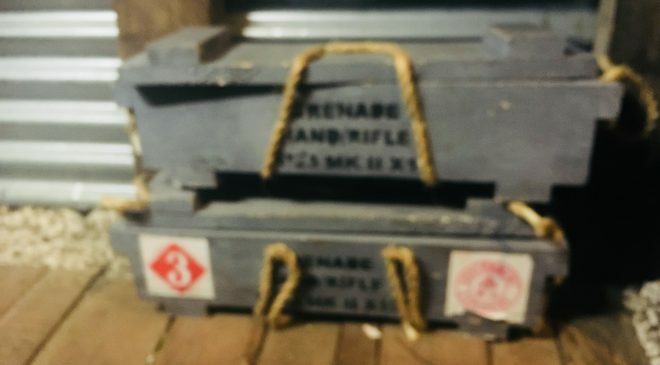 The Over The Wire young people and activity mentors were taken on a private tour of the battlefield and participated in workshops looking at weaponry, uniform and life in the trenches. 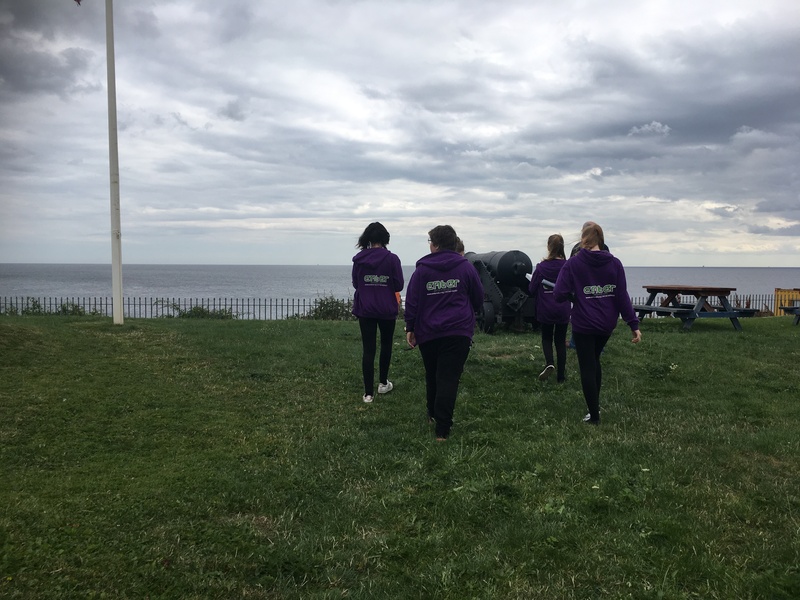 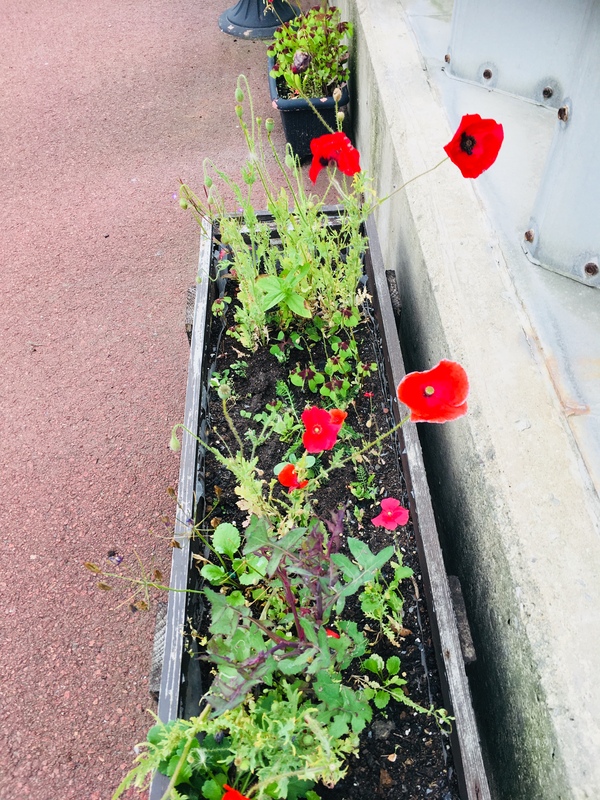 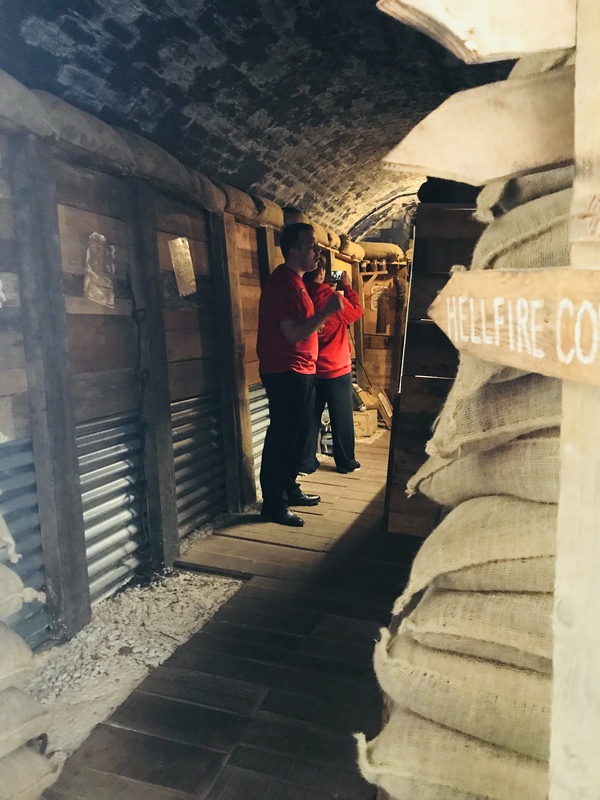 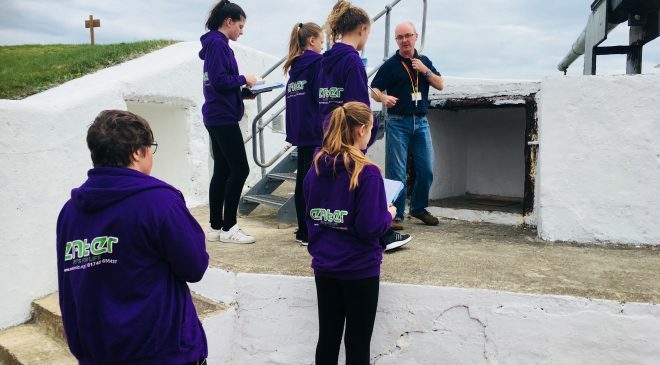 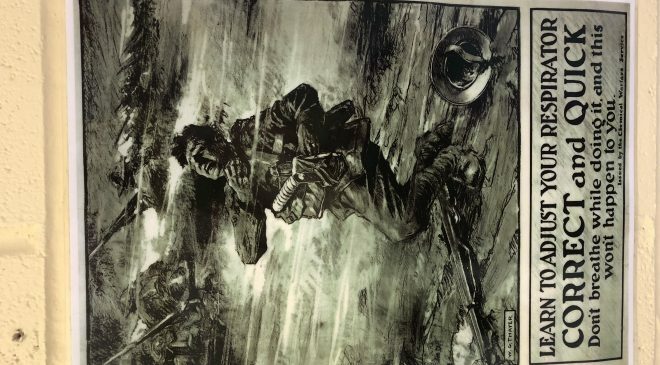 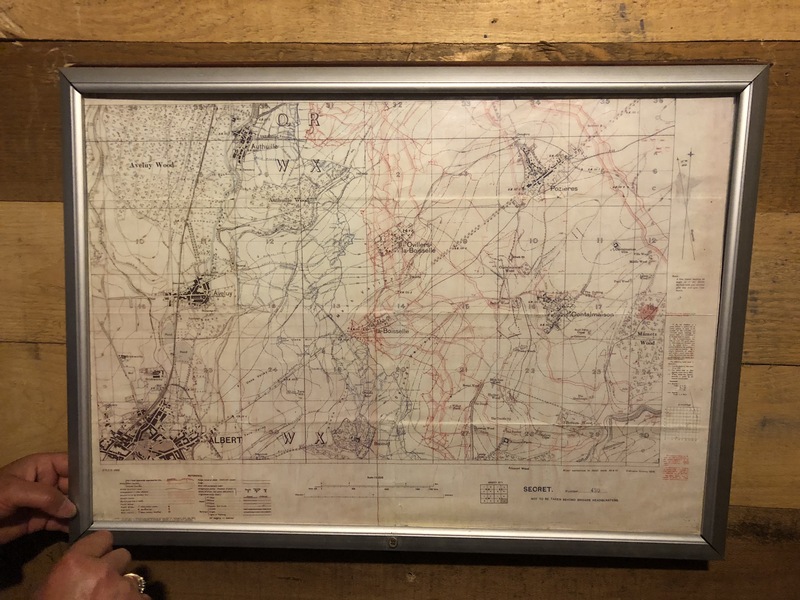 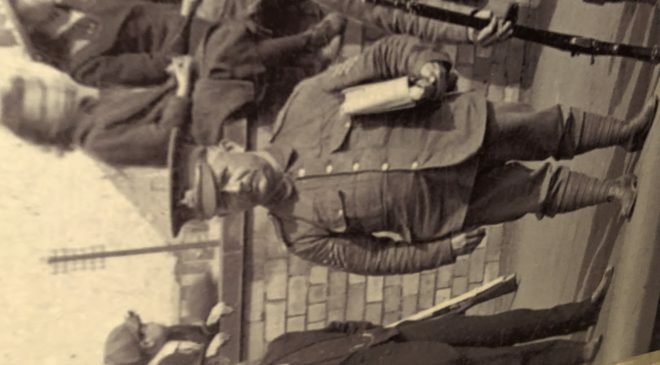 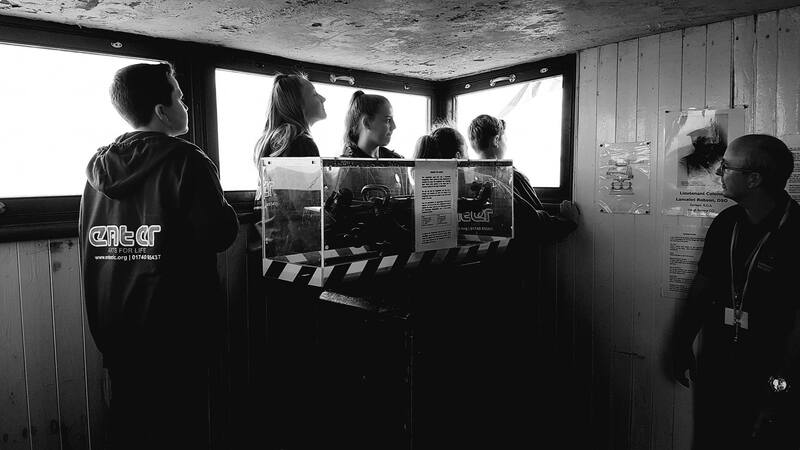 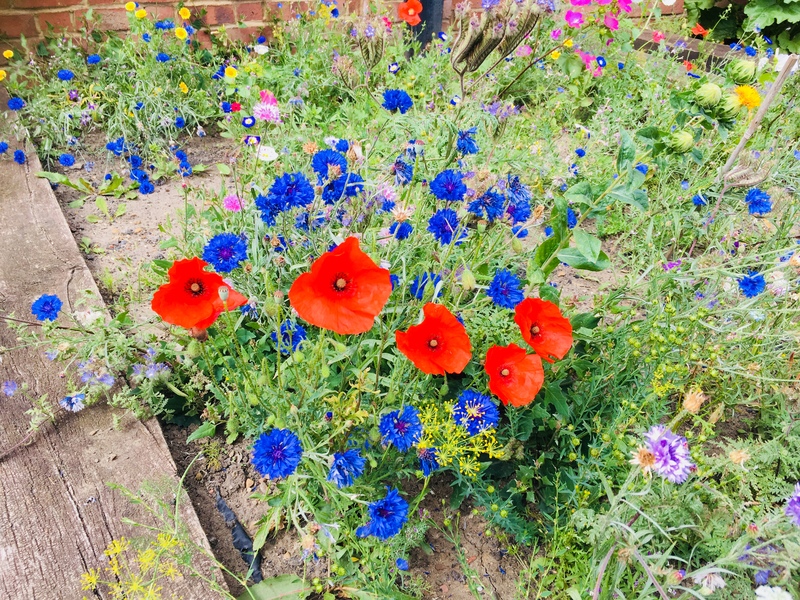 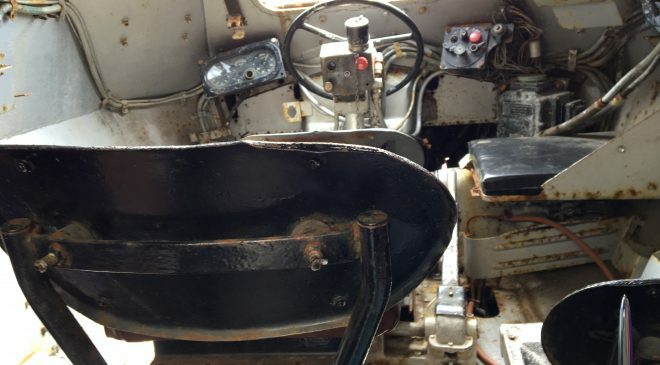 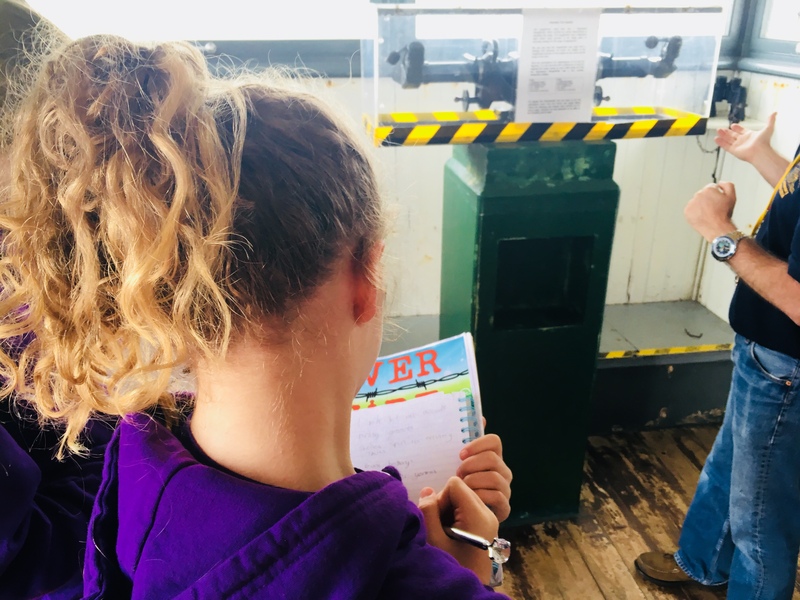 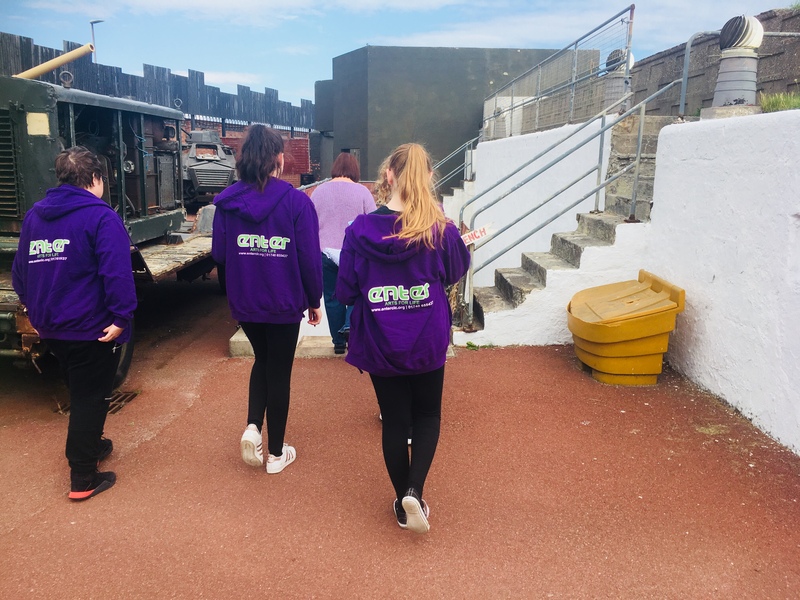 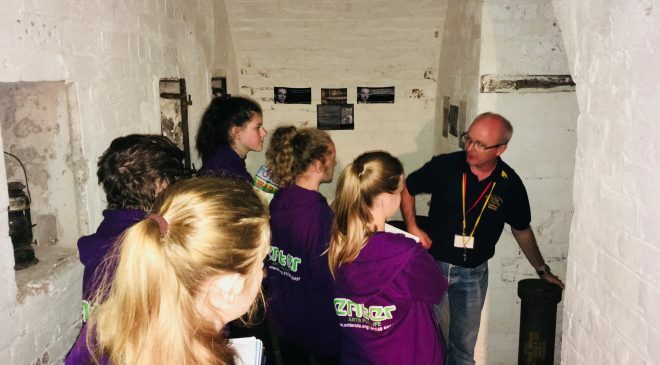 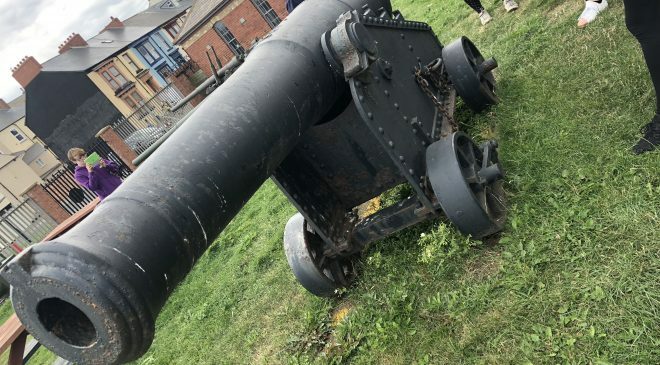 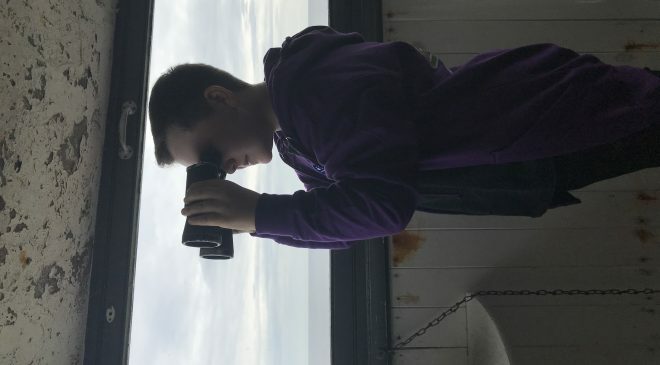 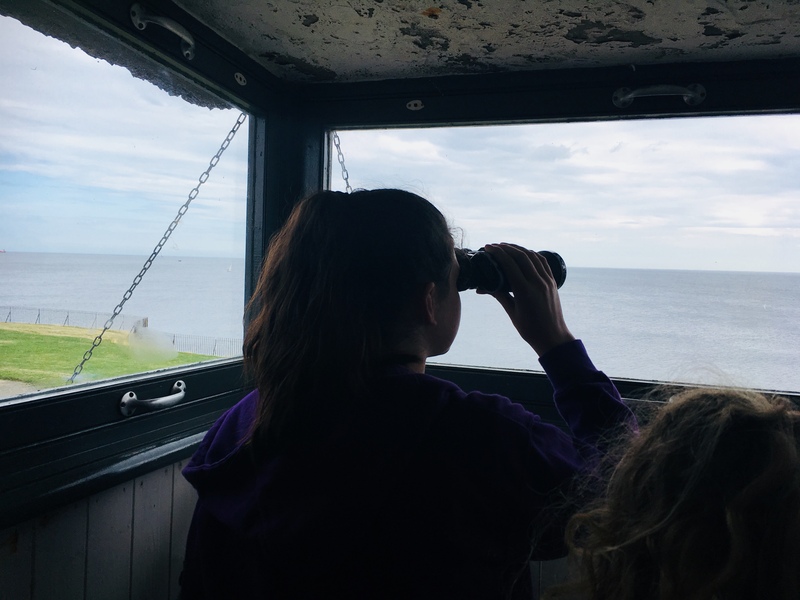 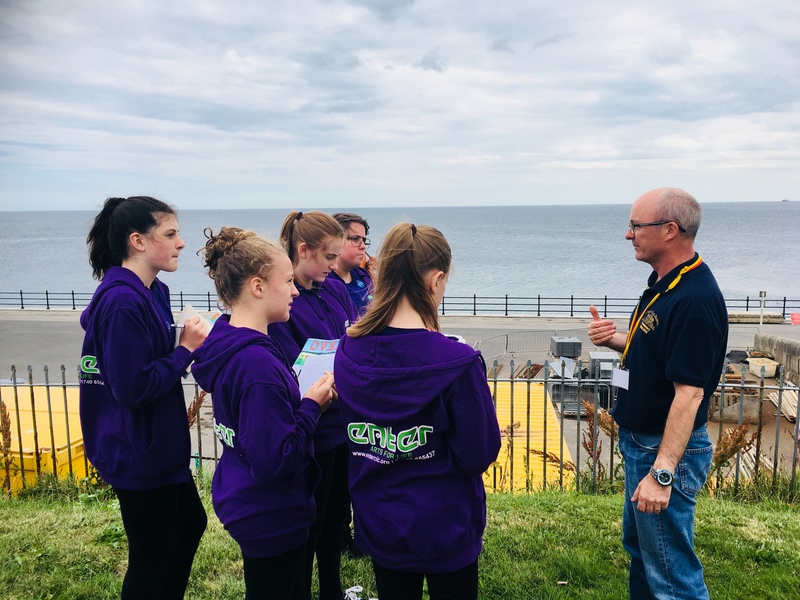 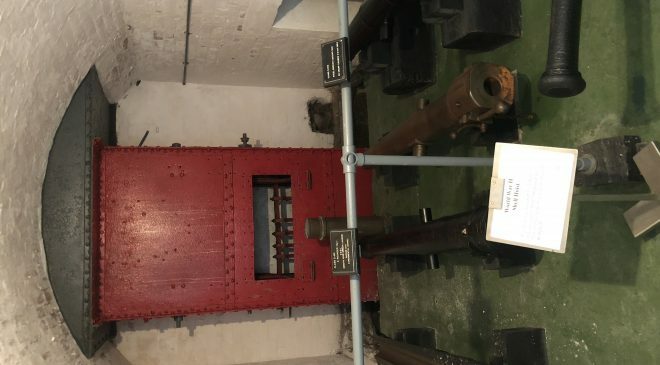 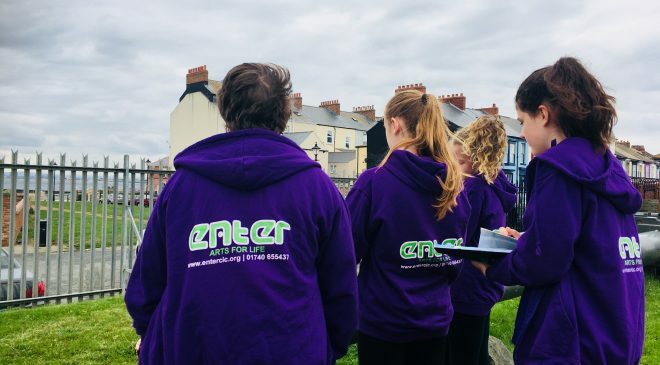 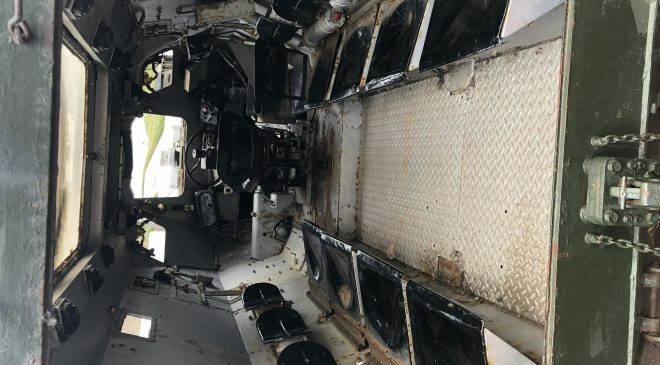 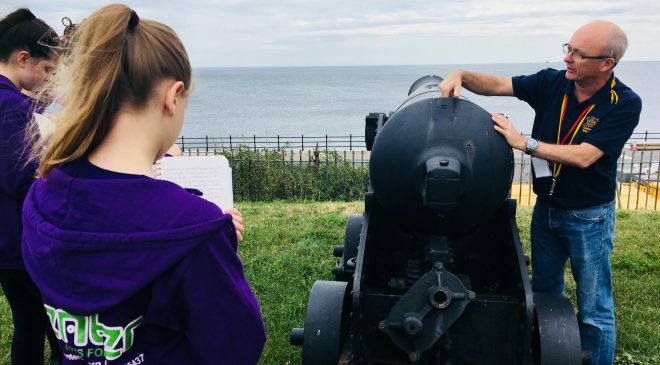 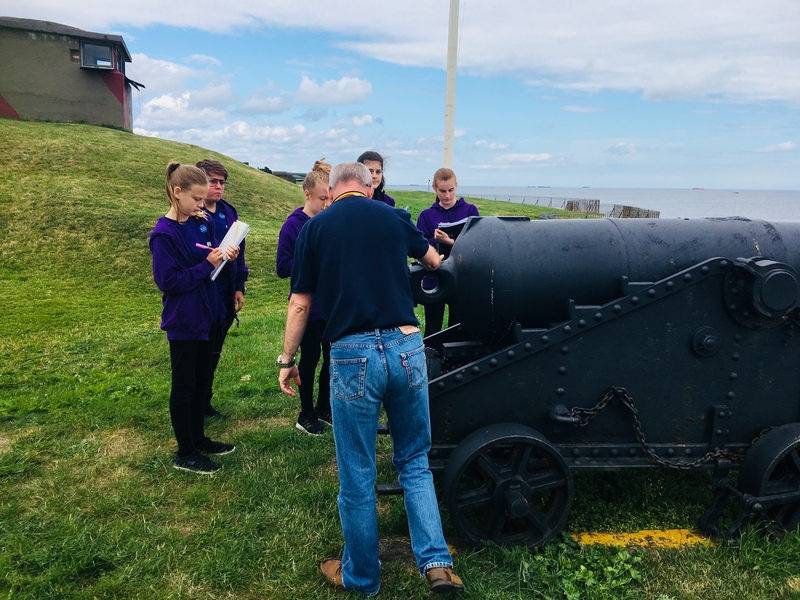 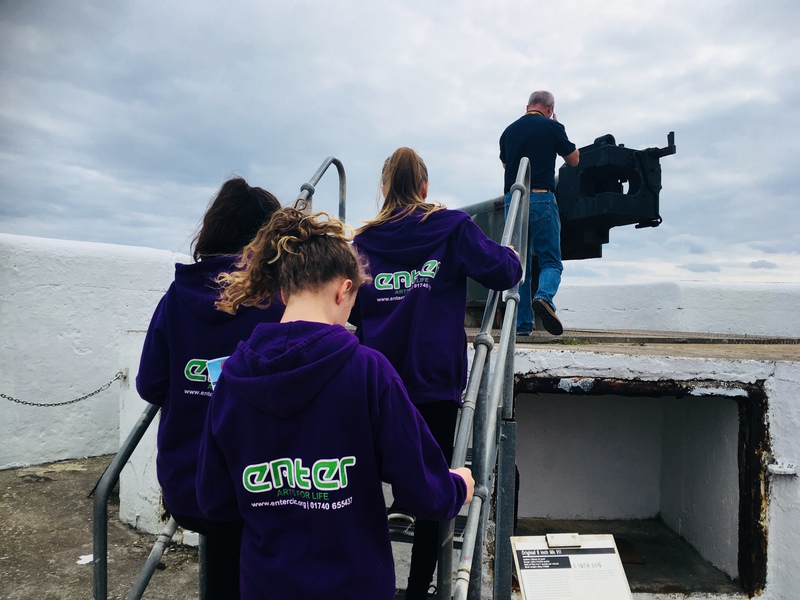 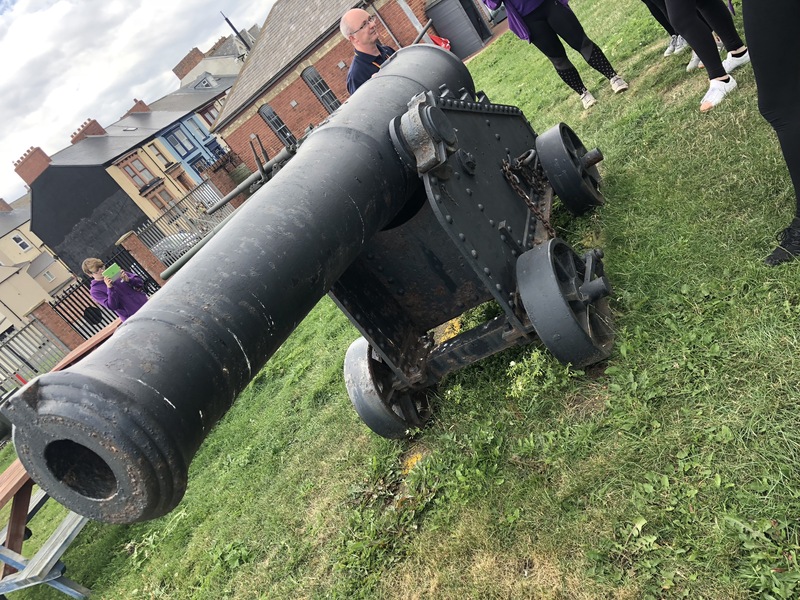 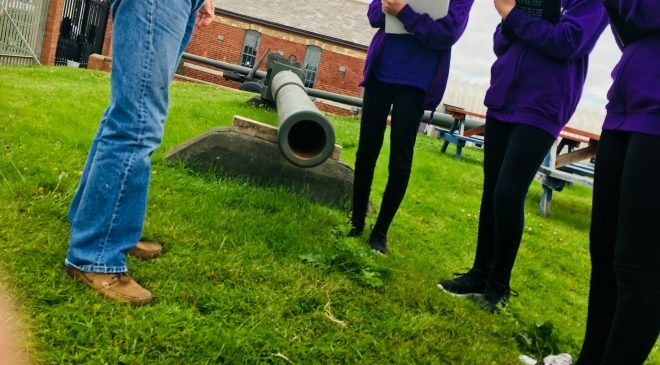 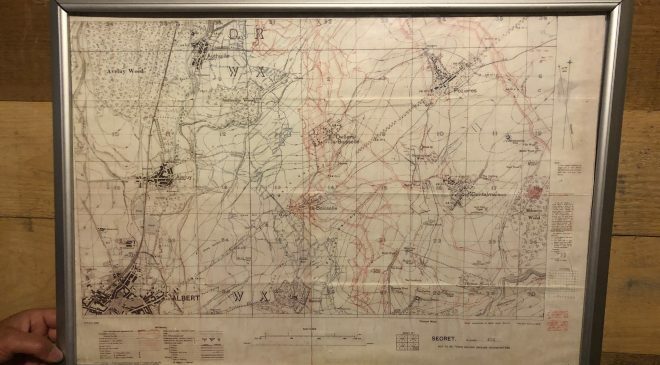 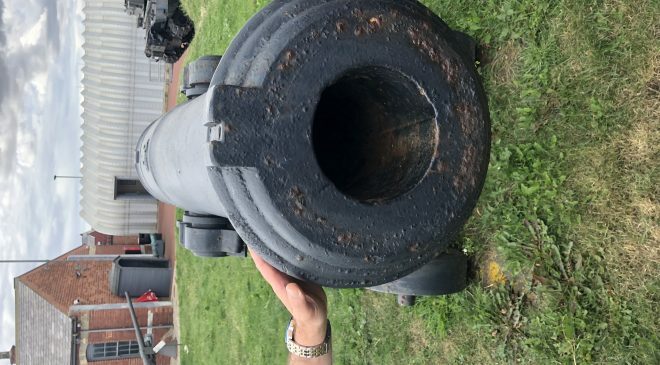 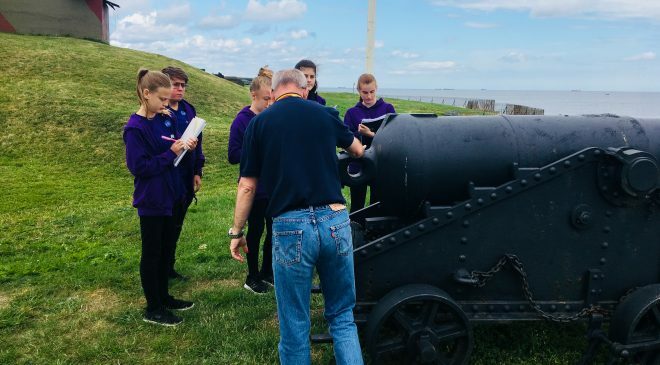 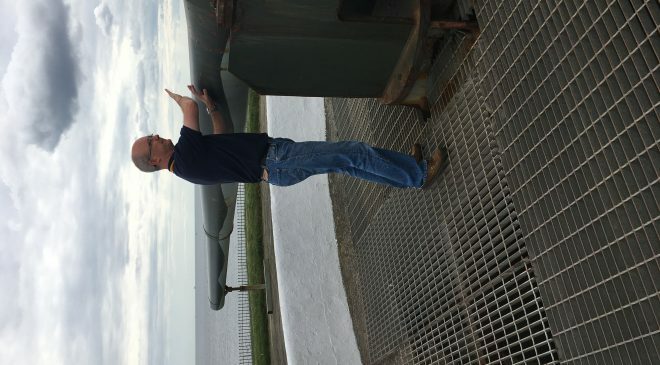 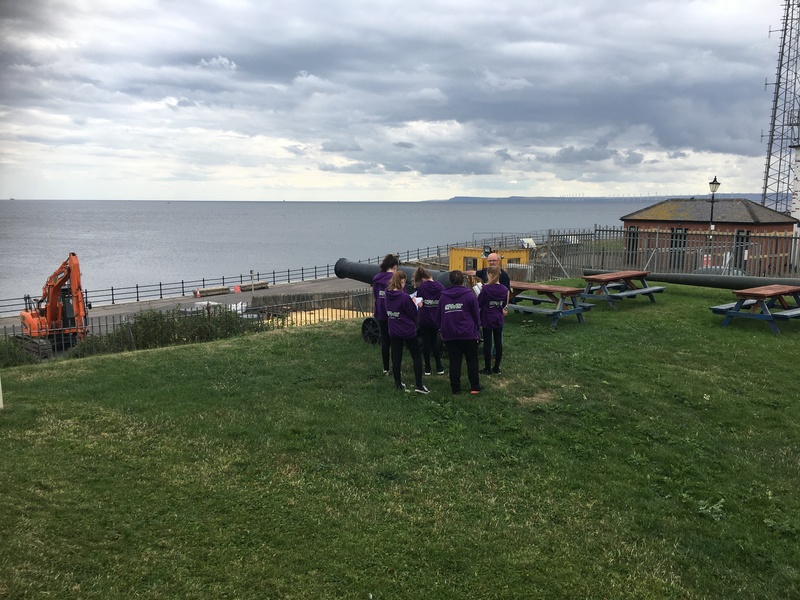 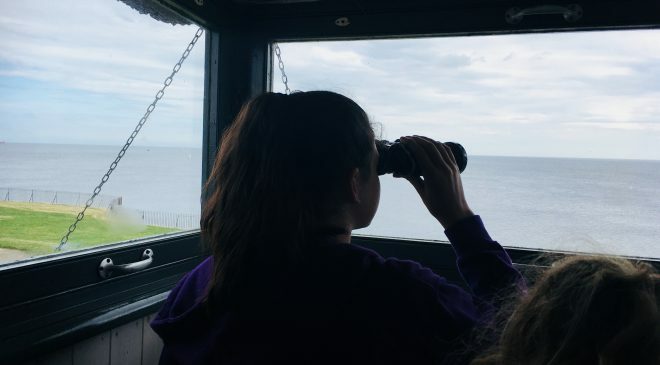 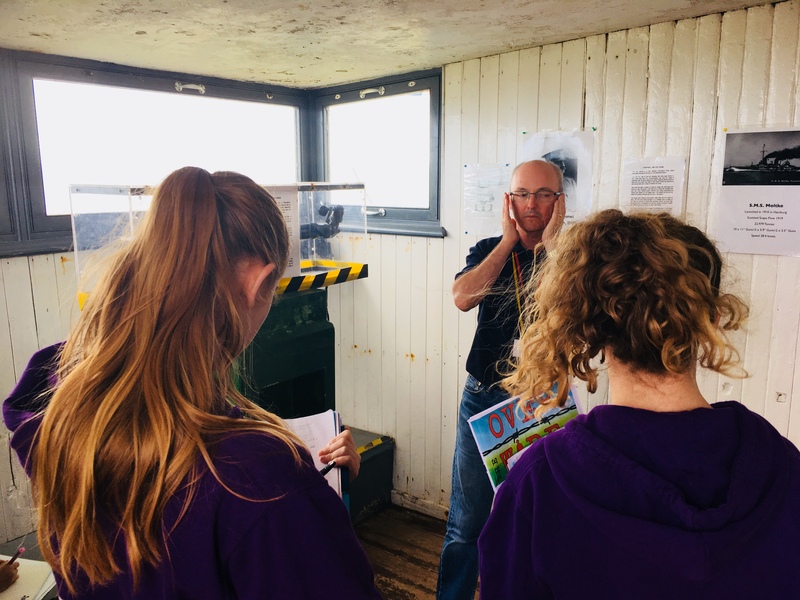 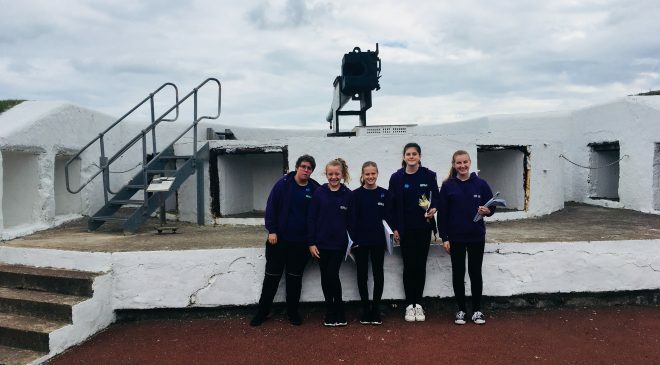 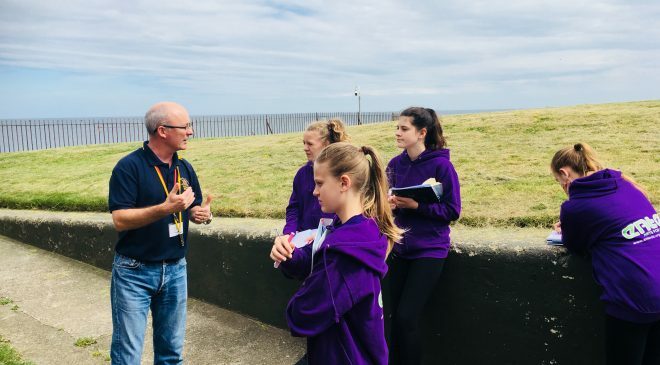 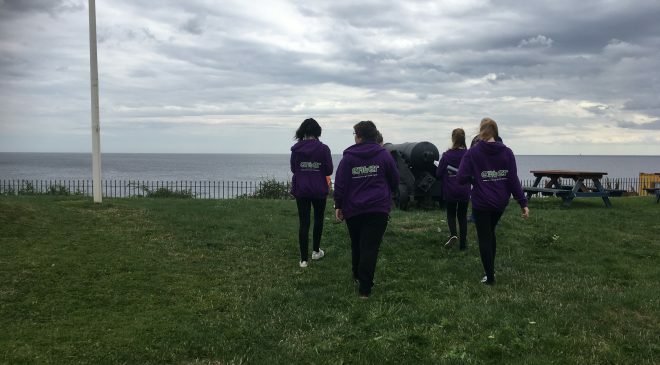 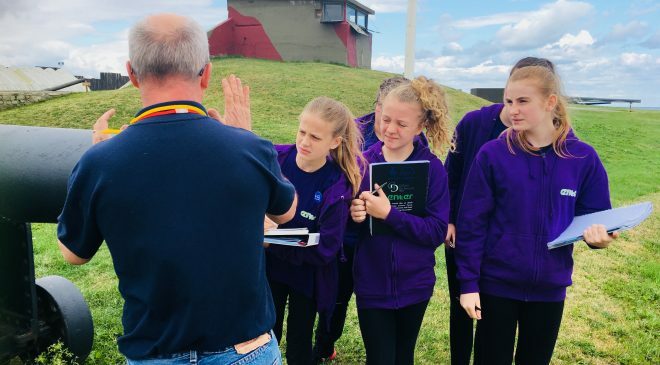 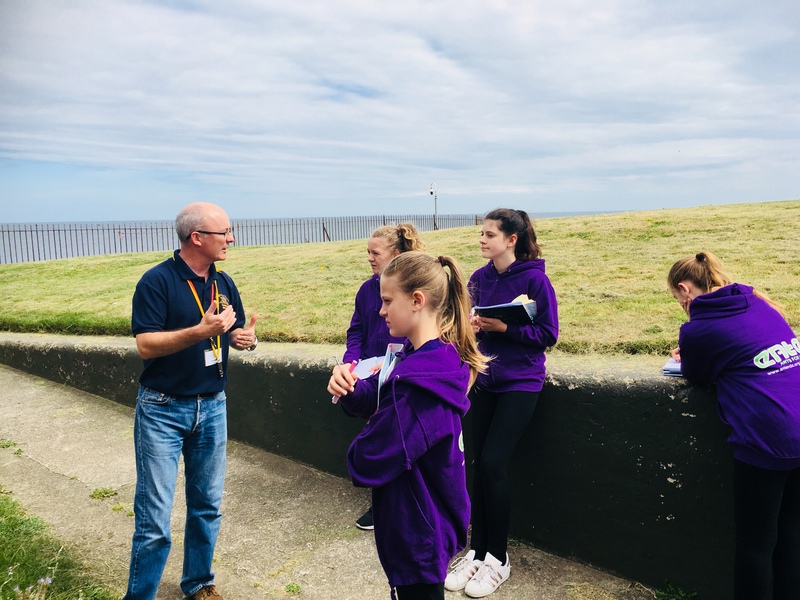 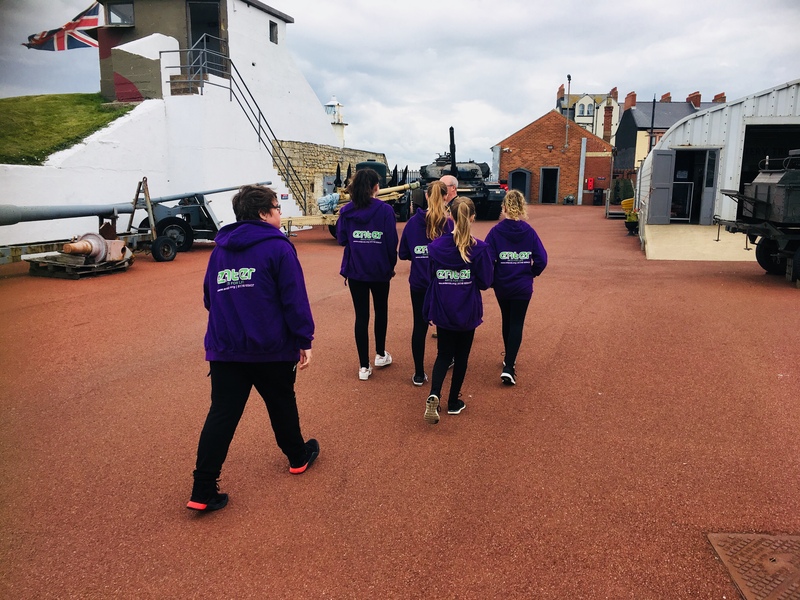 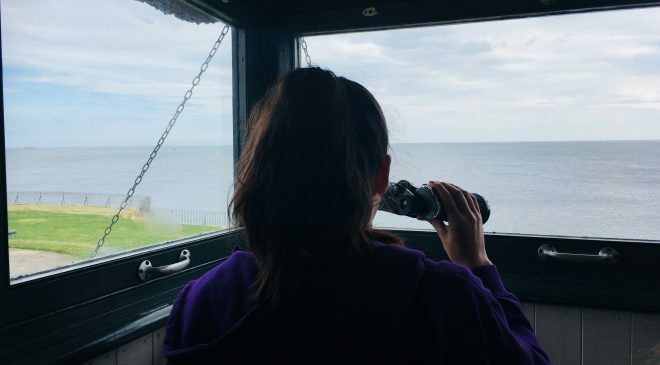 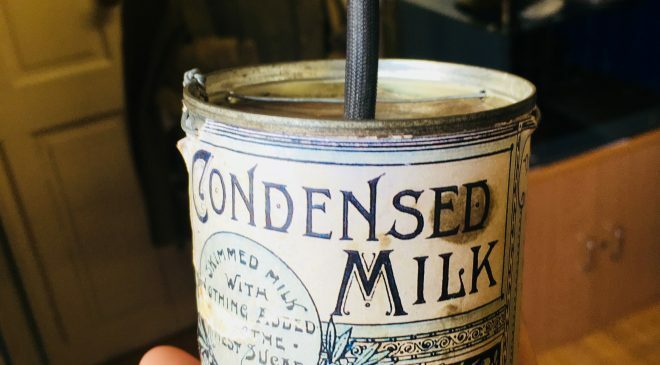 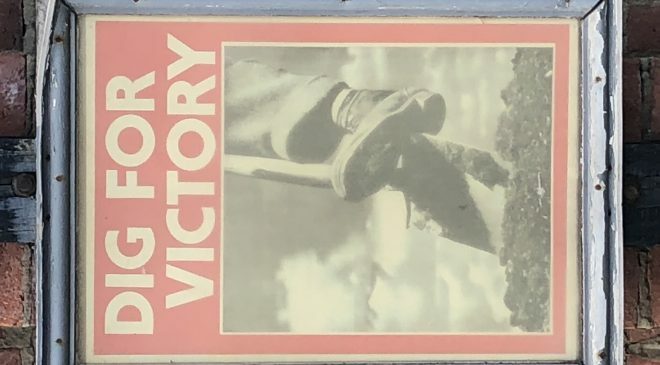 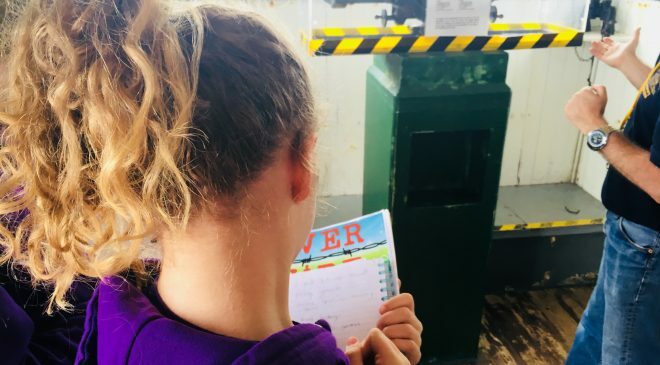 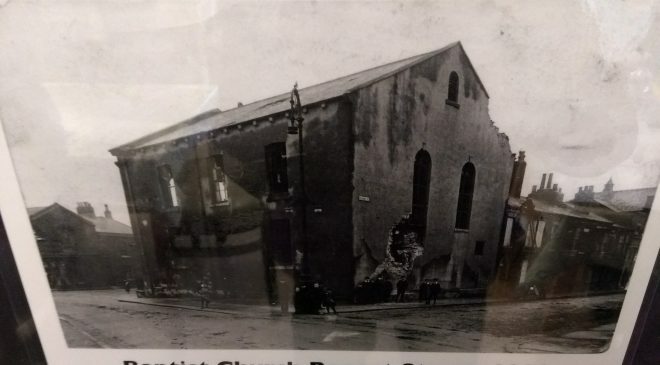 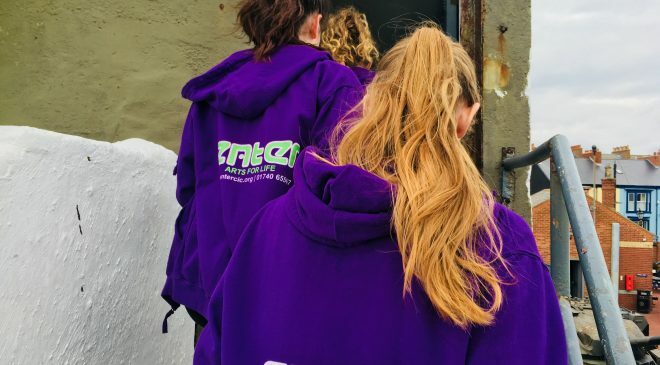 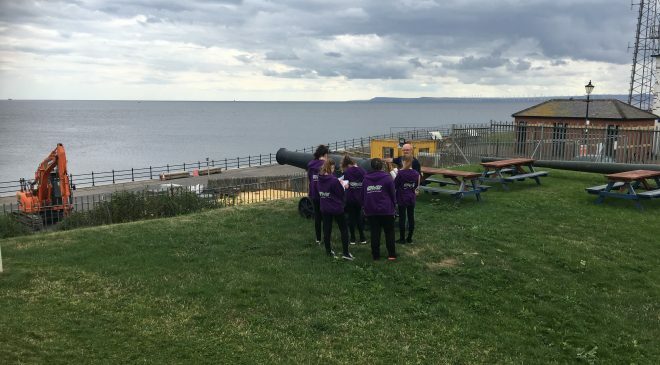 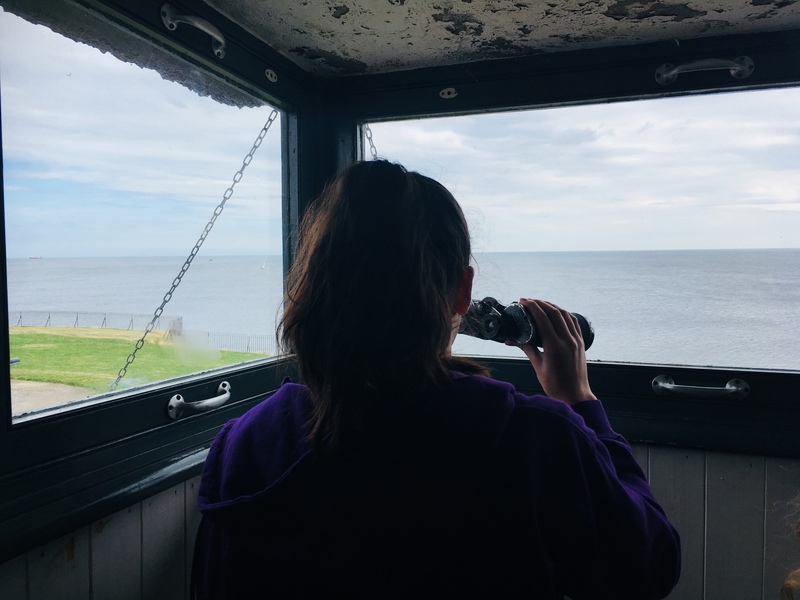 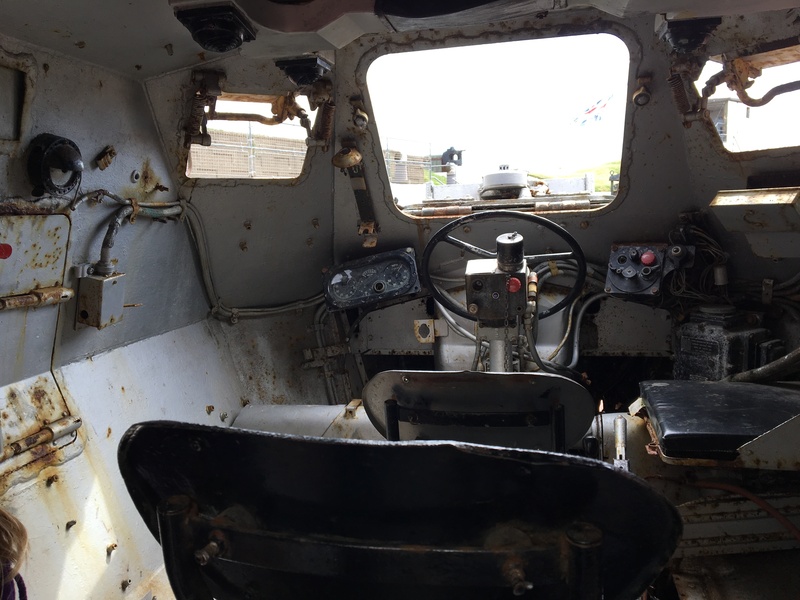 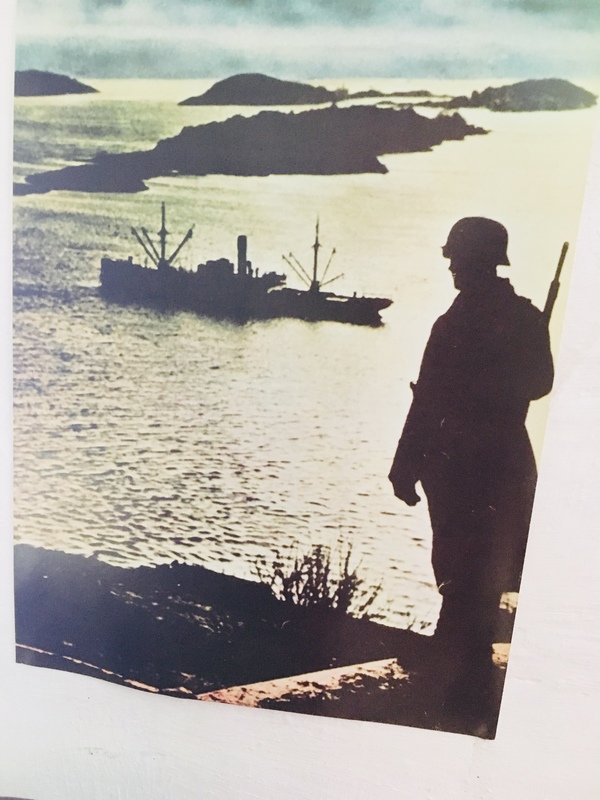 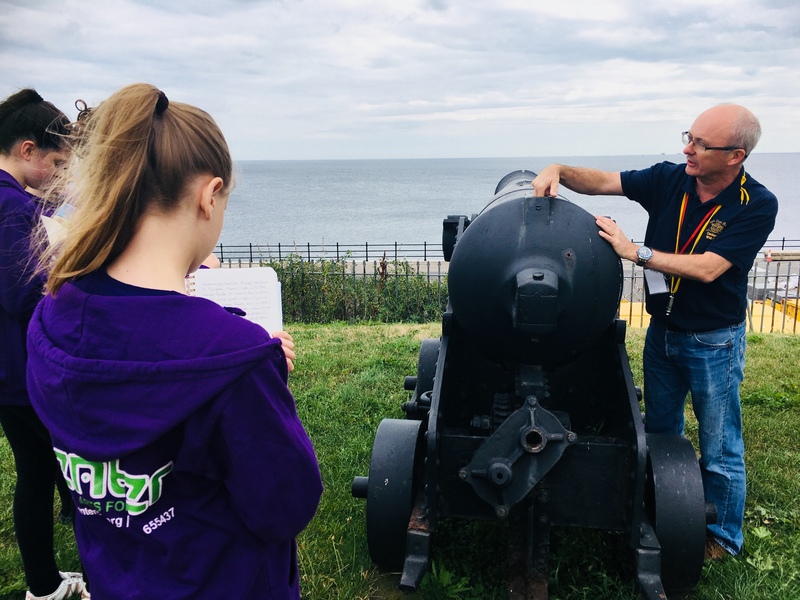 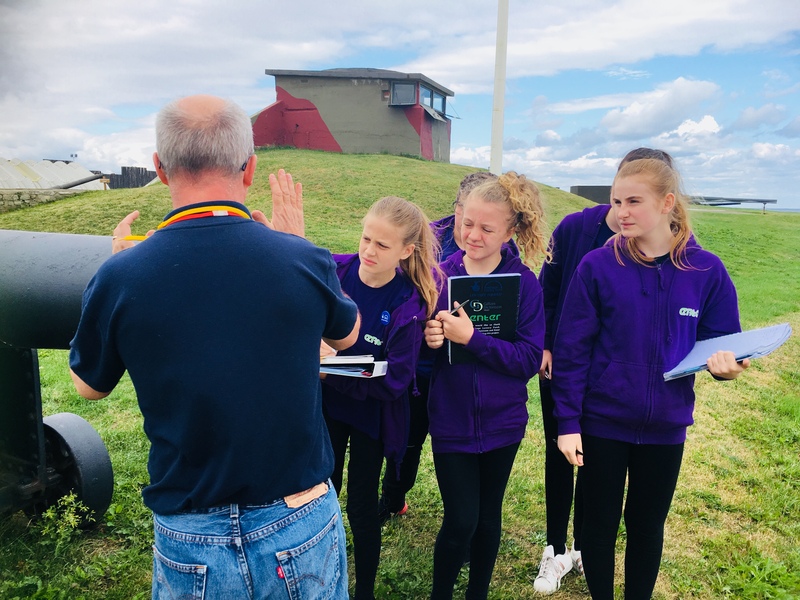 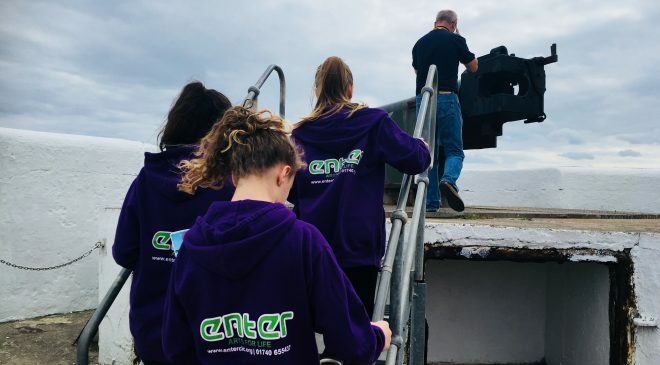 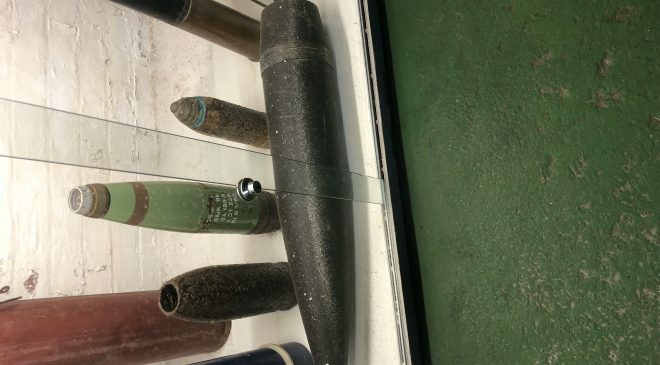 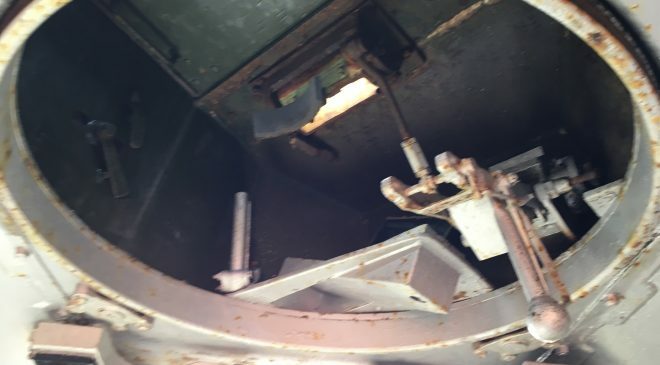 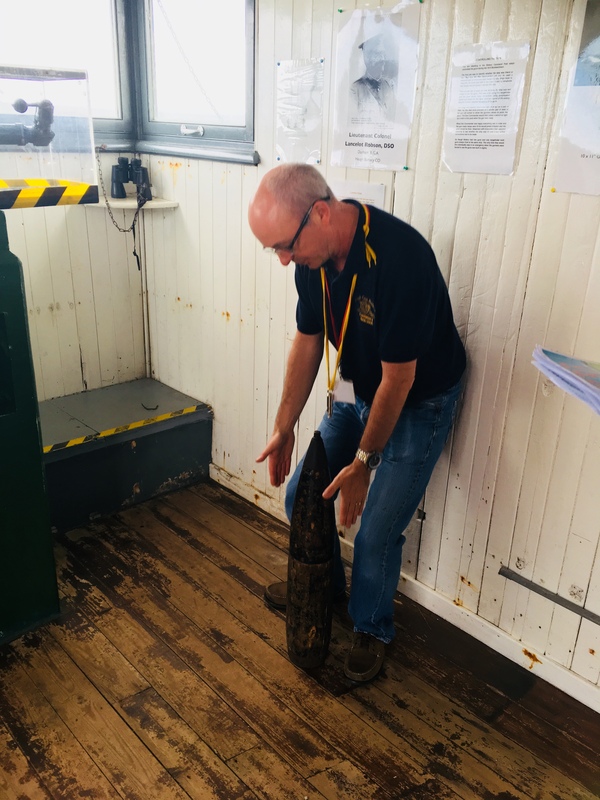 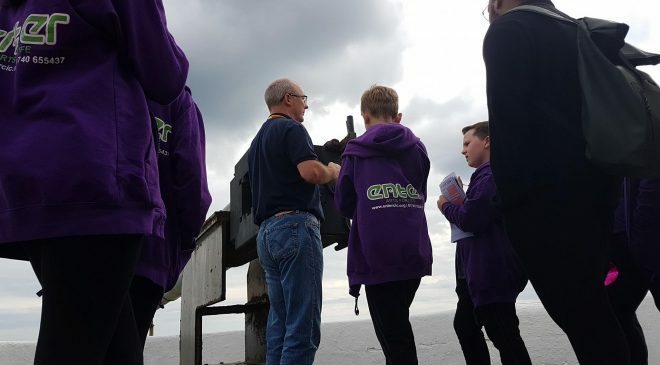 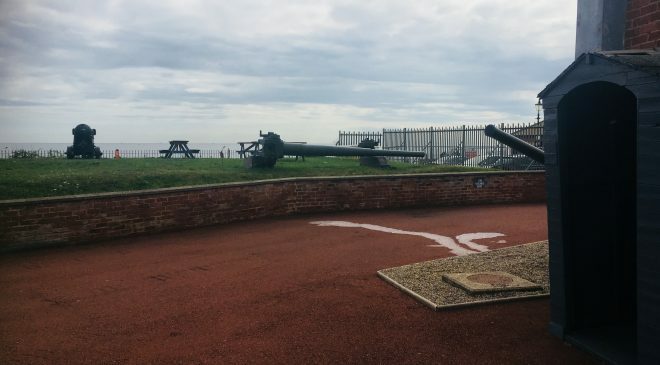 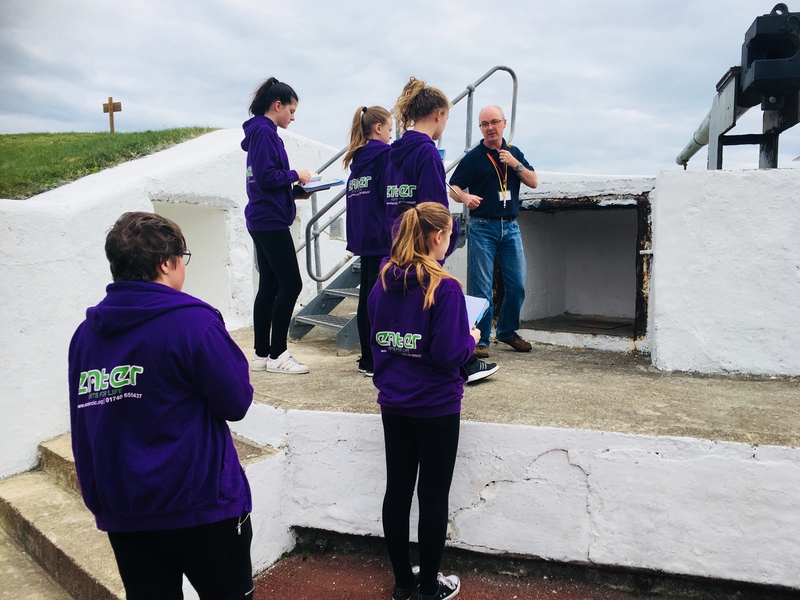 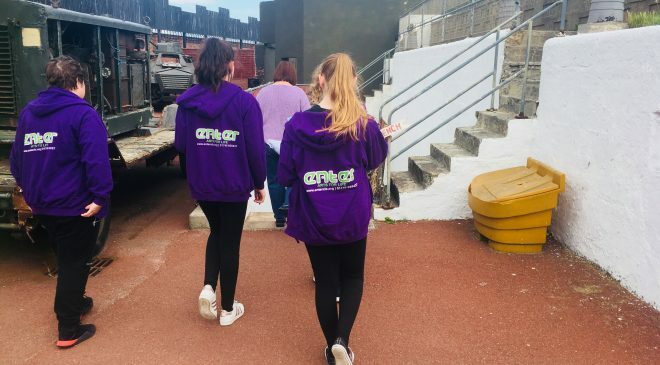 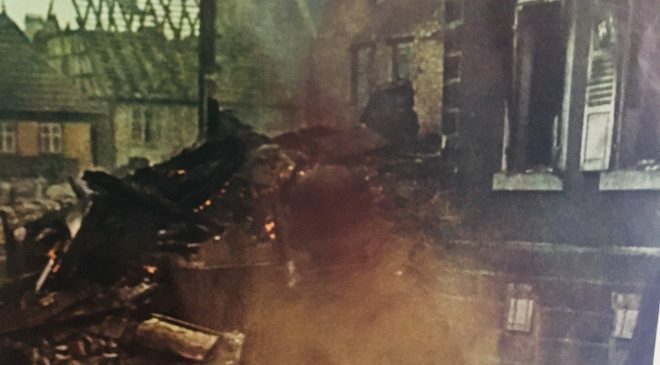 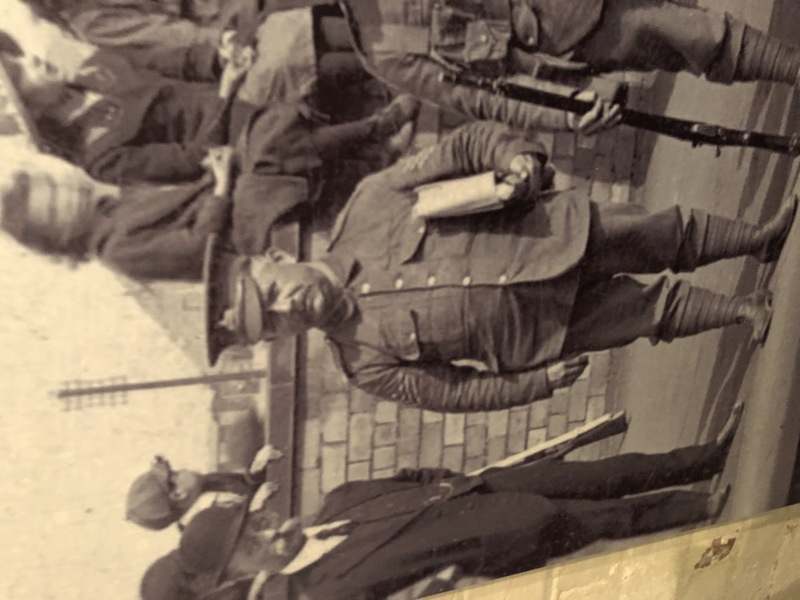 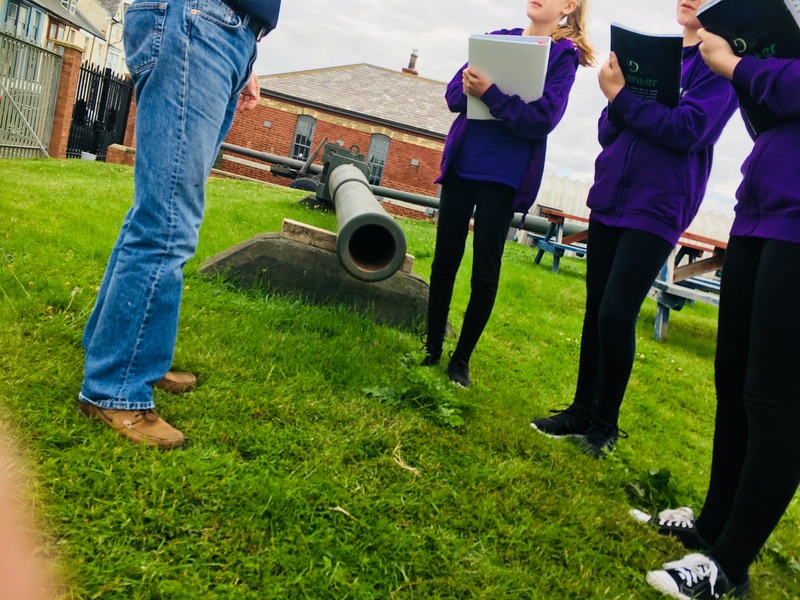 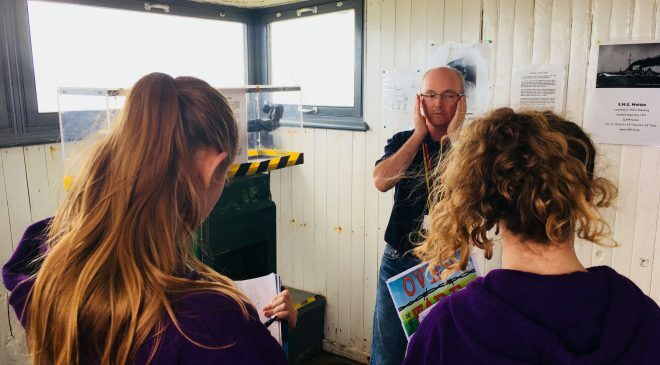 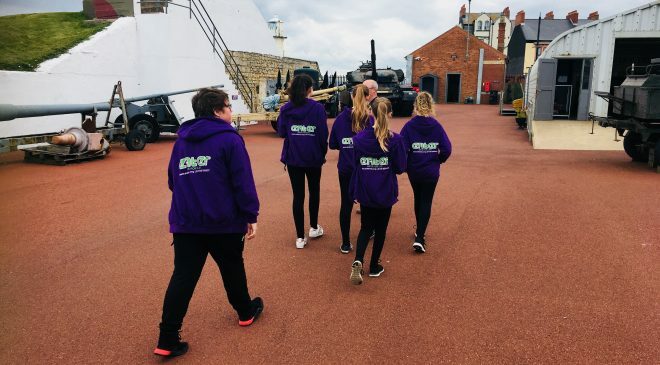 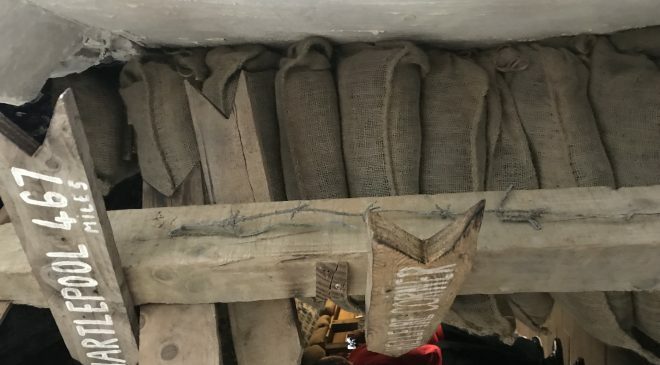 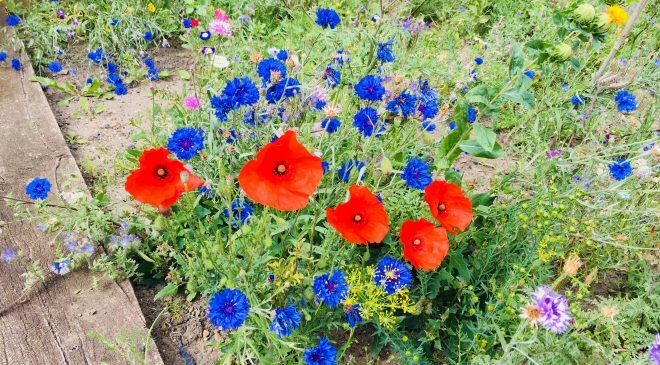 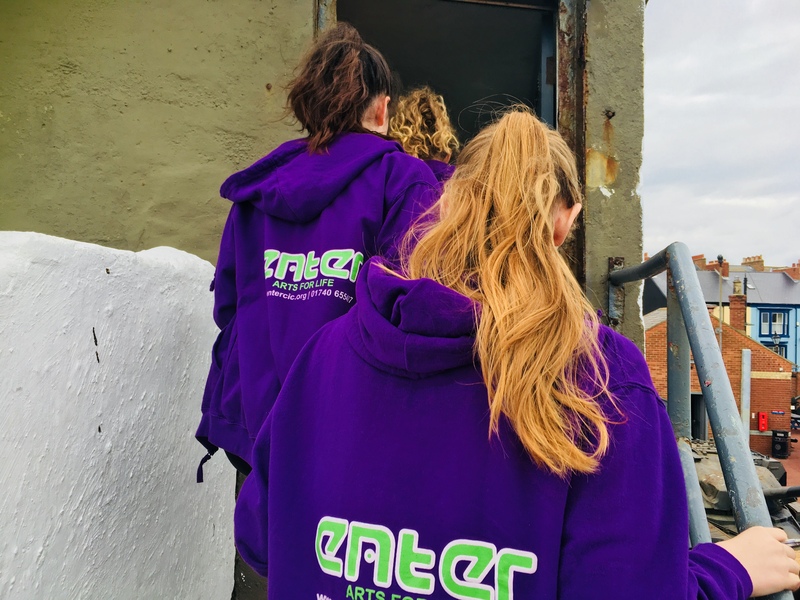 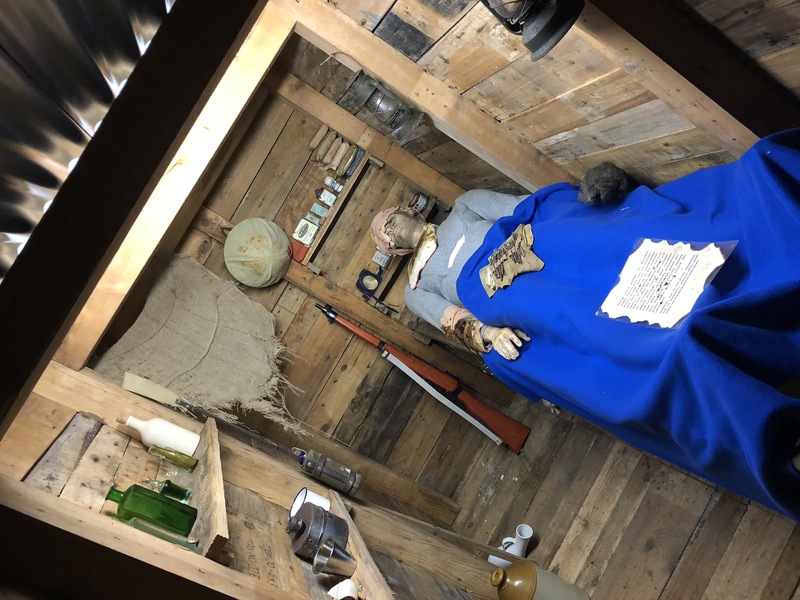 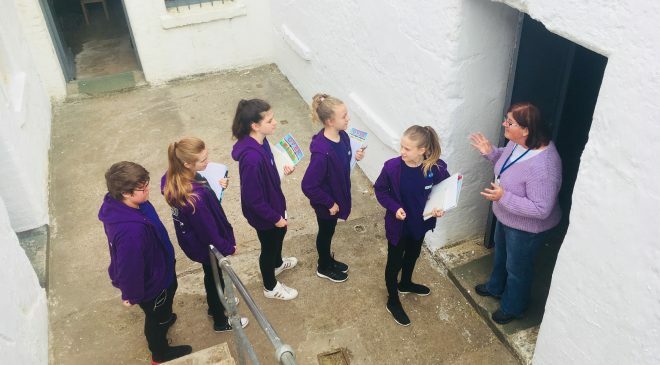 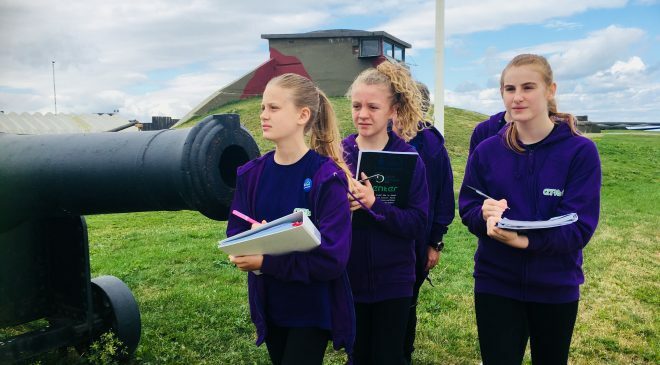 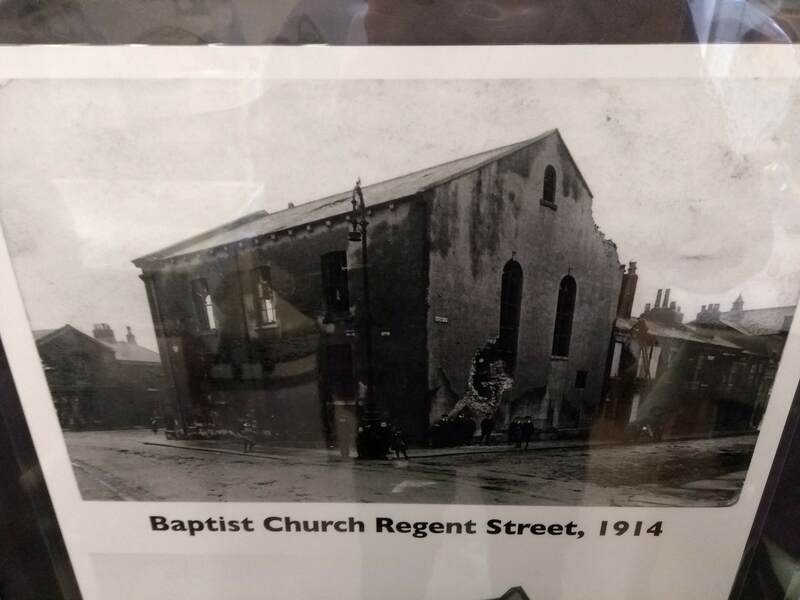 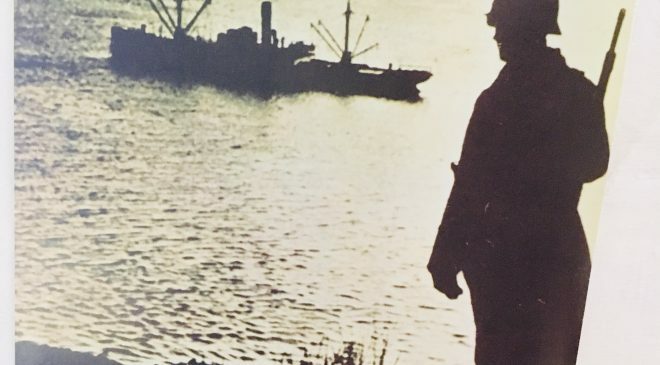 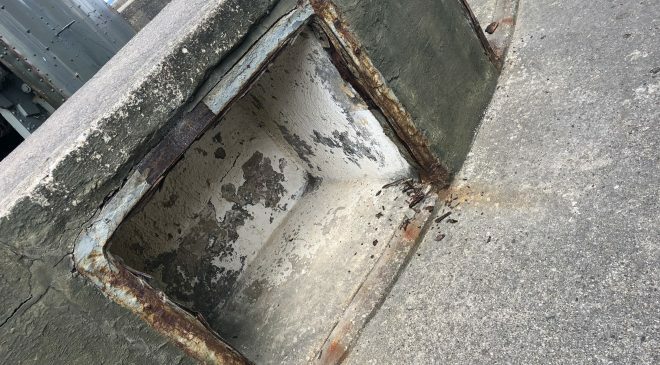 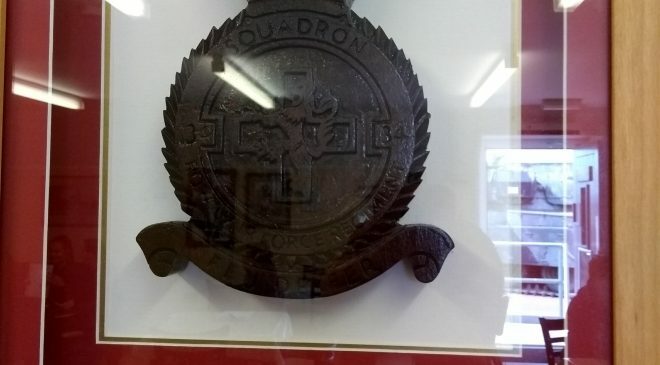 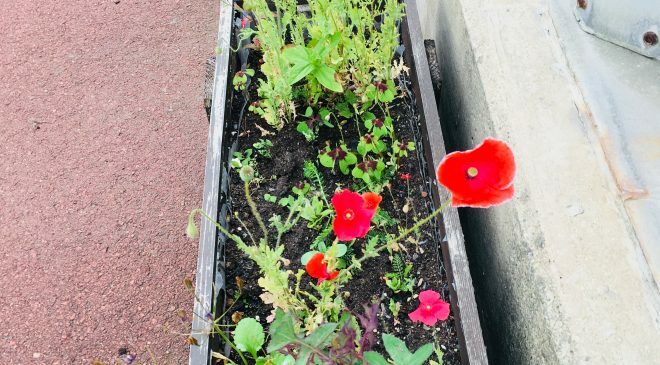 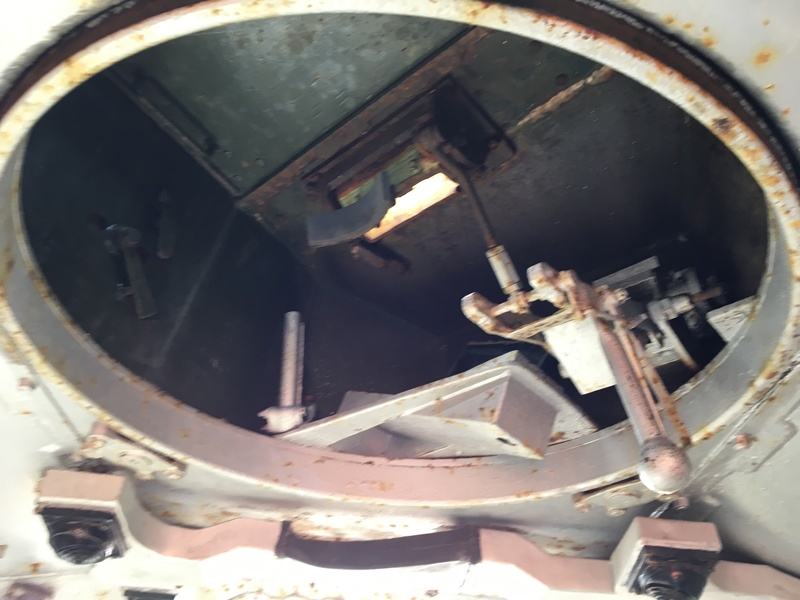 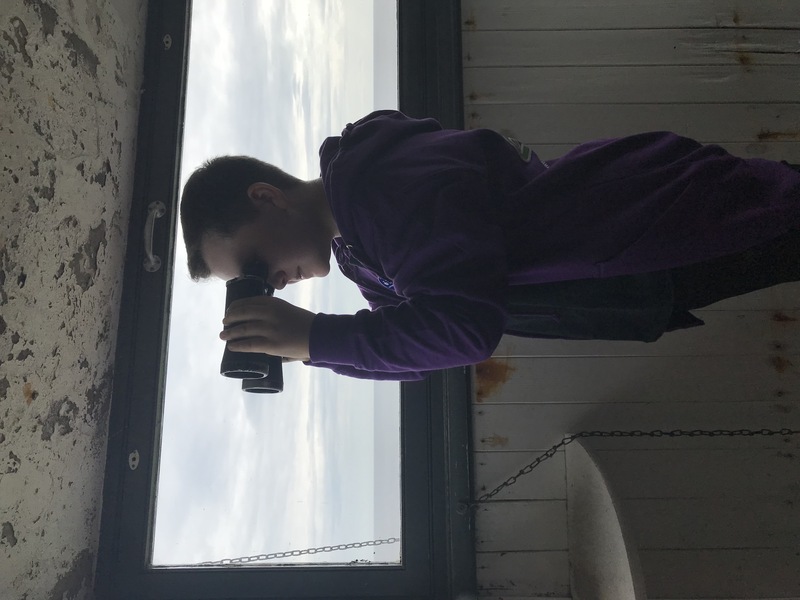 The tour provided the opportunity for our students to see the only World War One battlefield in the UK, learn about the bombardment of the Hartlepools and gain an in-depth knowledge about the consequences of the bombardment and life in the trenches. 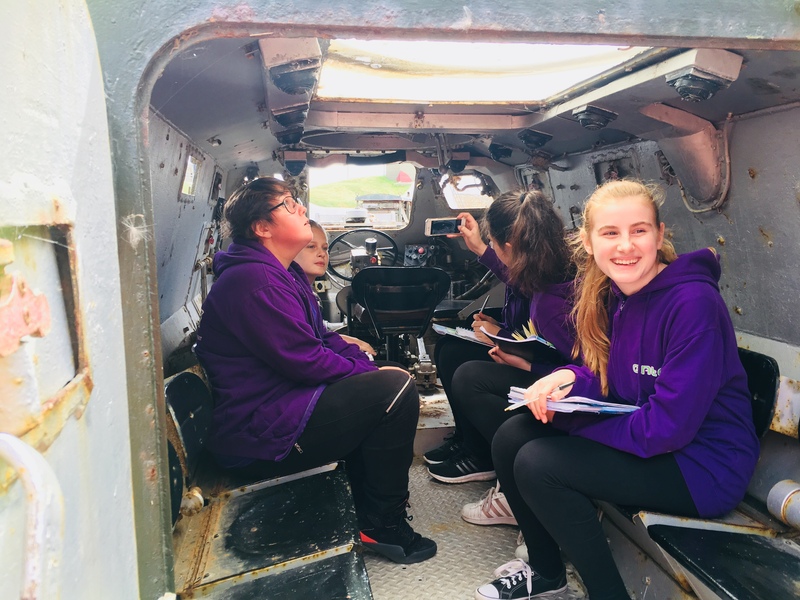 This was an eye opening and informative experience for our students and they thoroughly enjoyed their day. 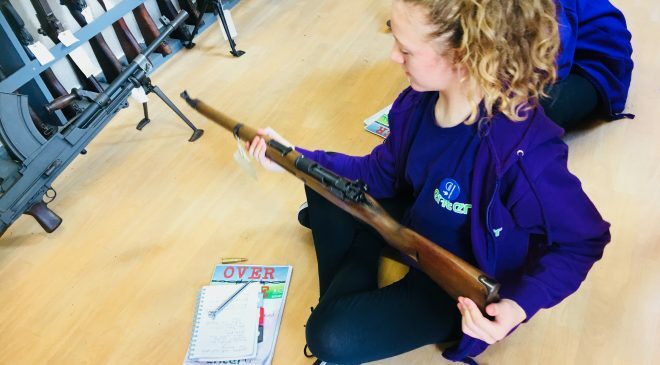 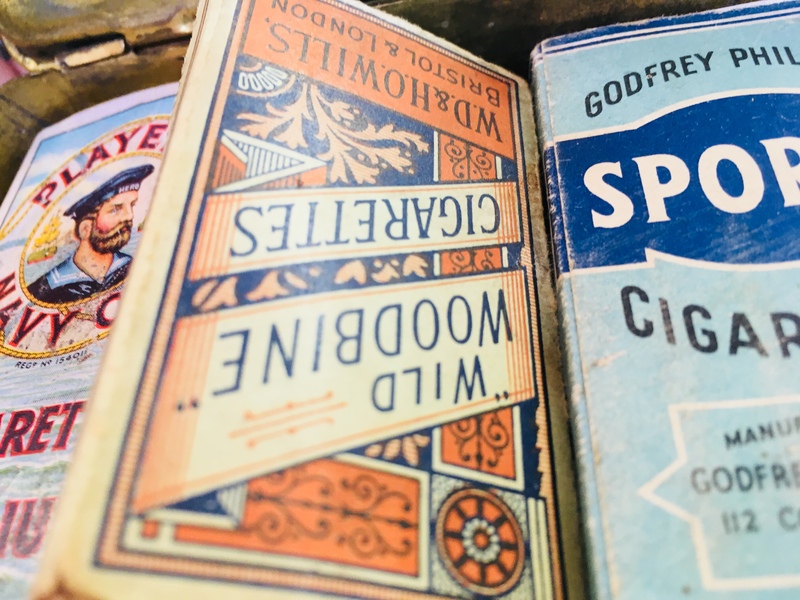 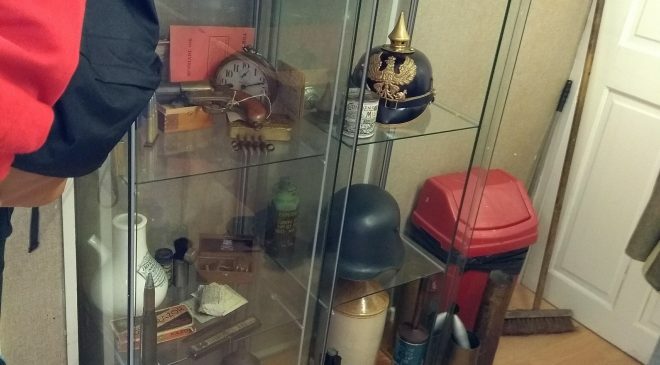 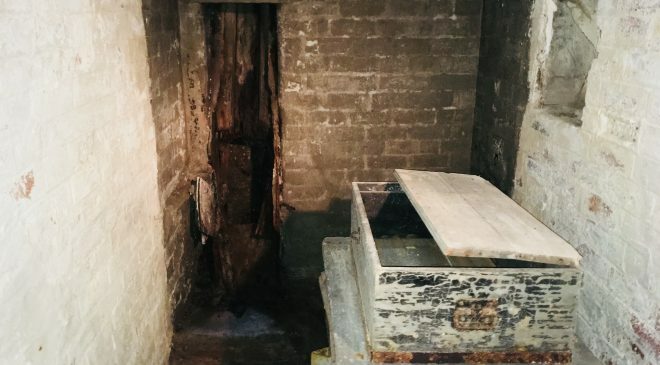 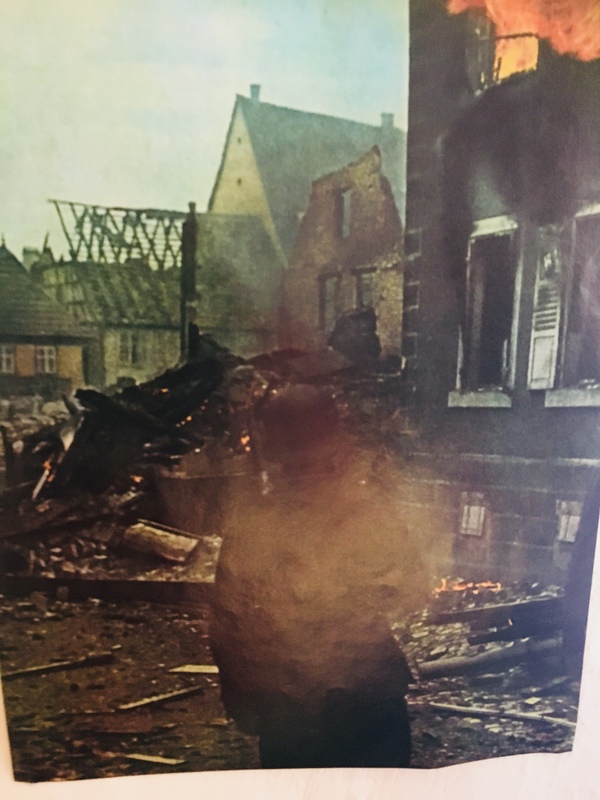 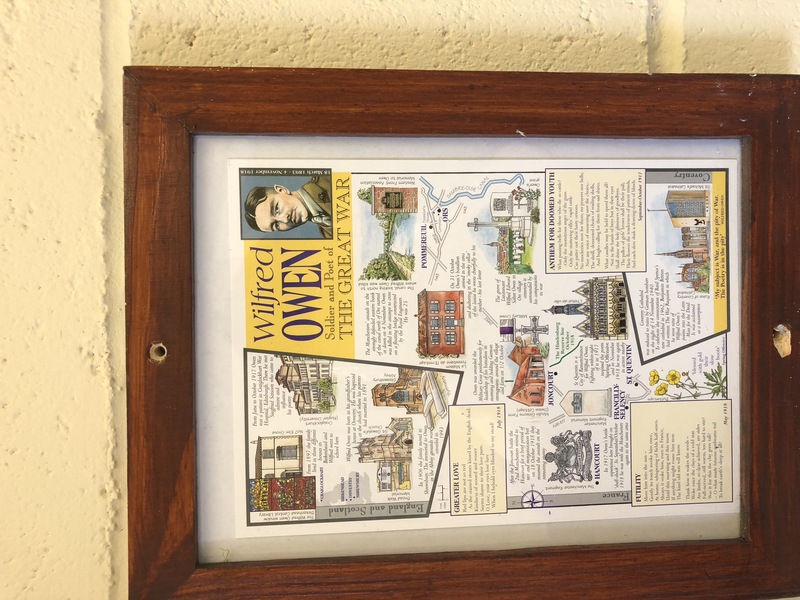 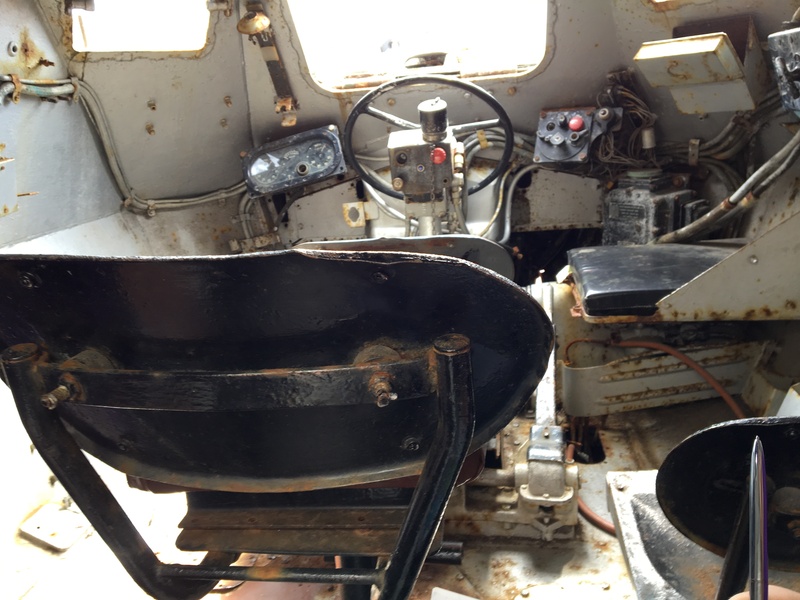 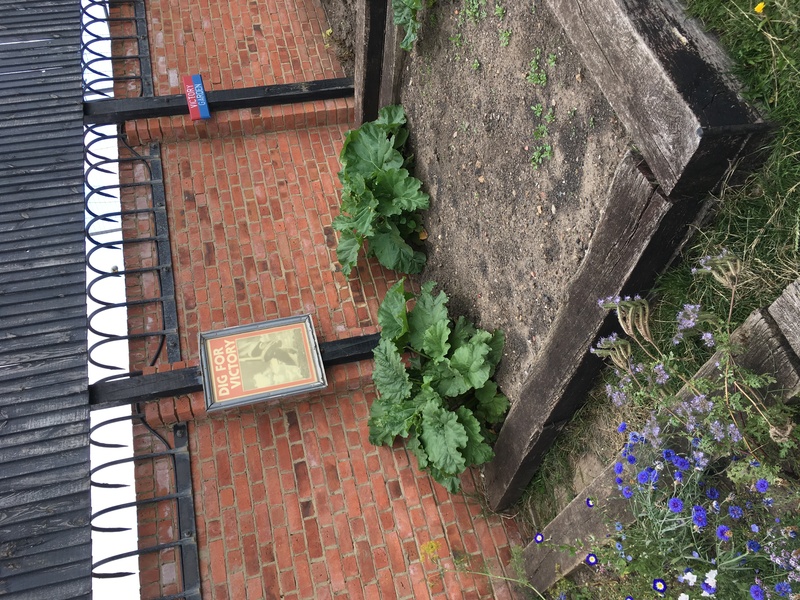 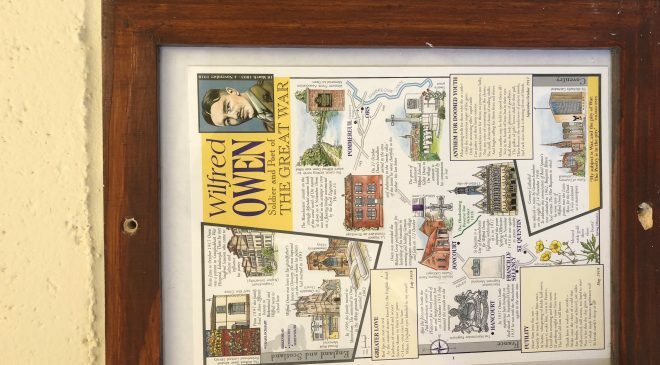 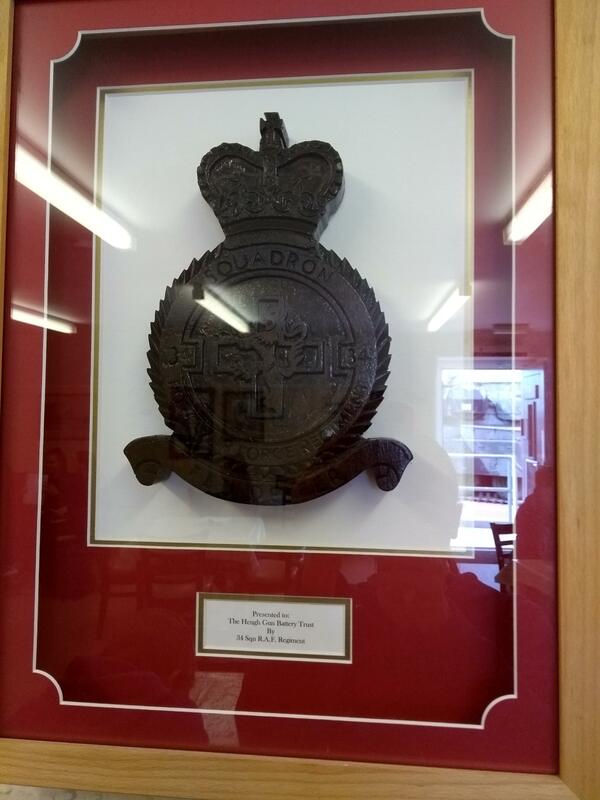 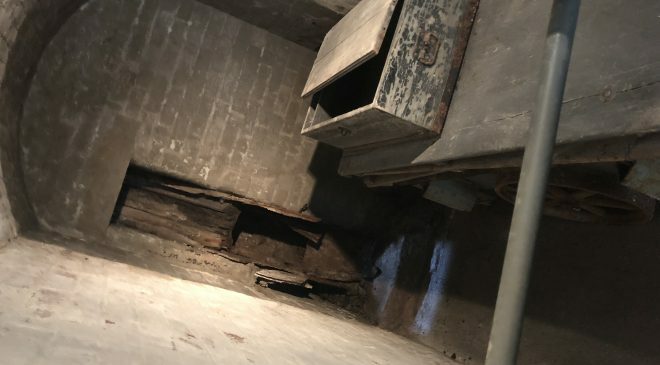 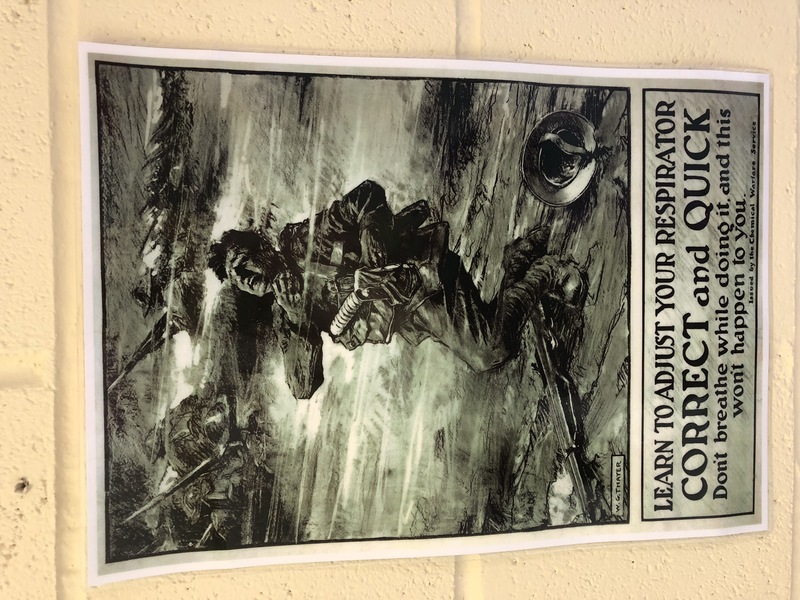 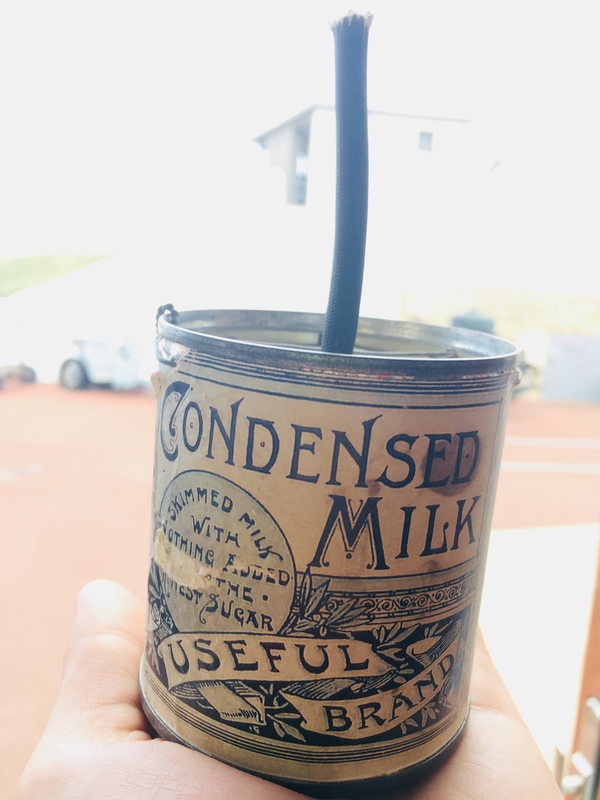 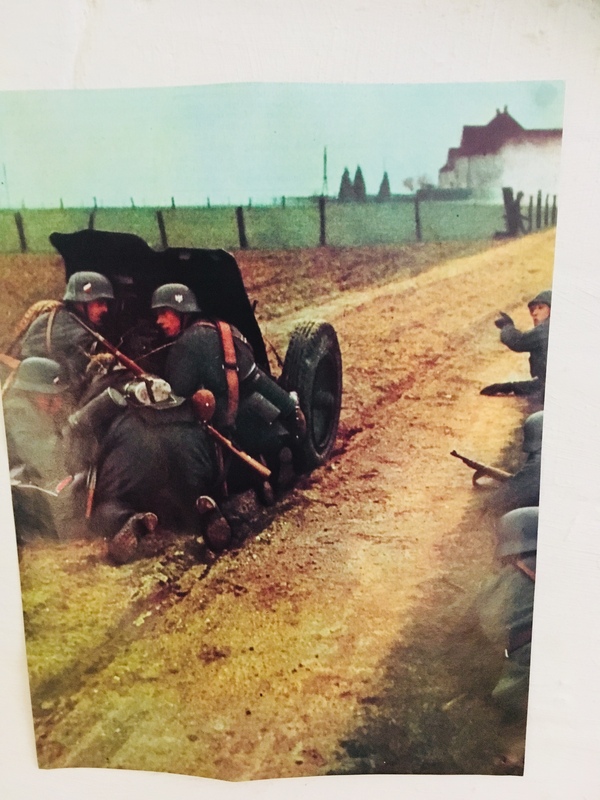 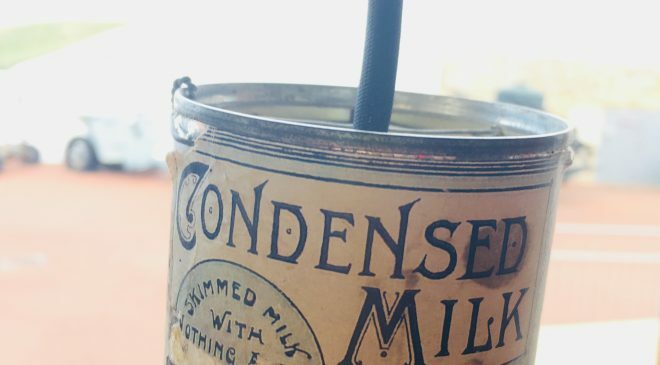 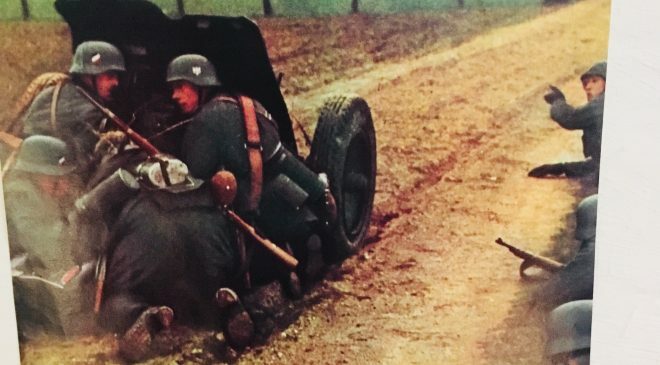 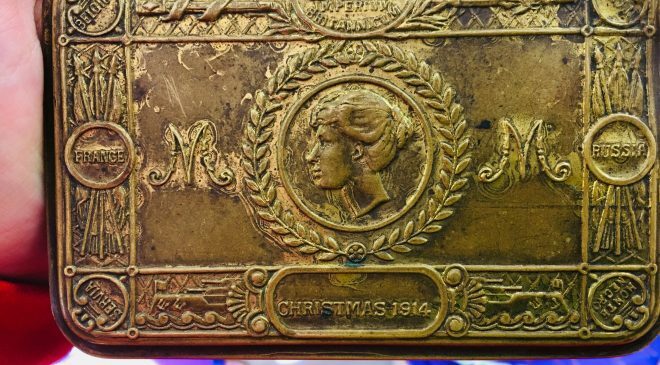 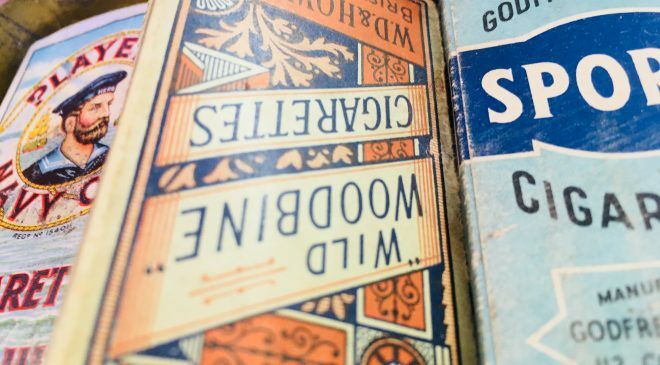 This opportunity has helped our students further develop their understanding of the effects of World War One. 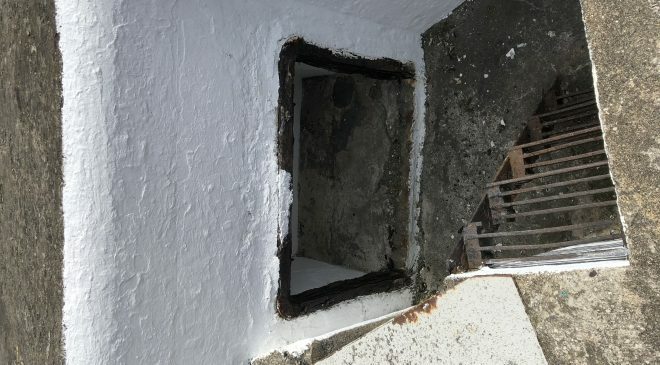 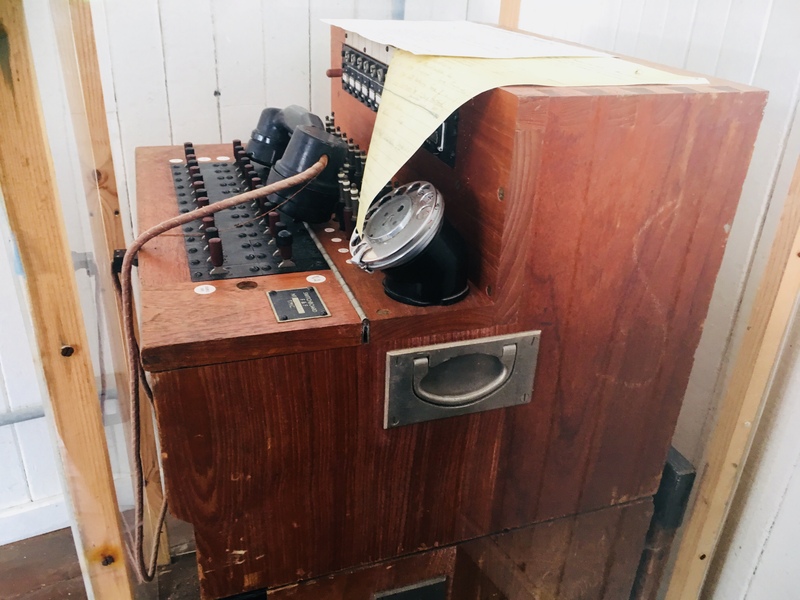 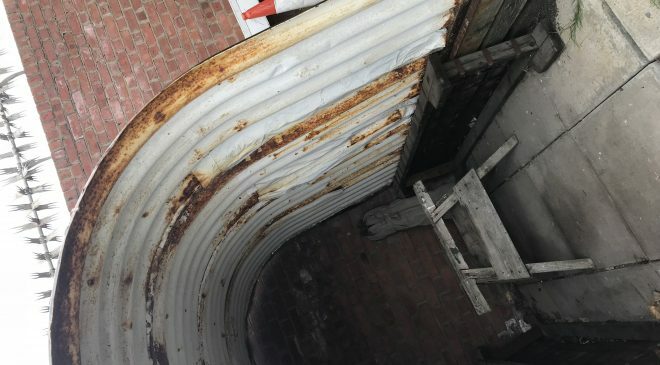 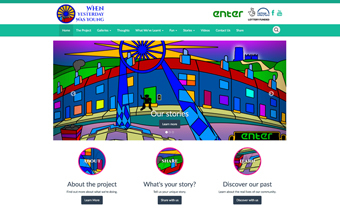 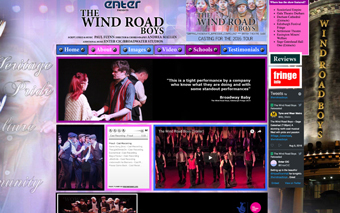 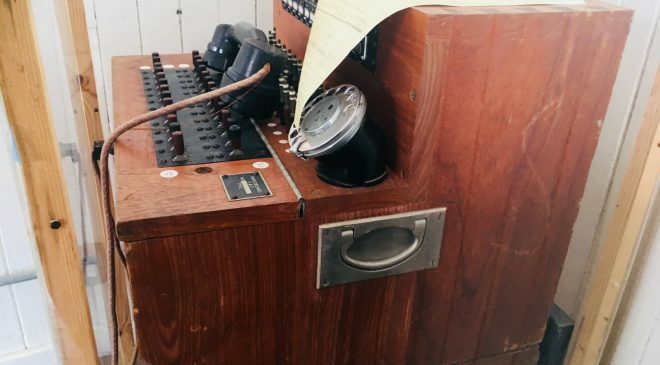 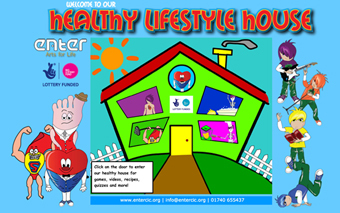 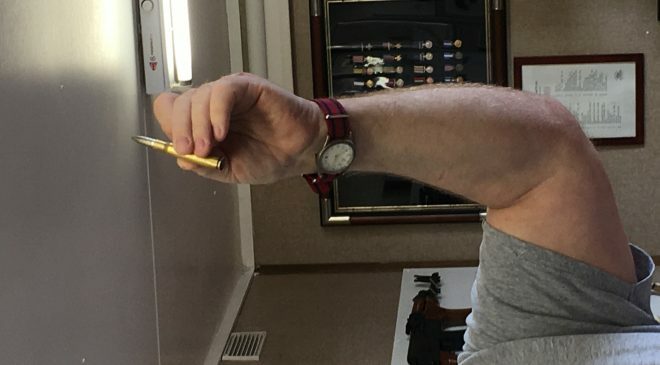 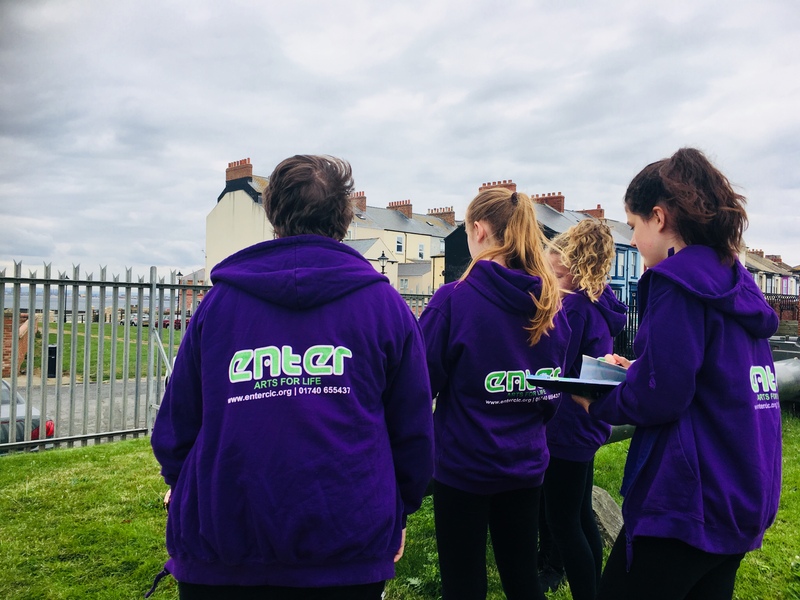 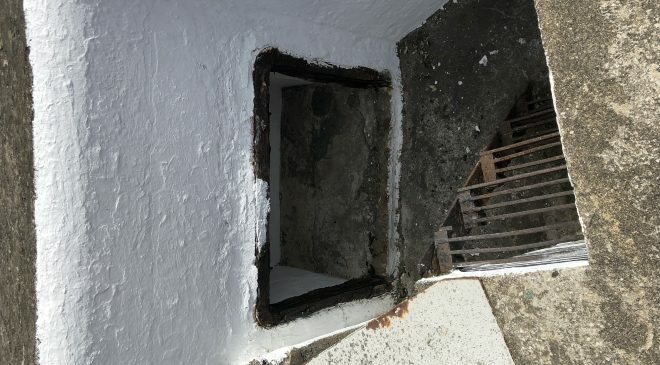 To keep up to date with our Over the Wire Project visit http://www.entercic.org/over-the-wire/, or click the “Heritage” tab on our website.